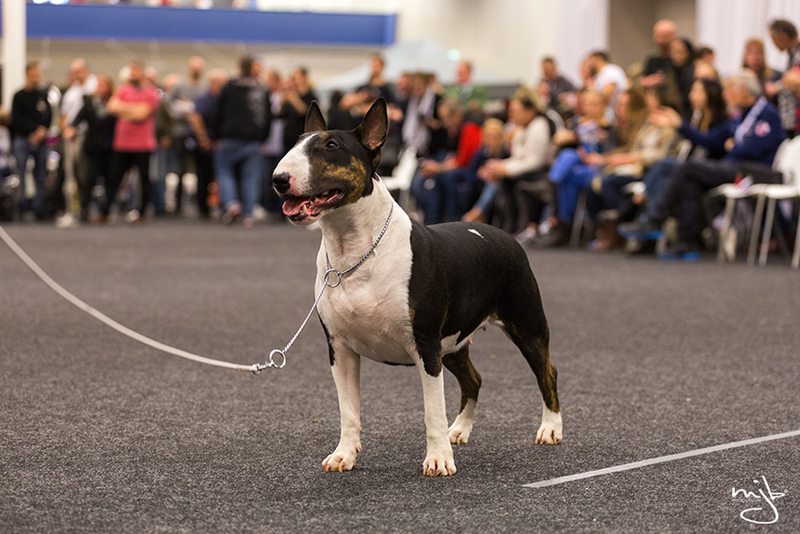 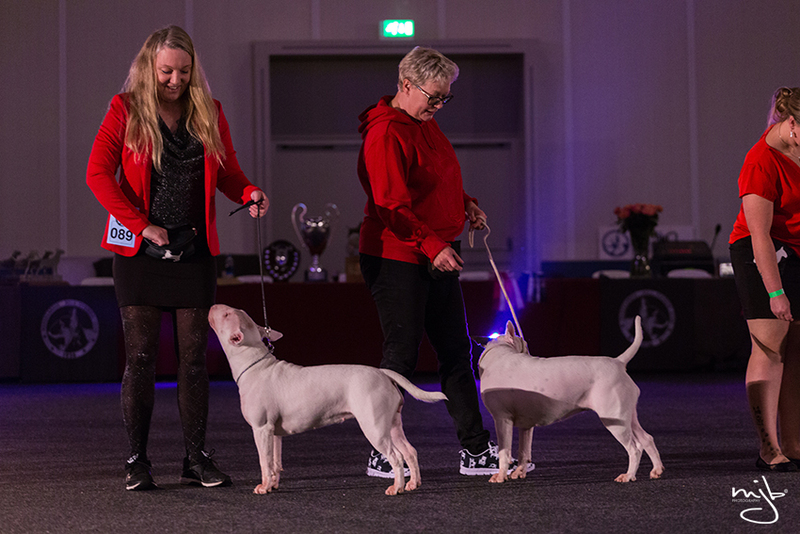 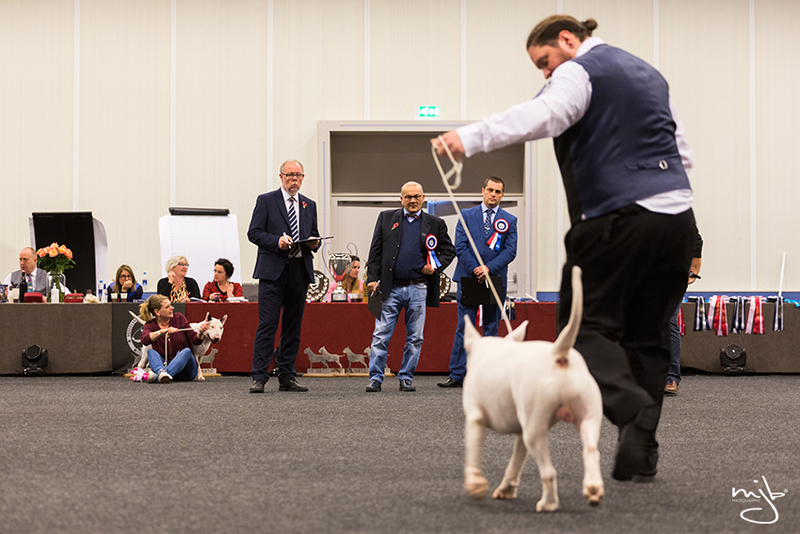 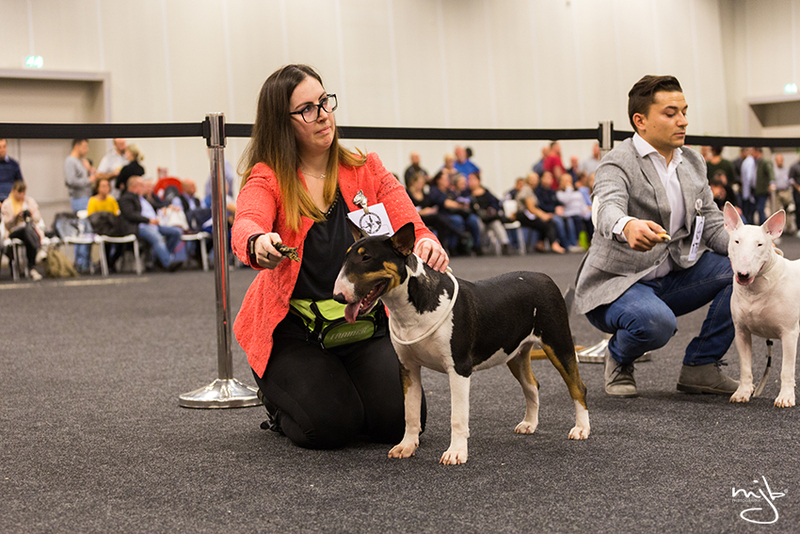 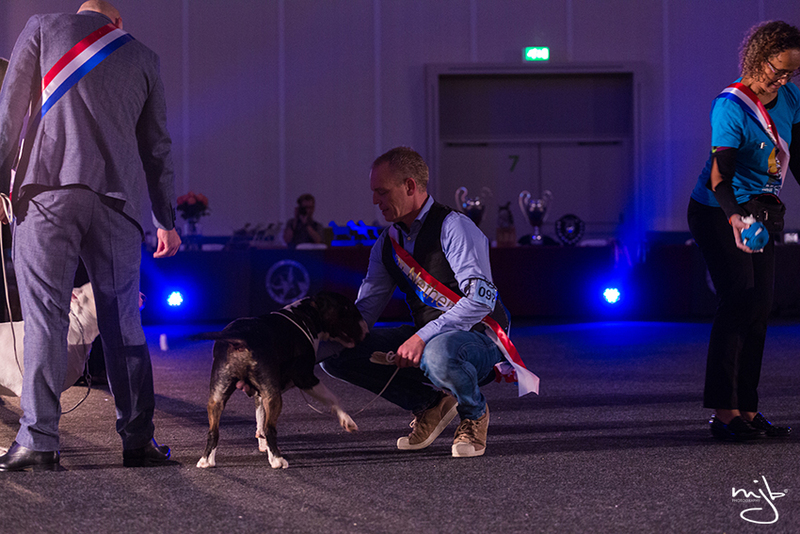 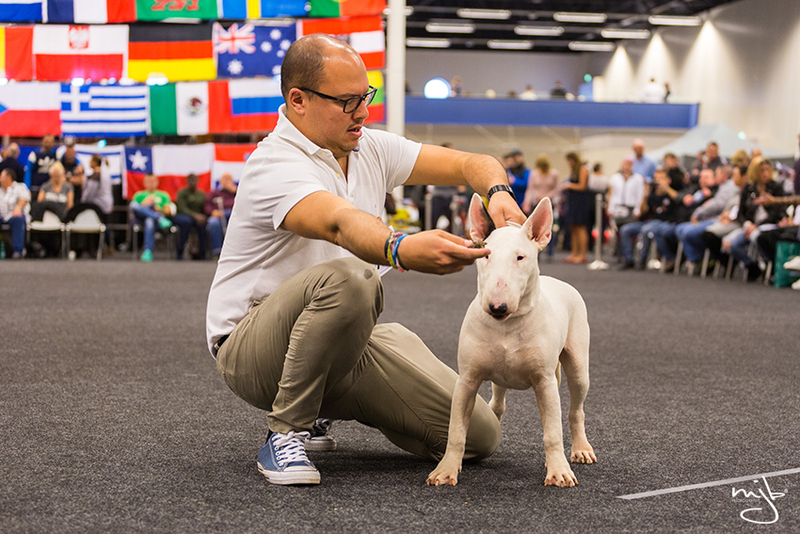 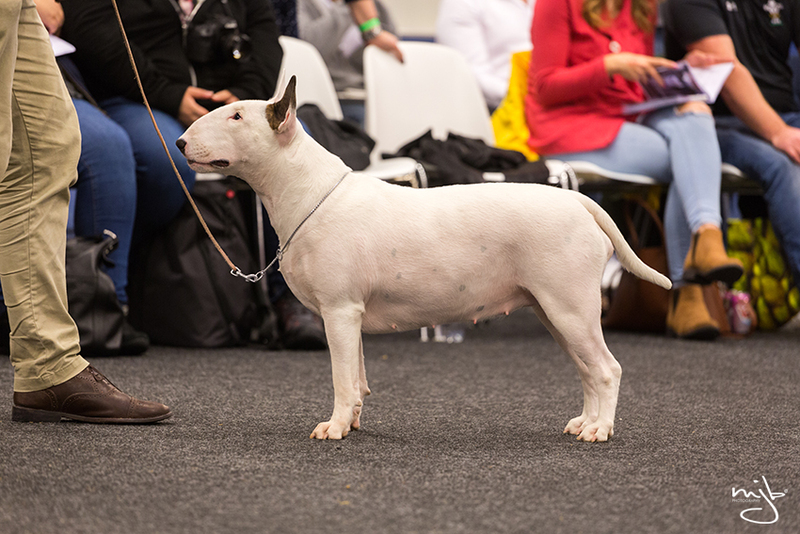 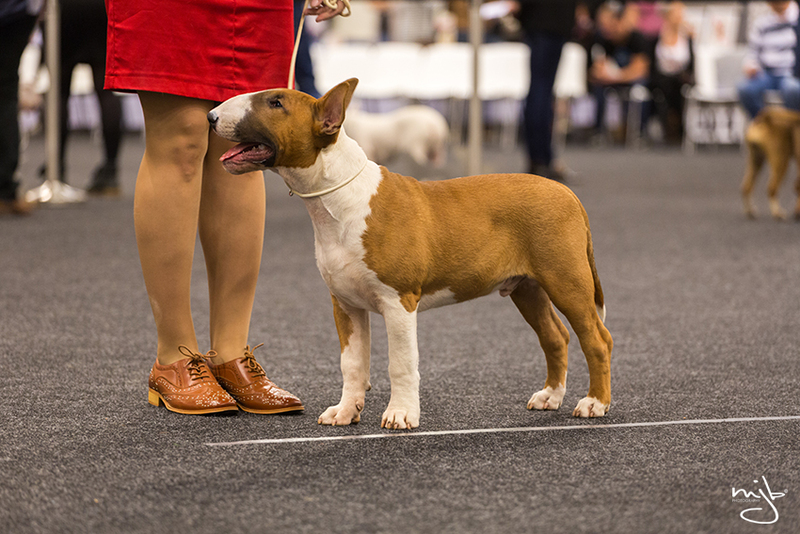 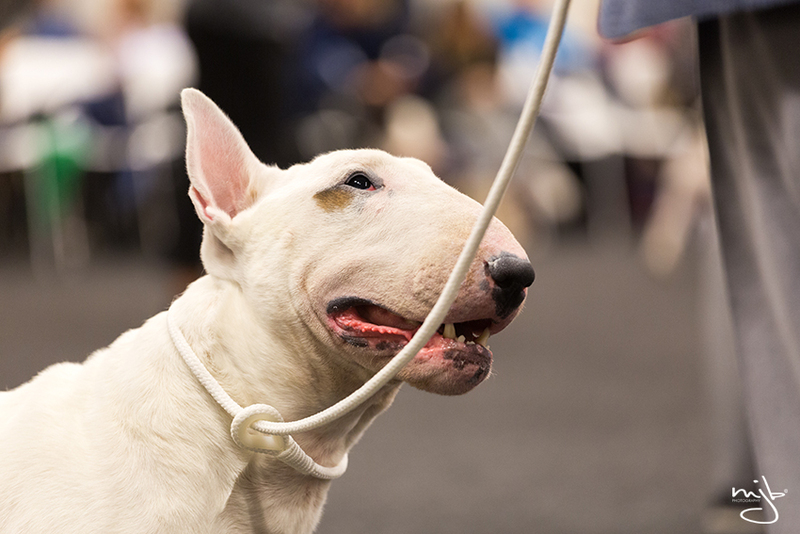 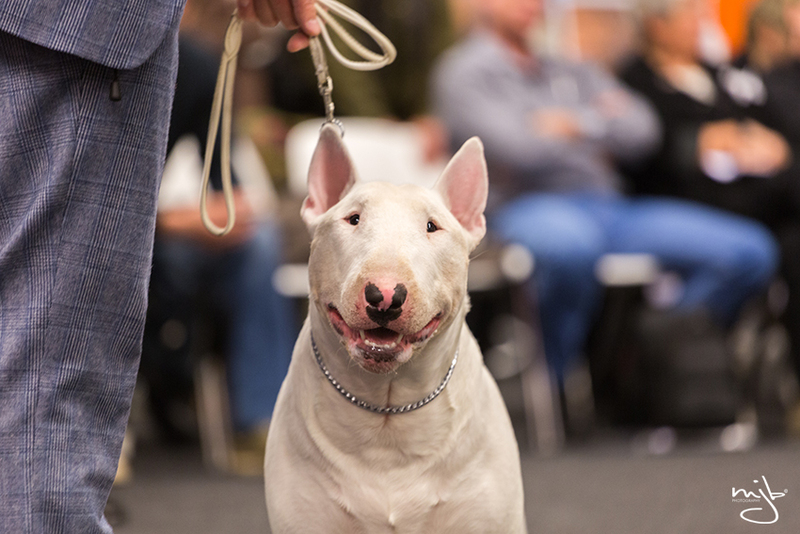 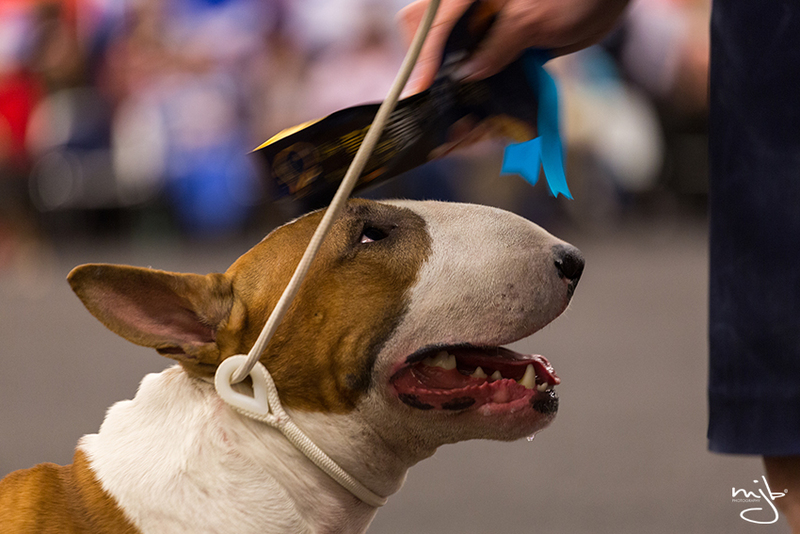 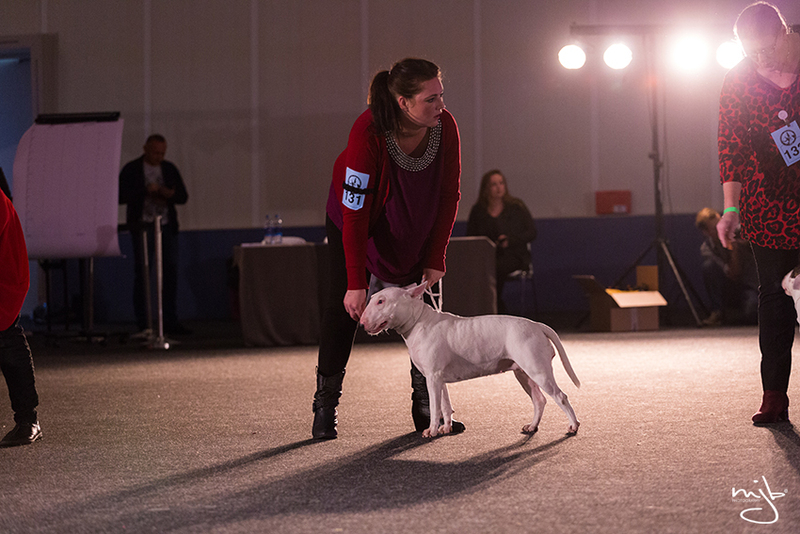 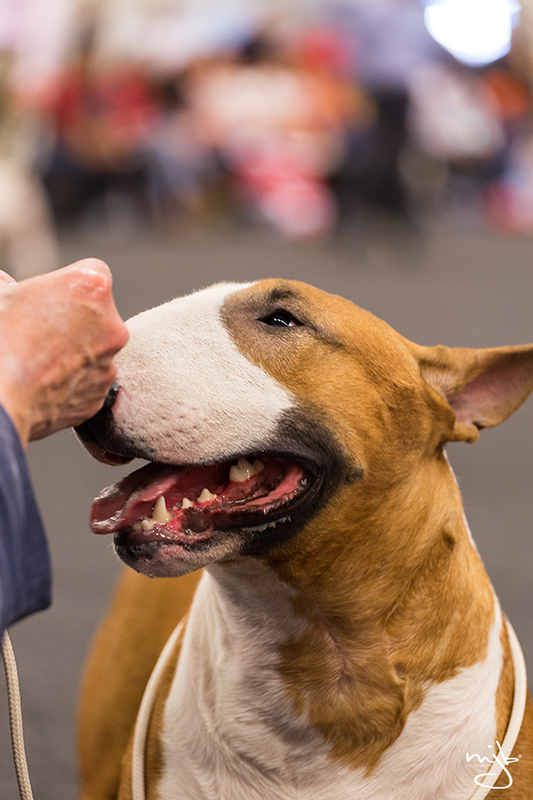 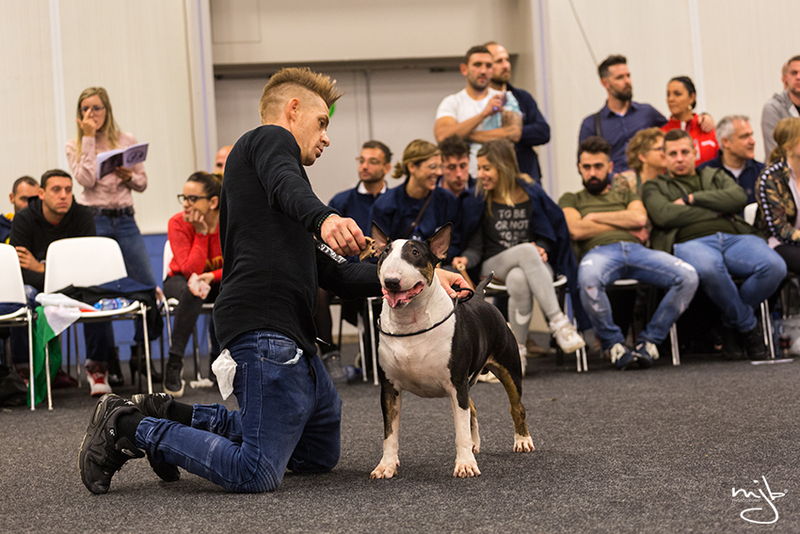 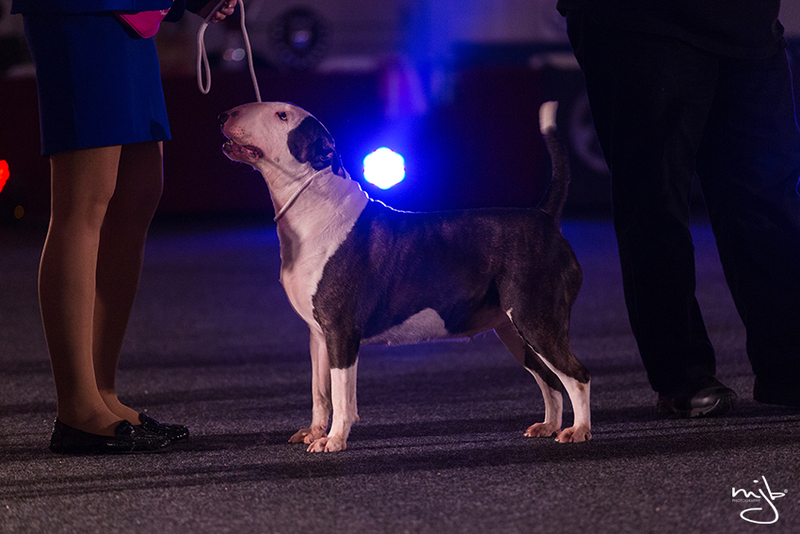 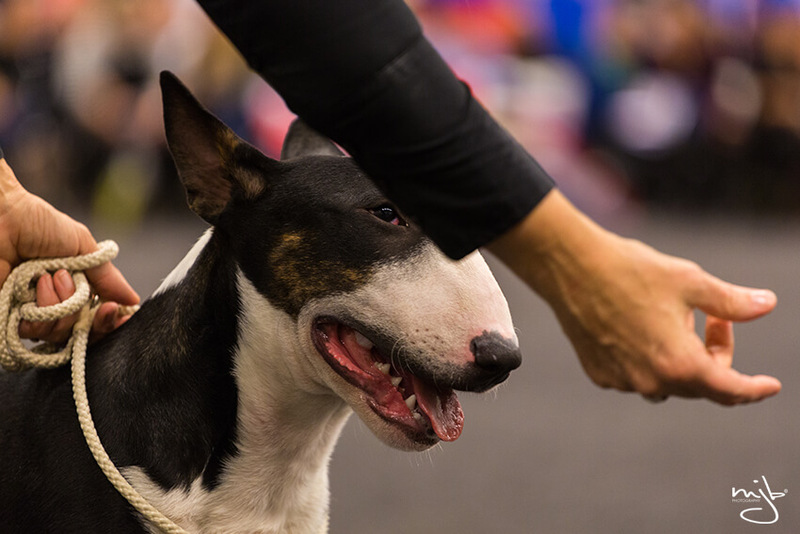 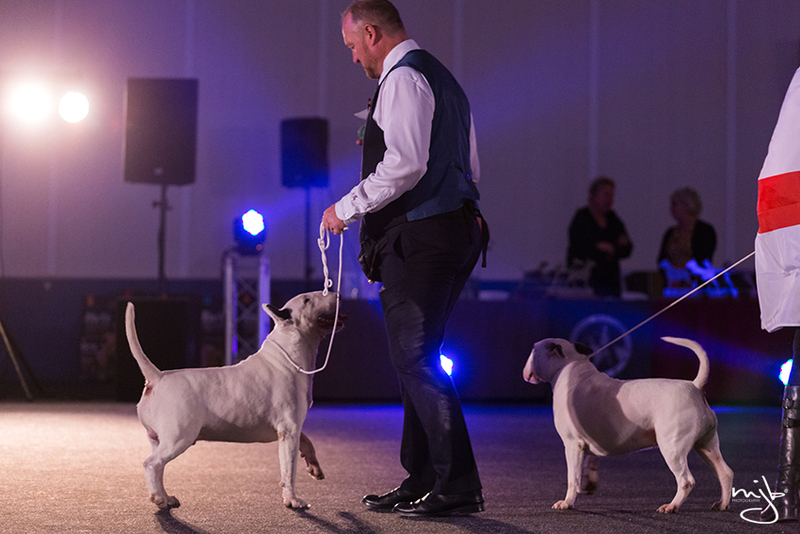 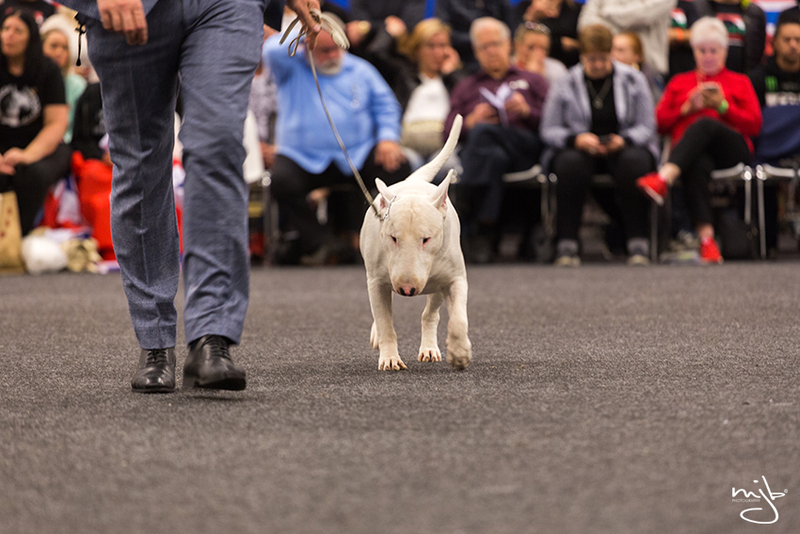 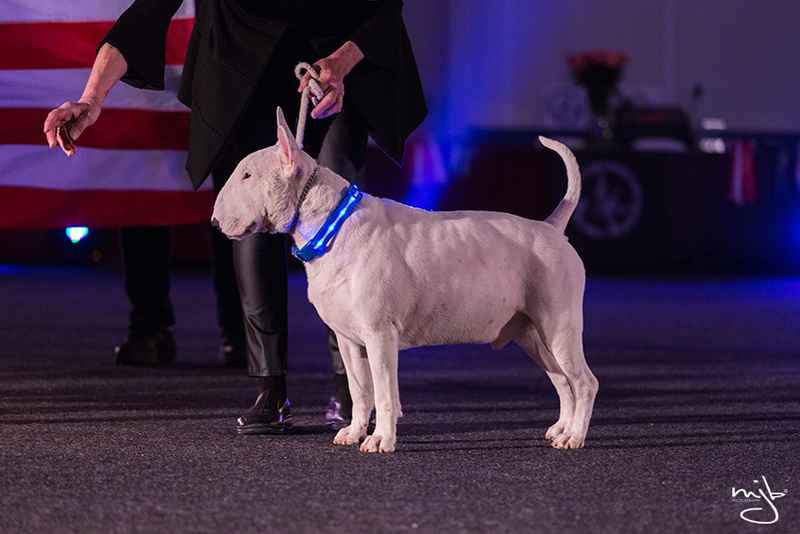 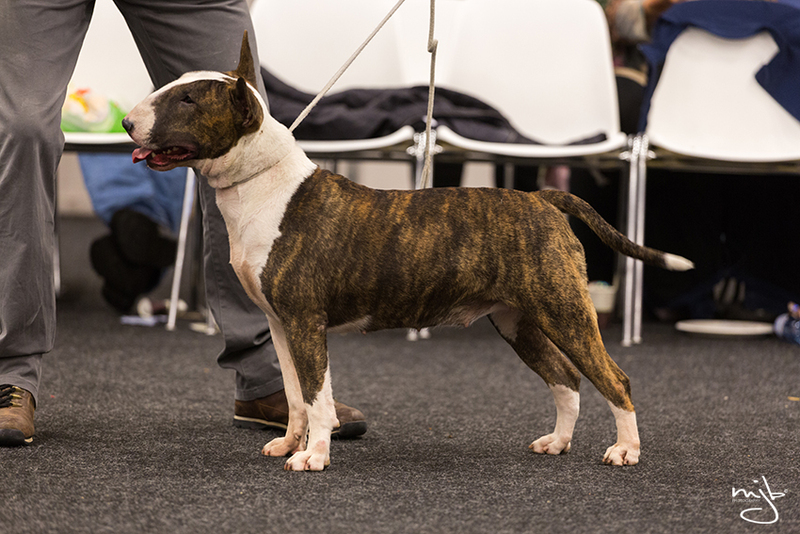 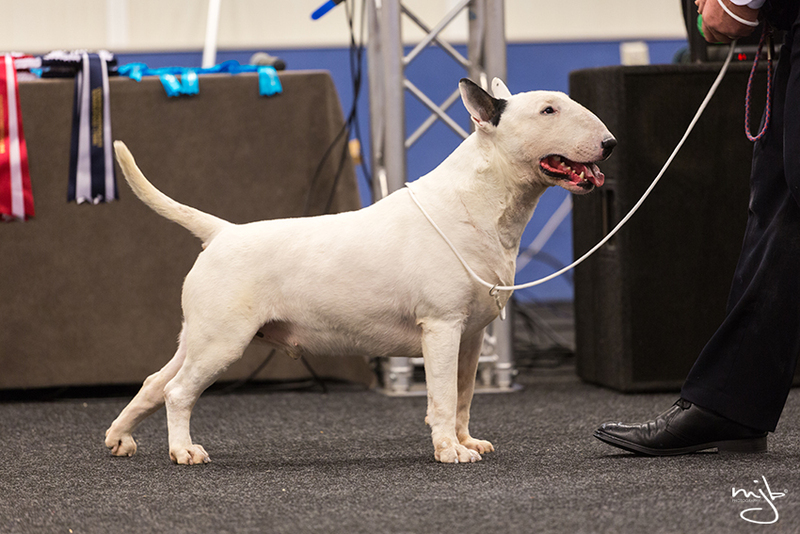 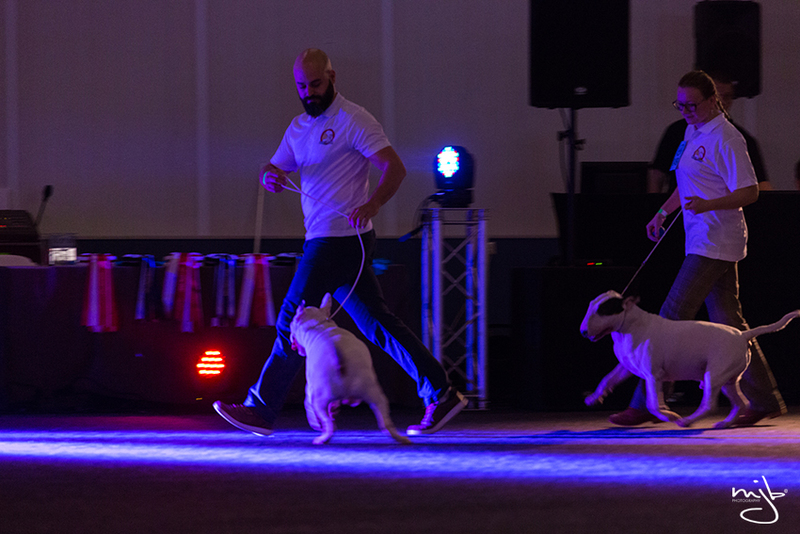 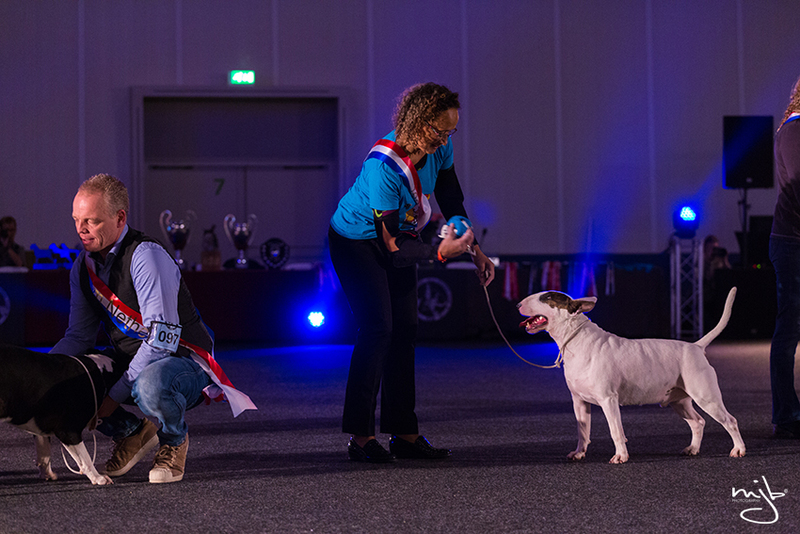 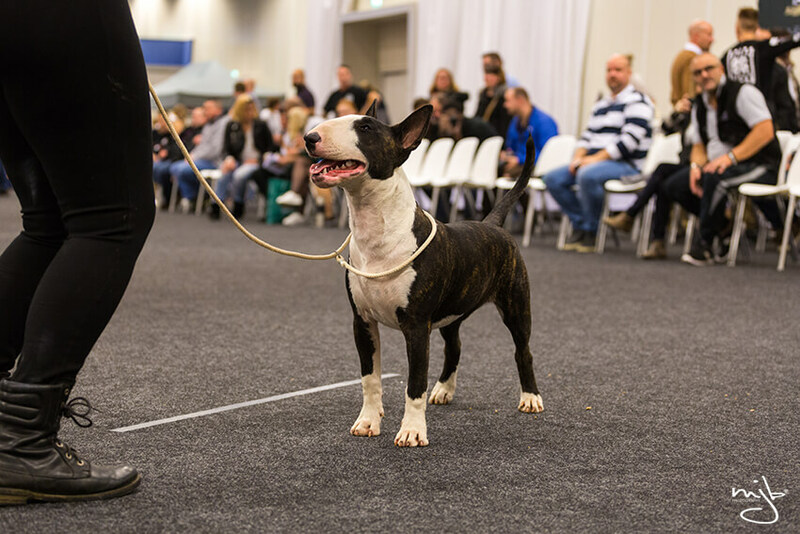 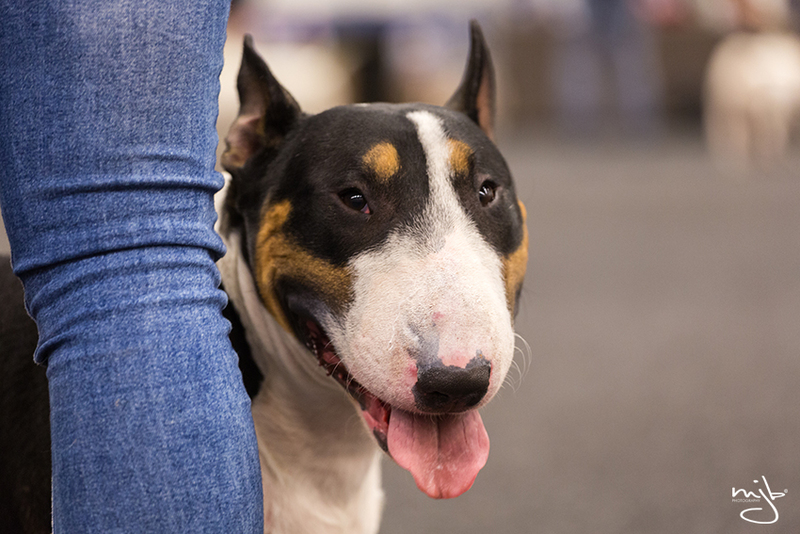 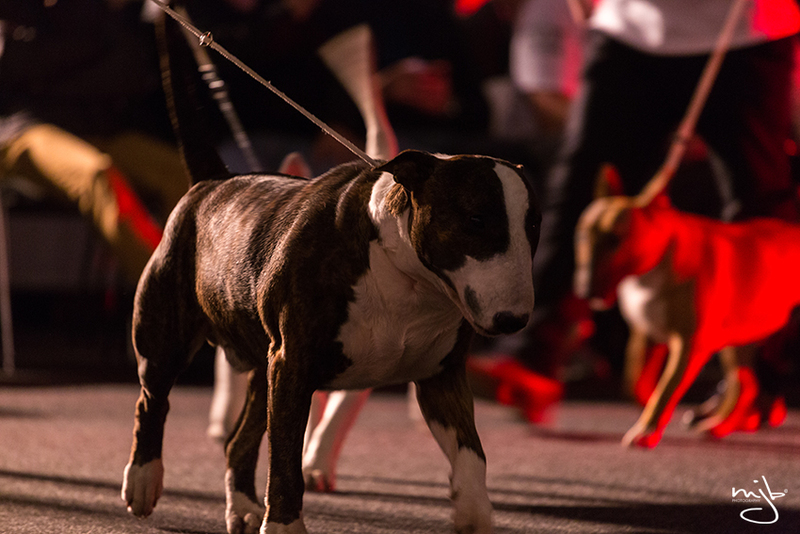 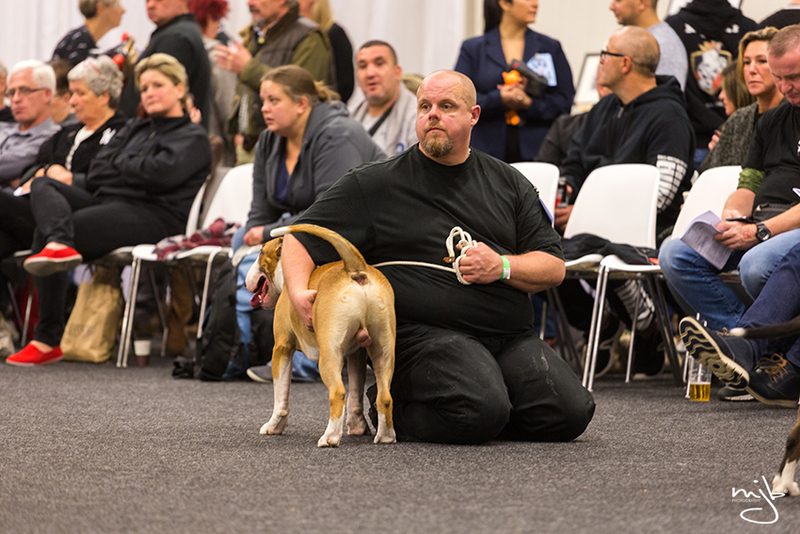 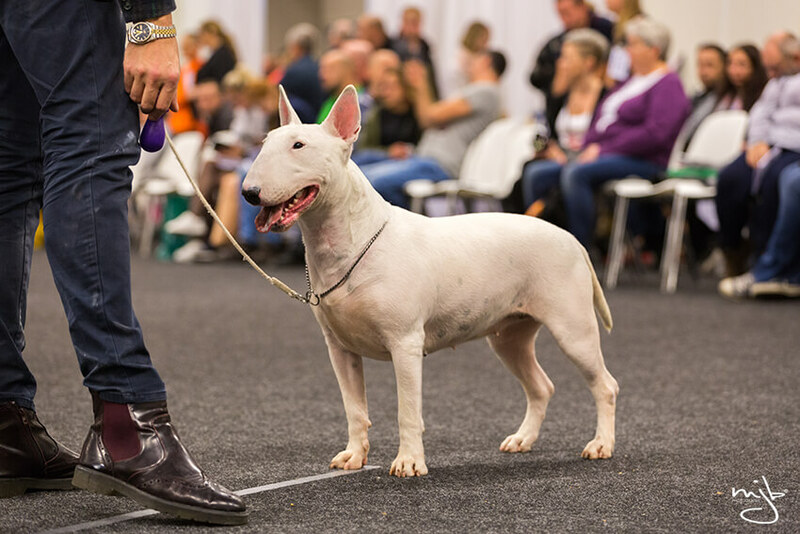 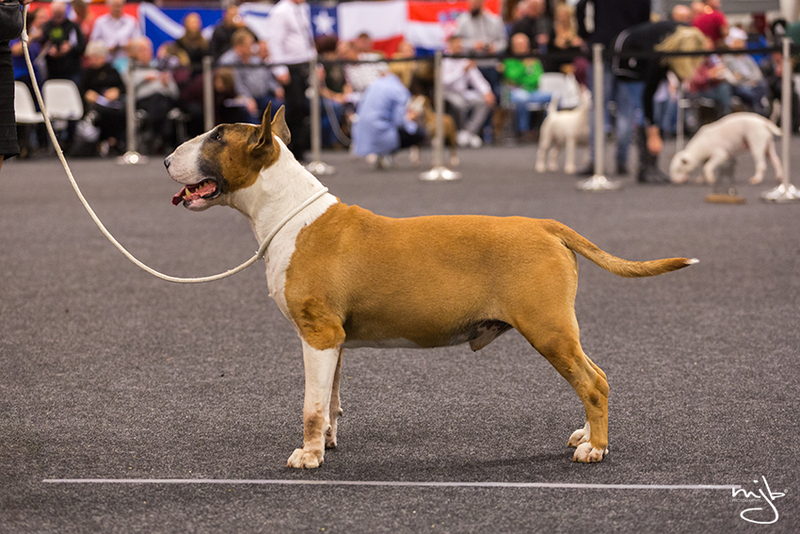 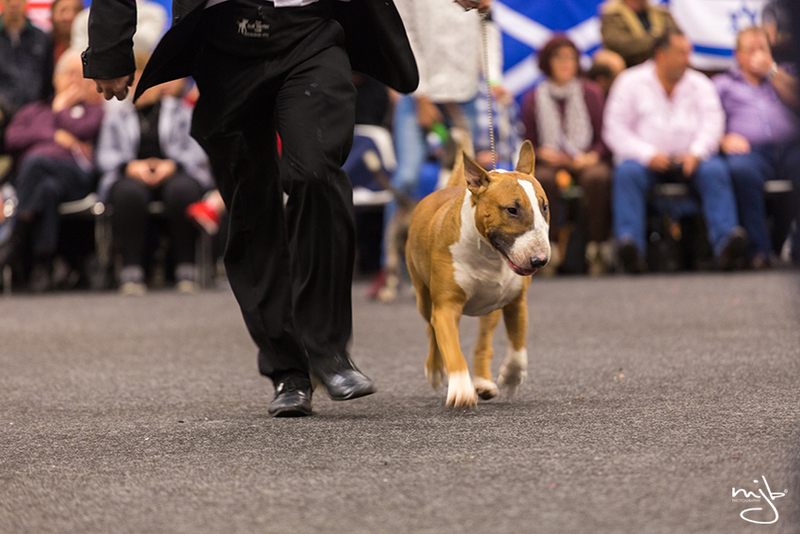 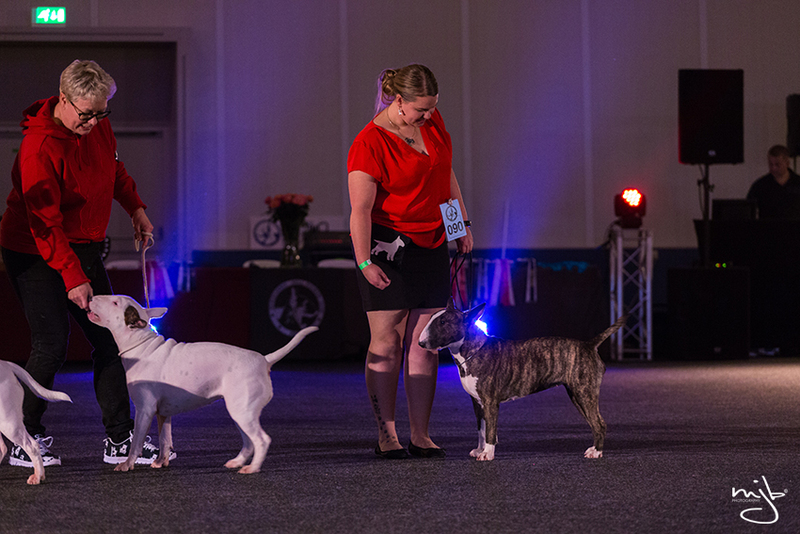 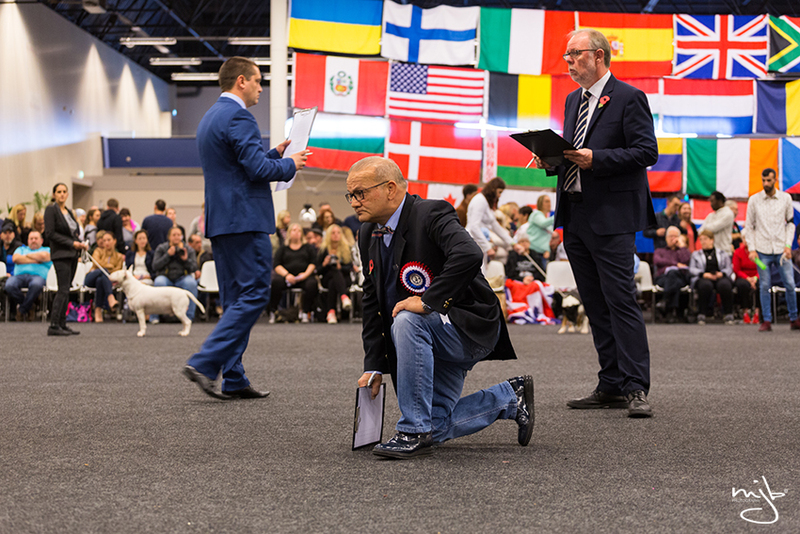 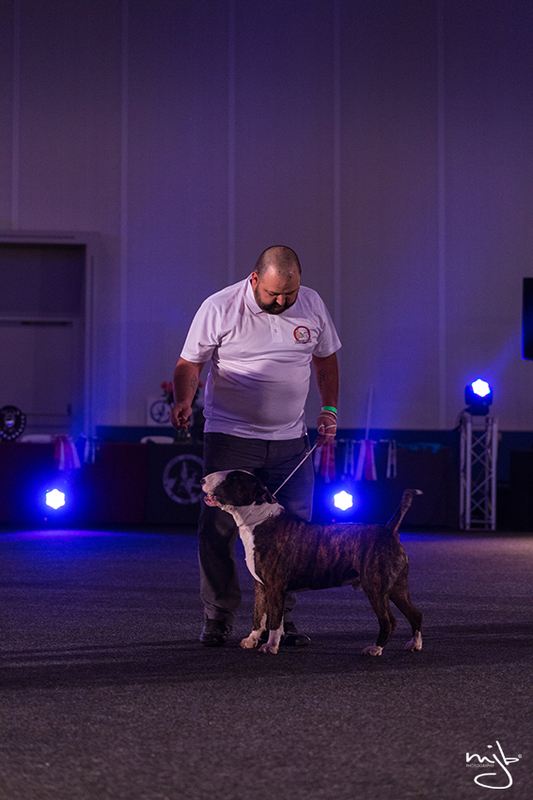 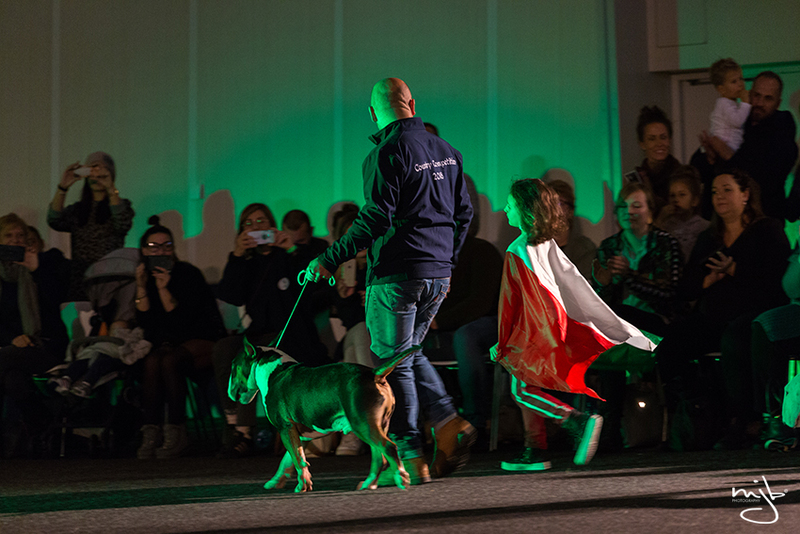 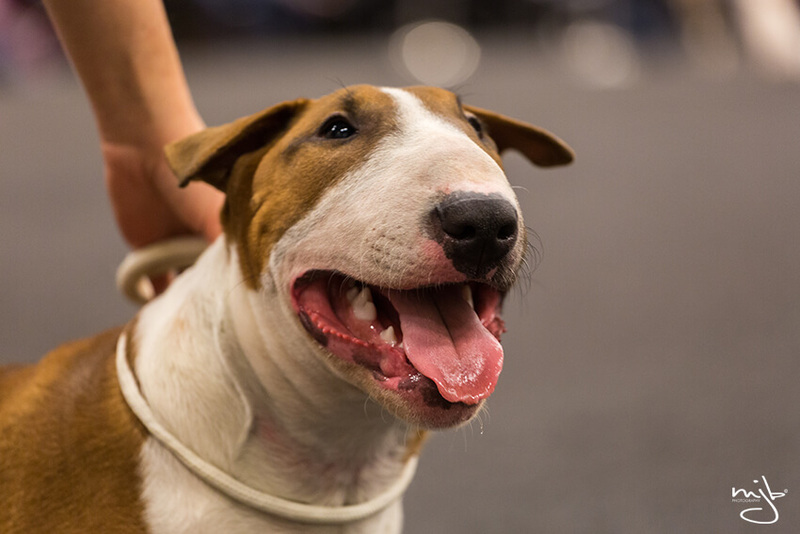 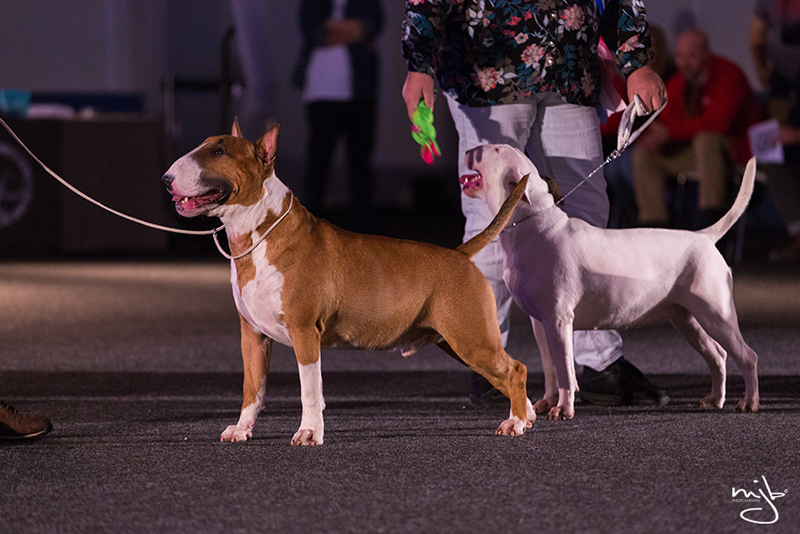 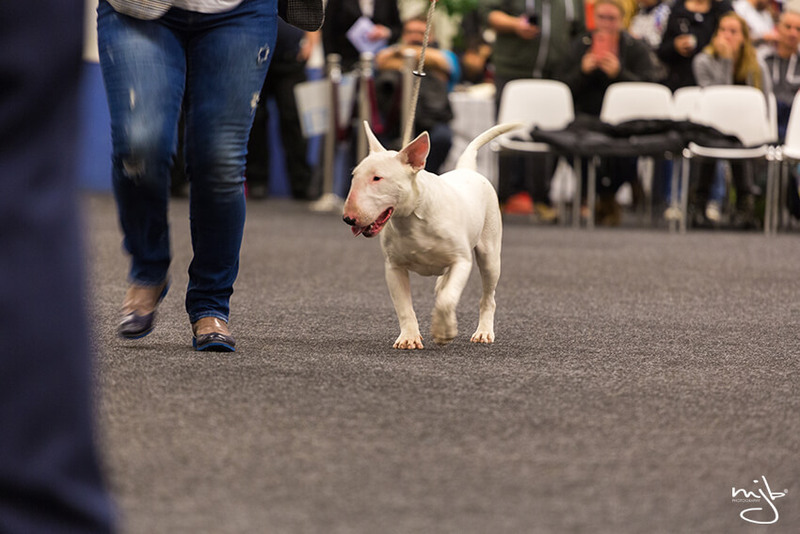 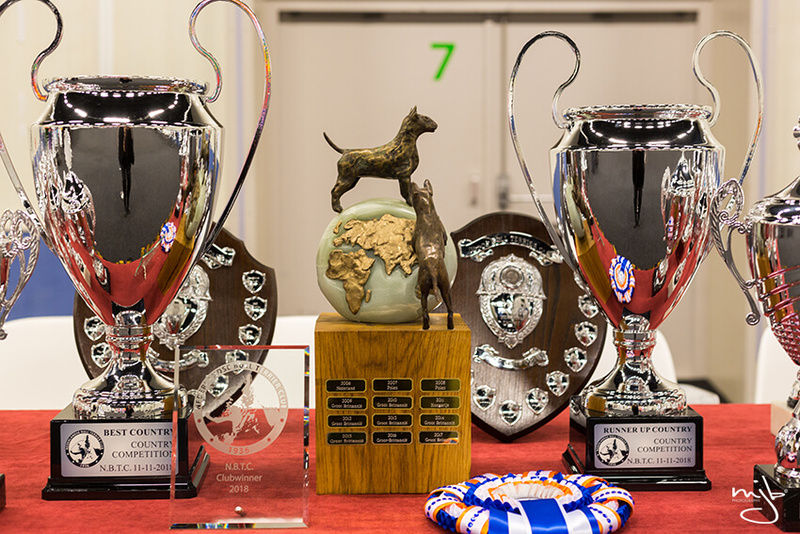 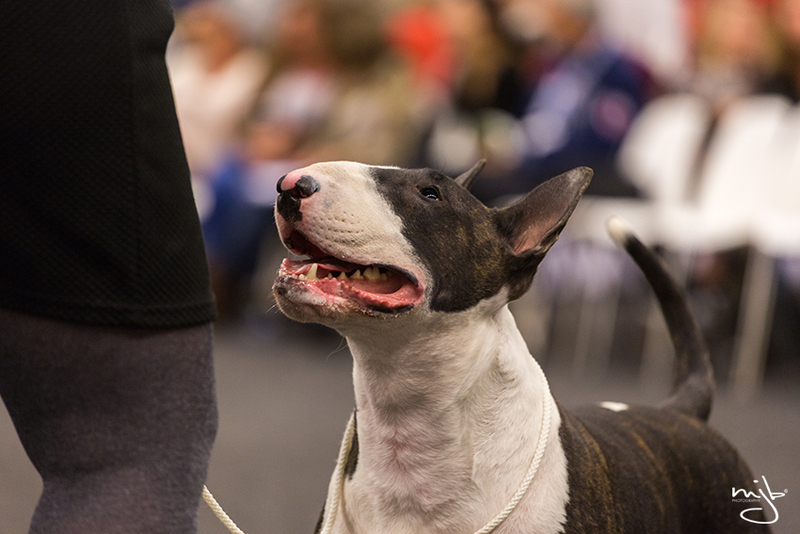 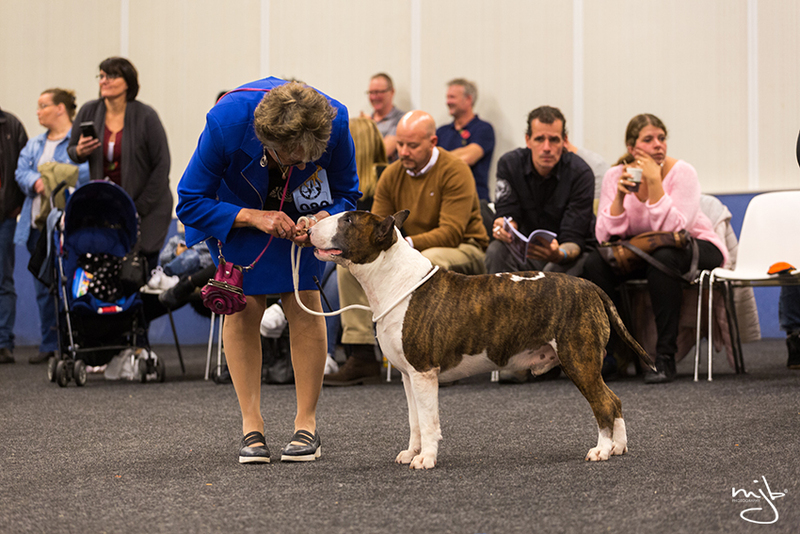 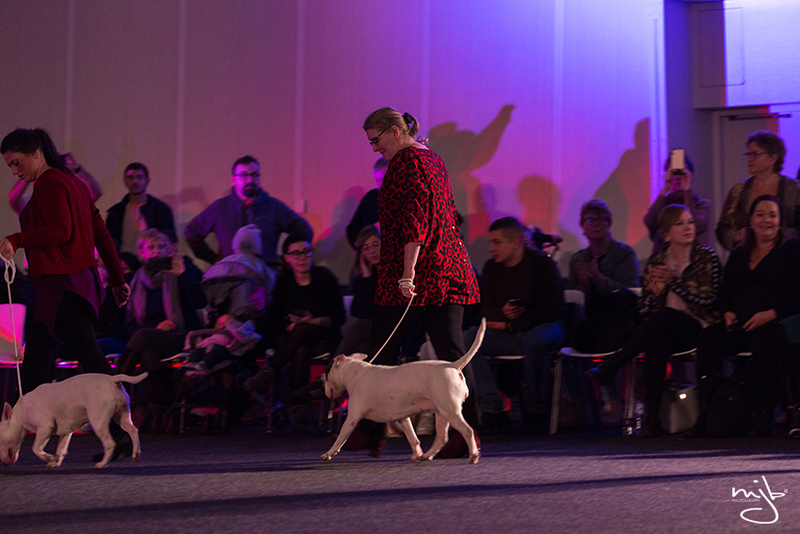 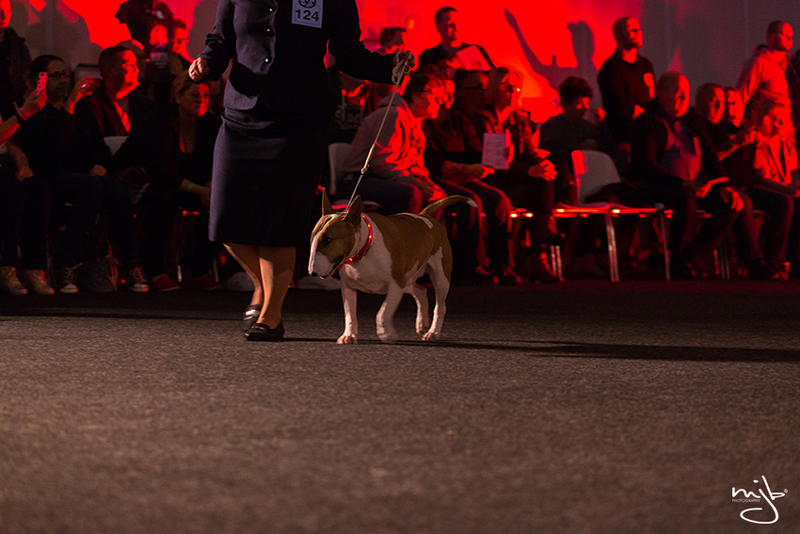 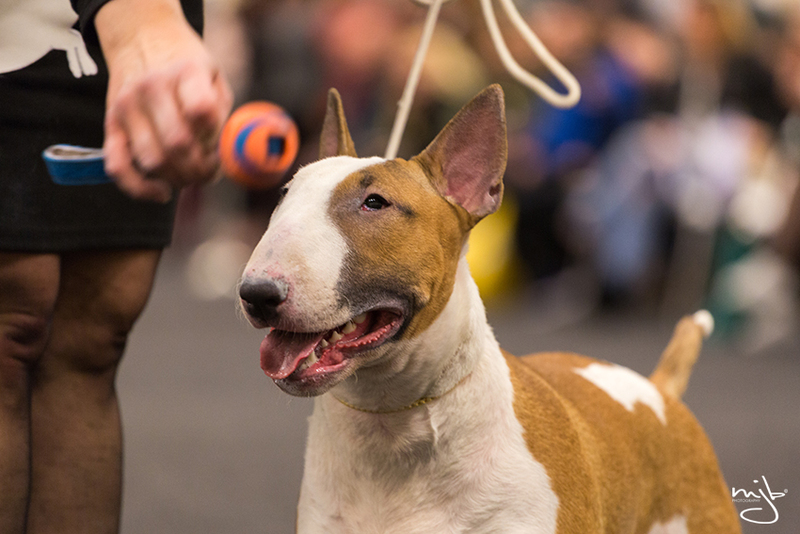 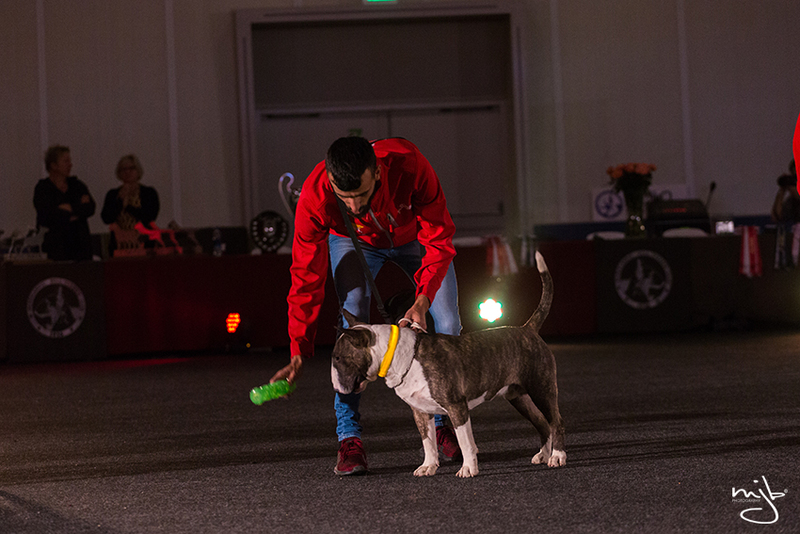 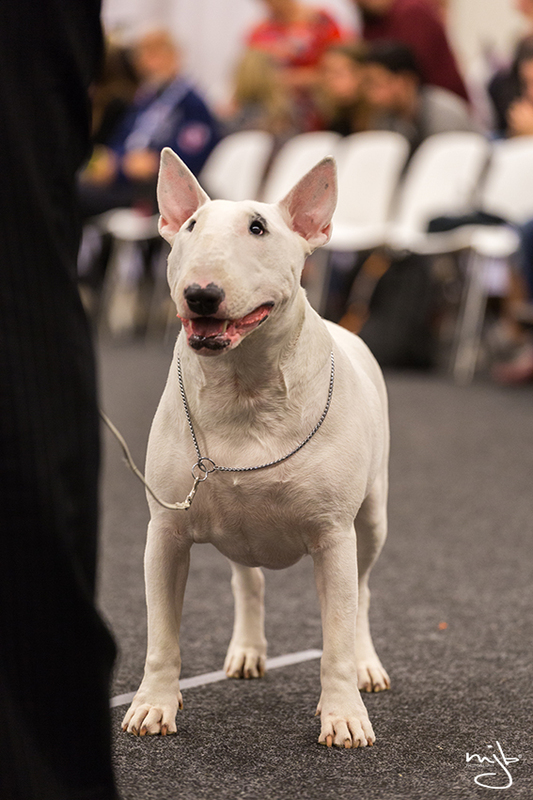 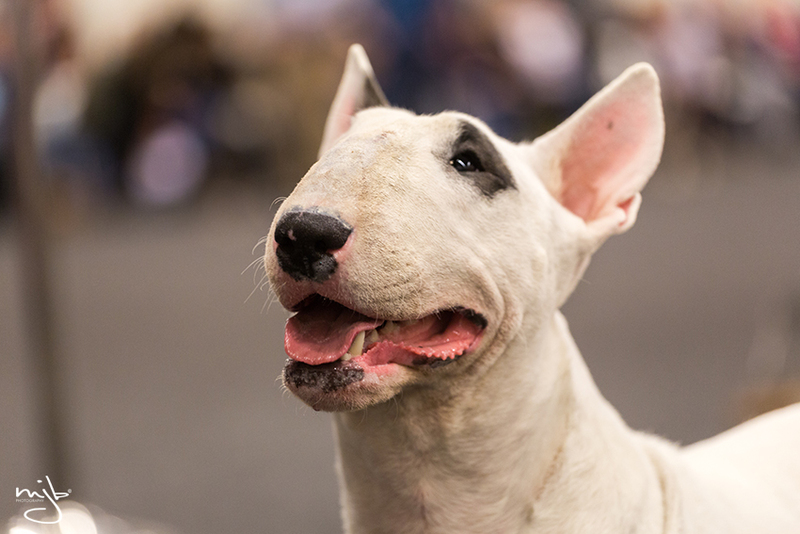 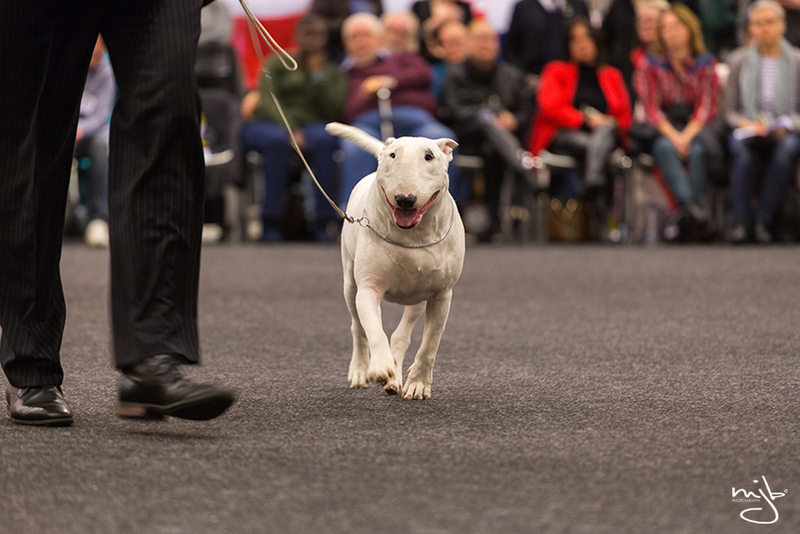 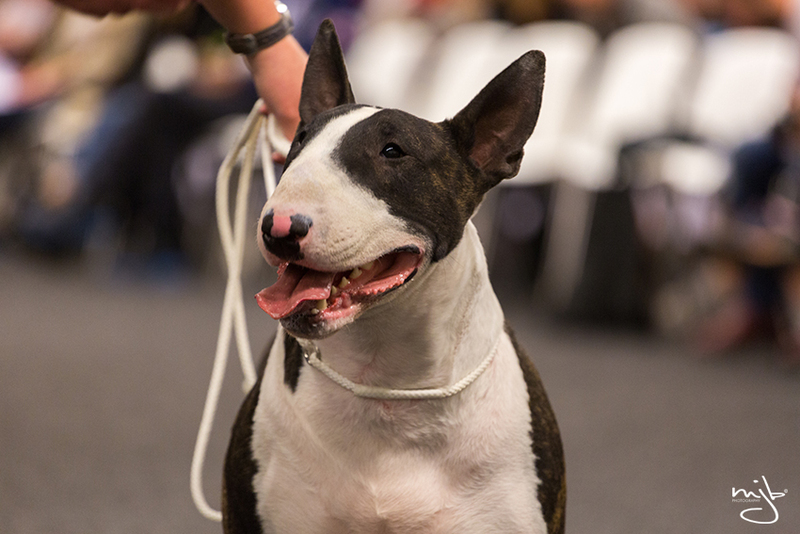 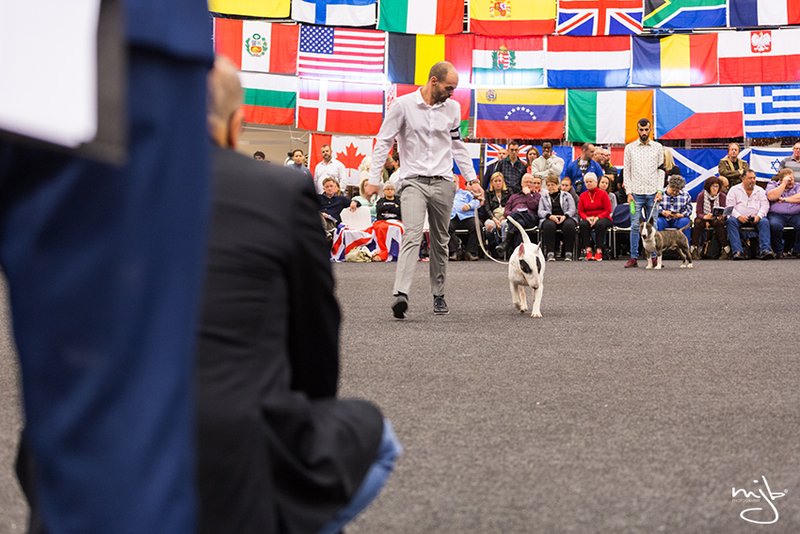 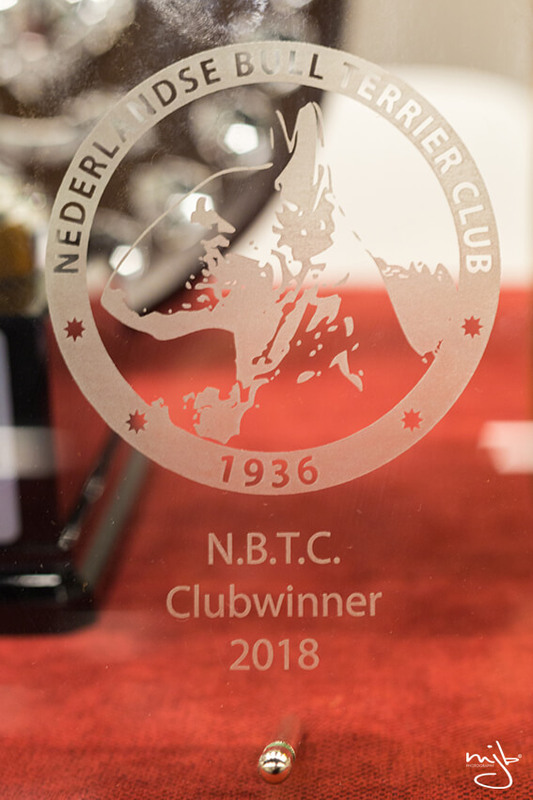 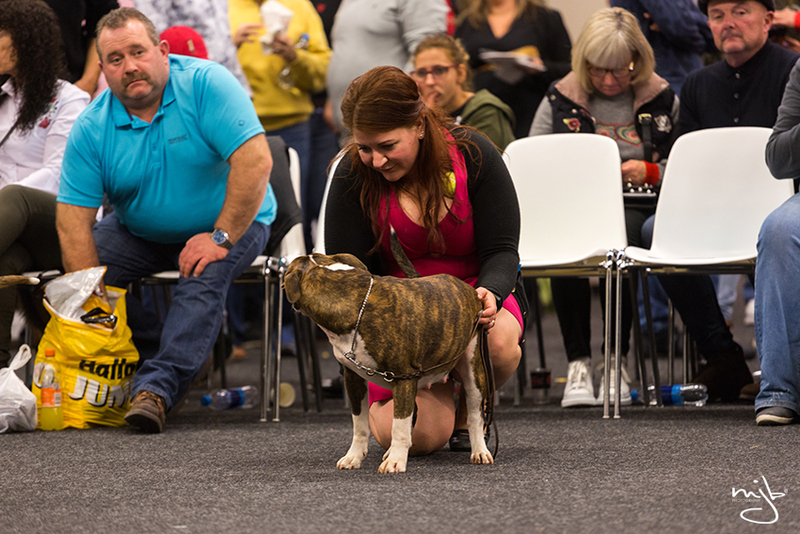 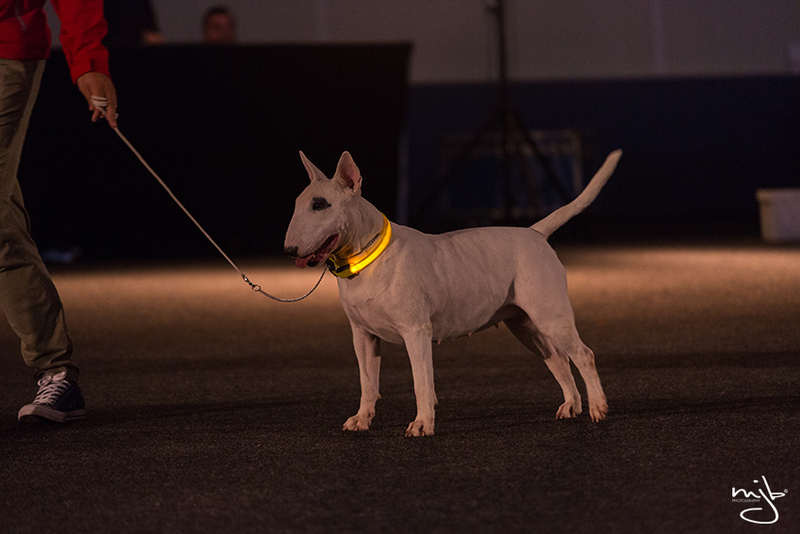 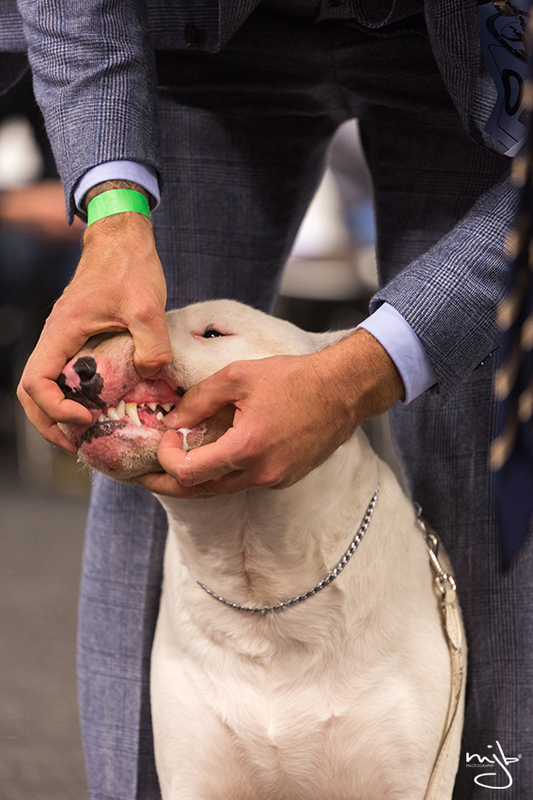 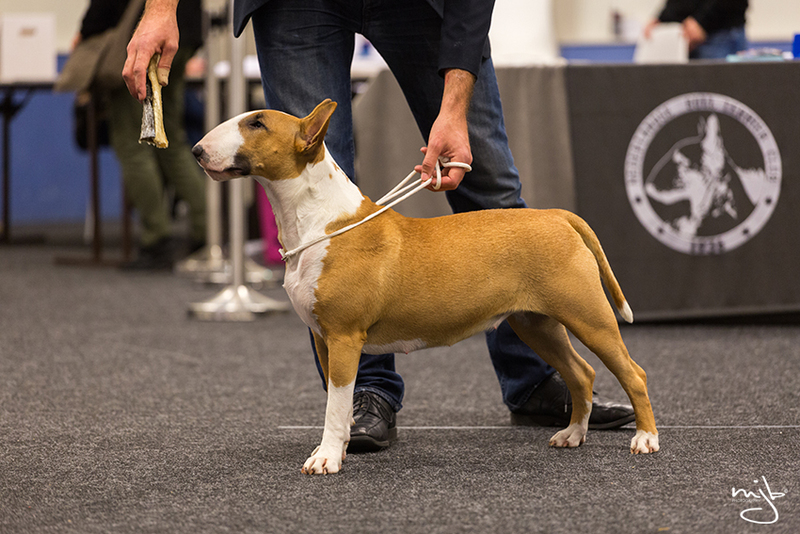 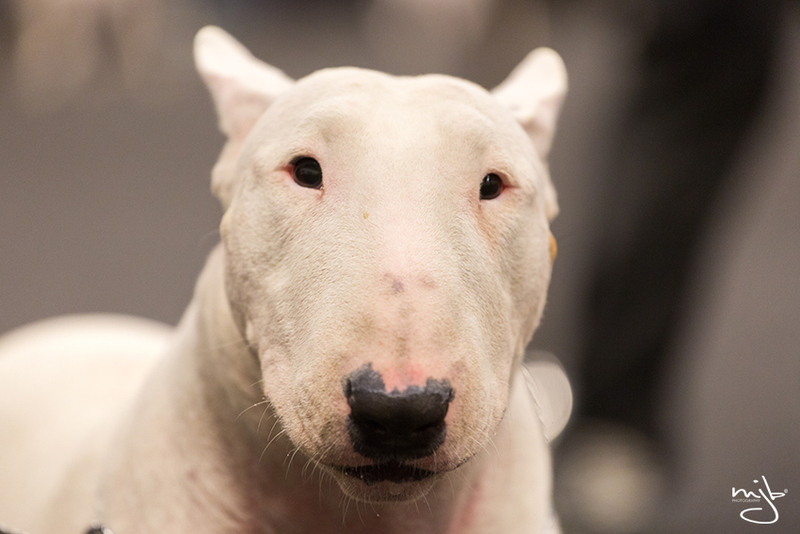 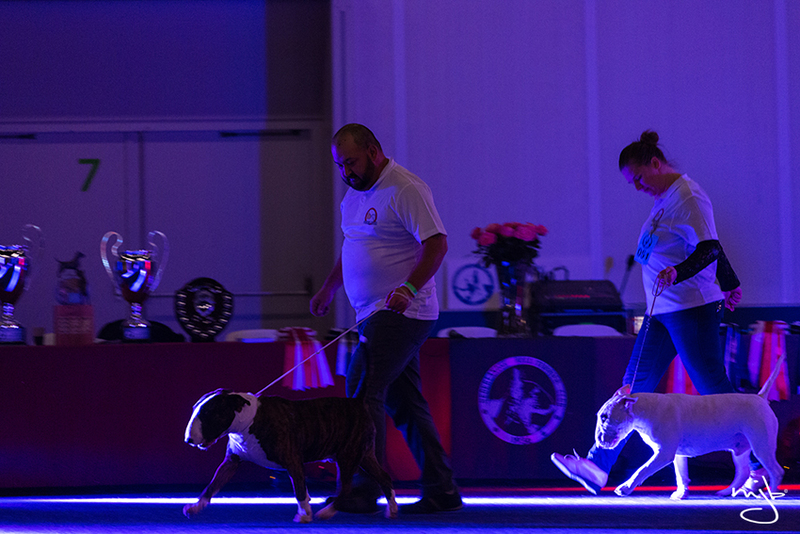 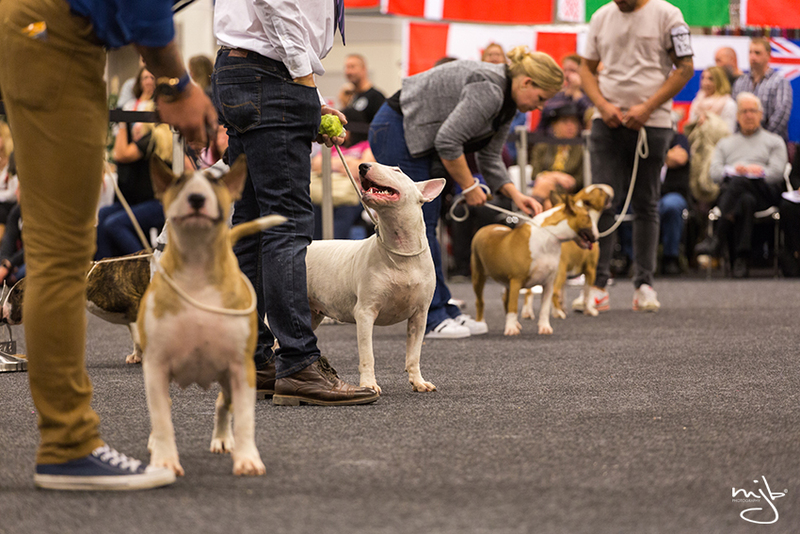 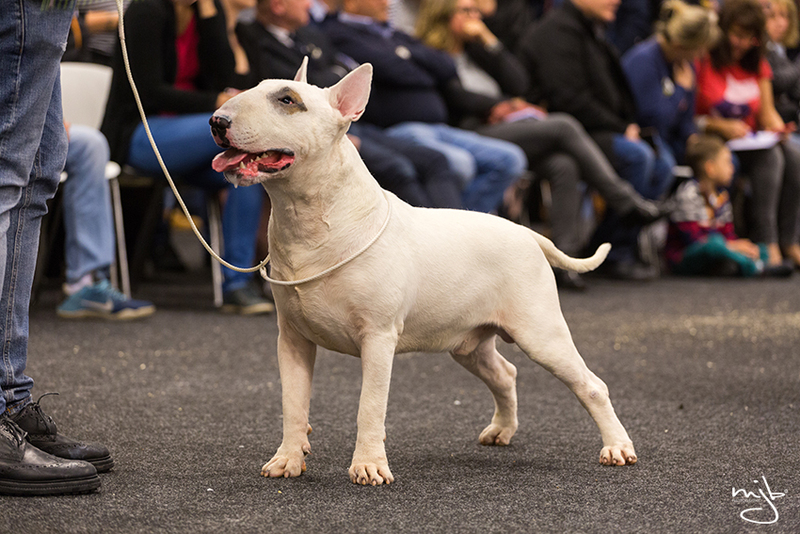 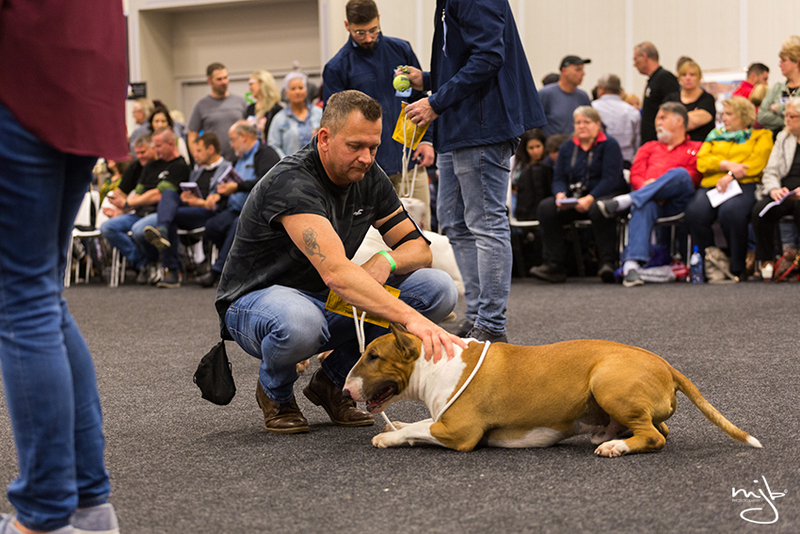 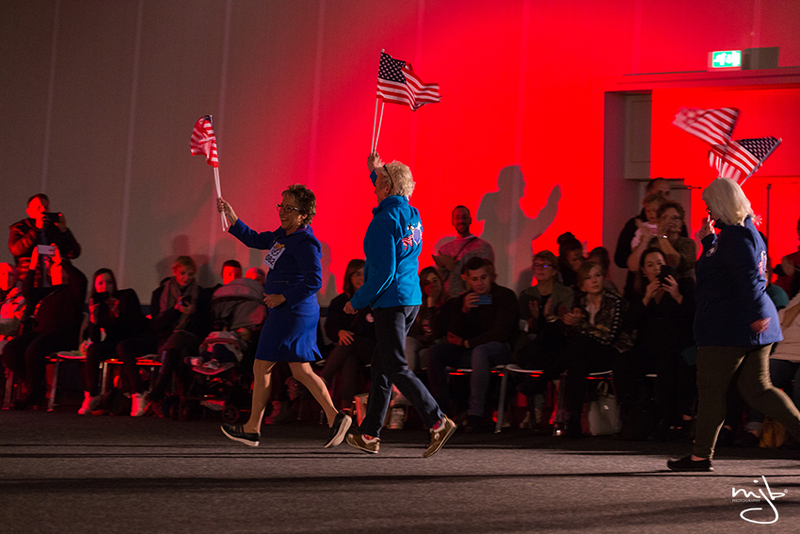 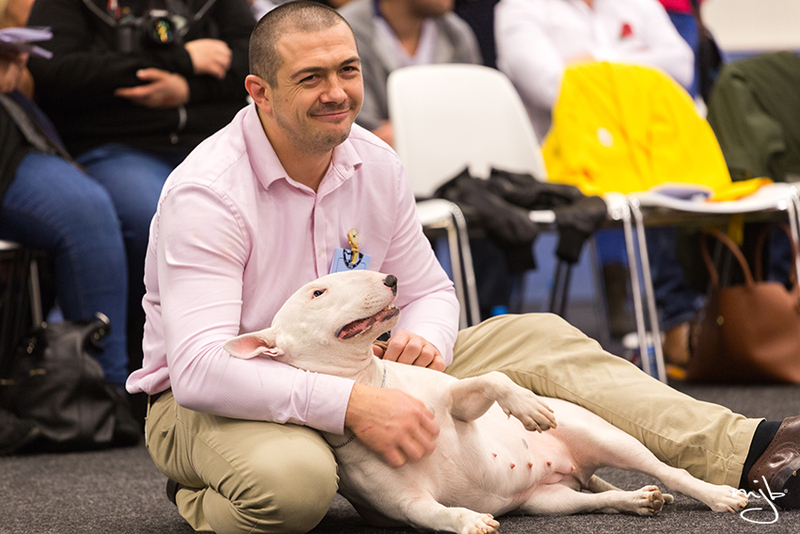 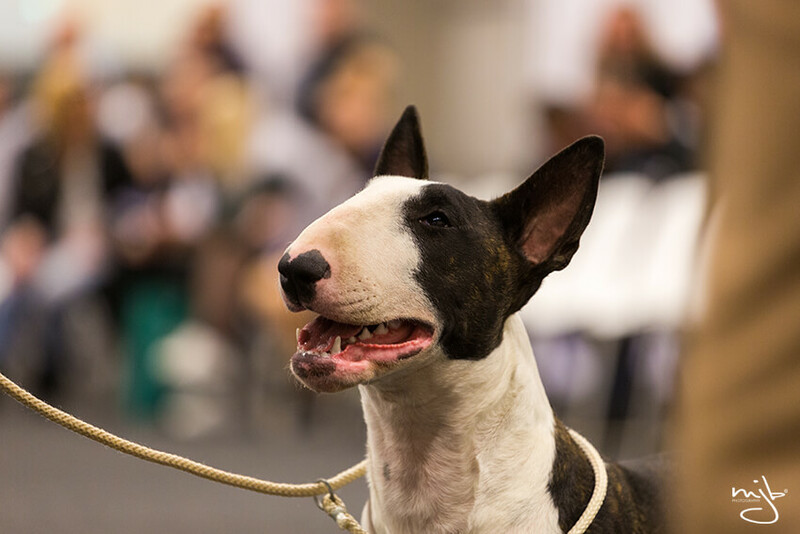 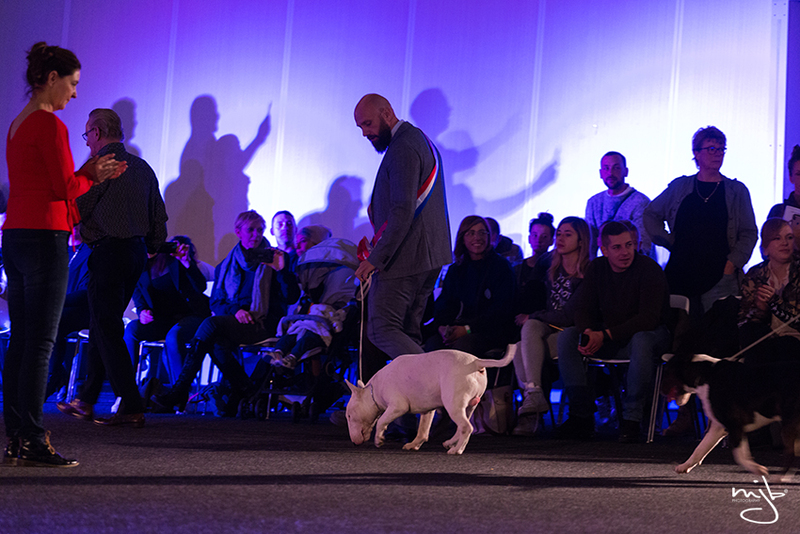 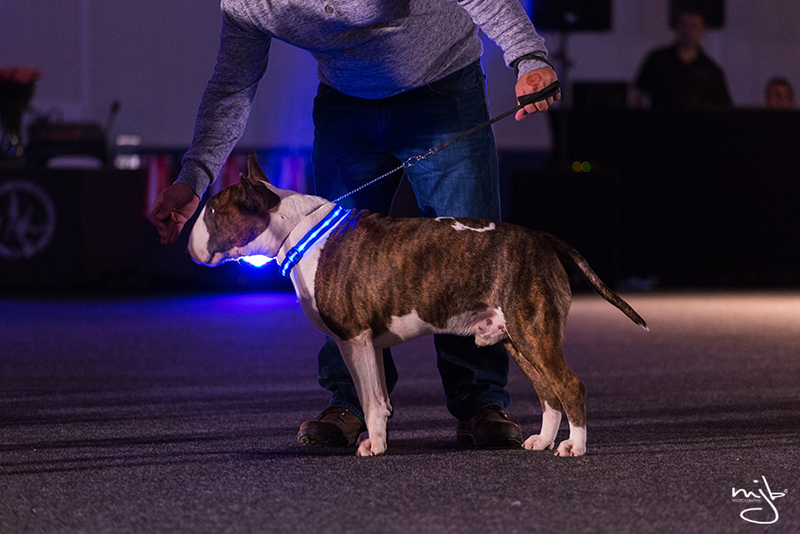 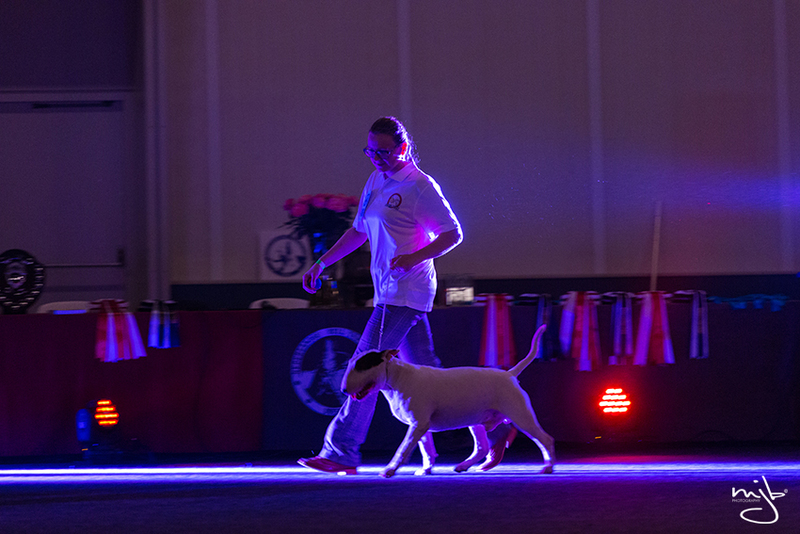 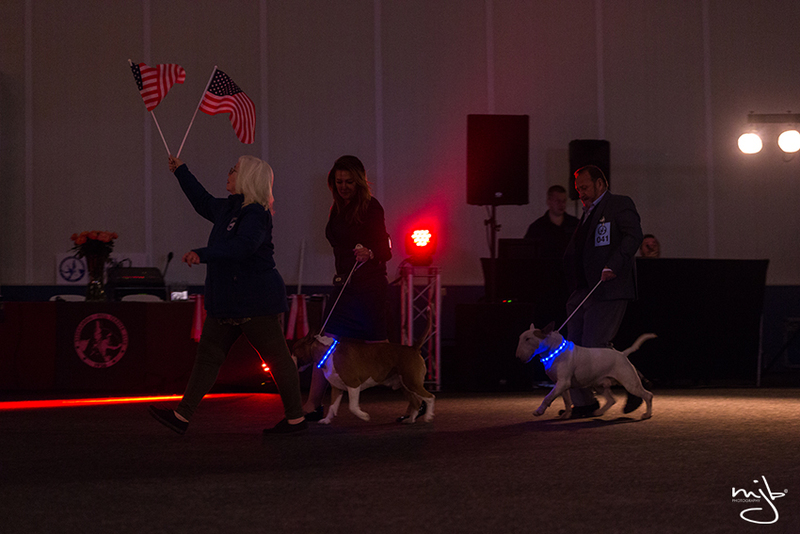 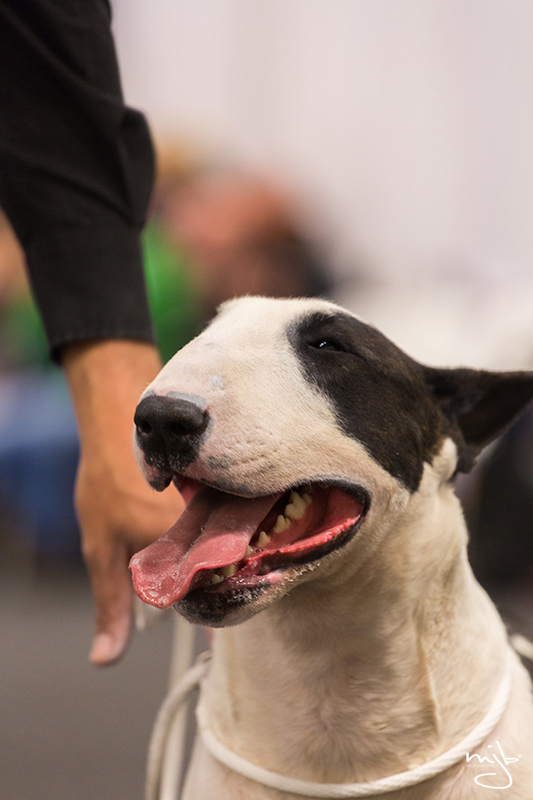 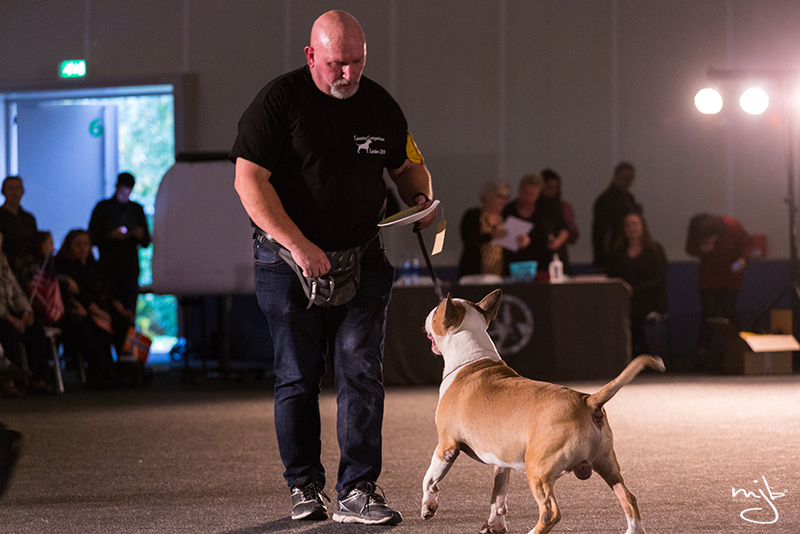 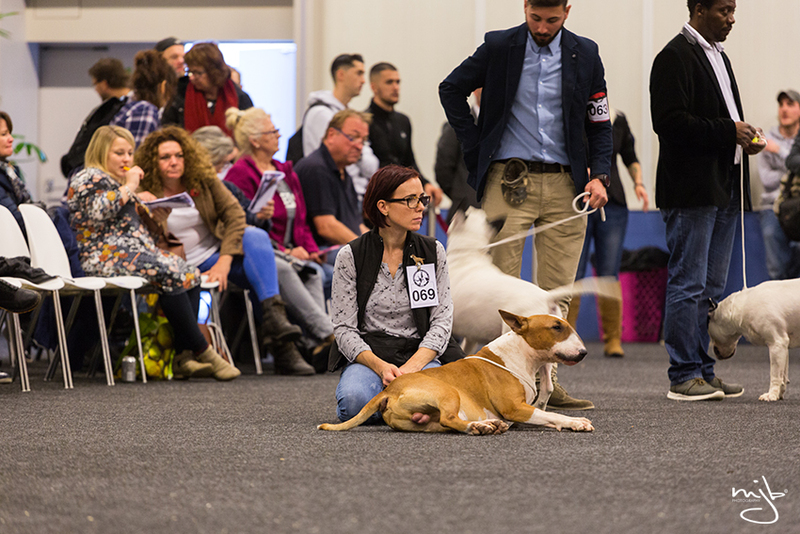 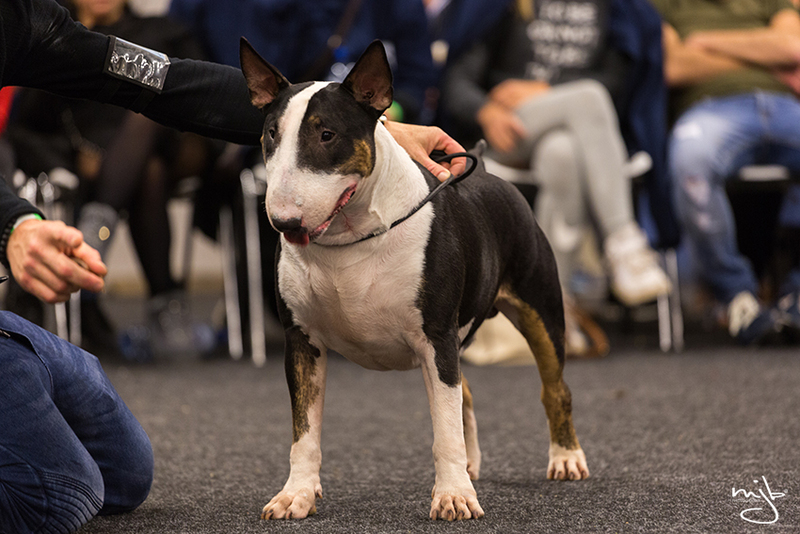 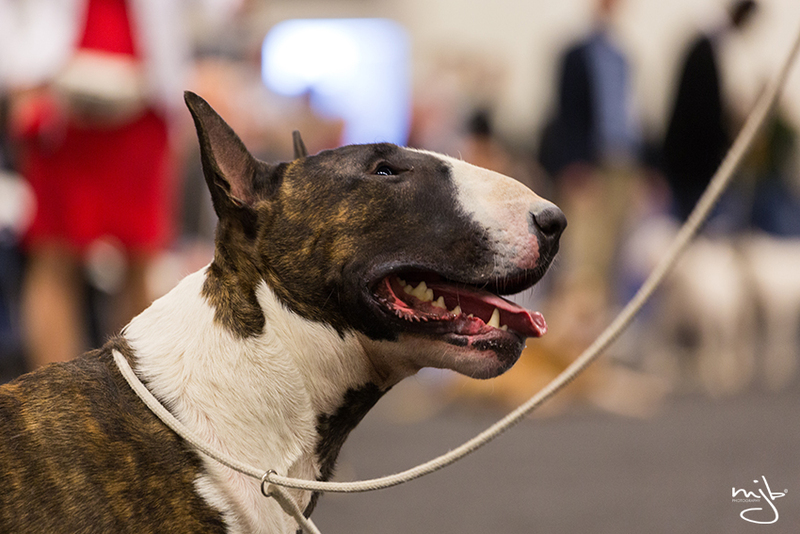 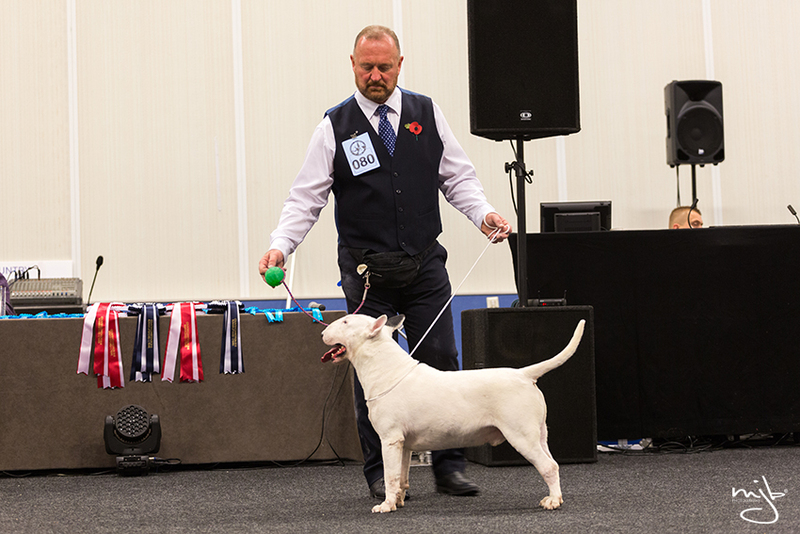 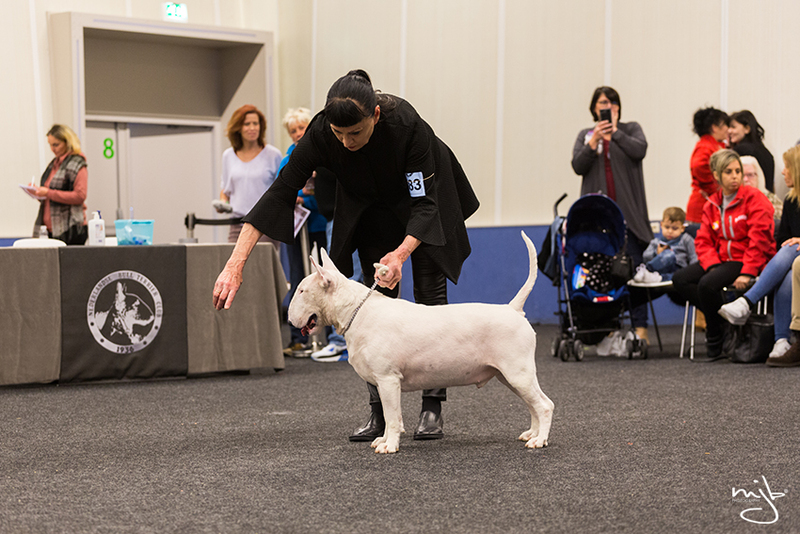 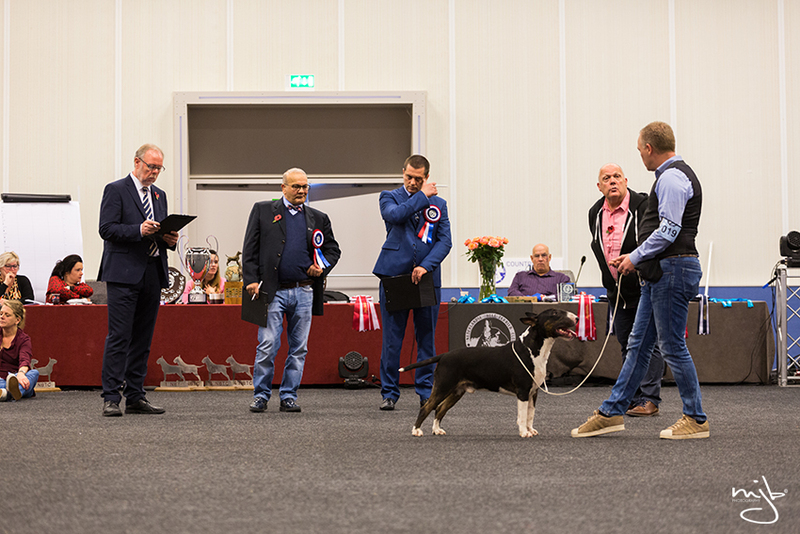 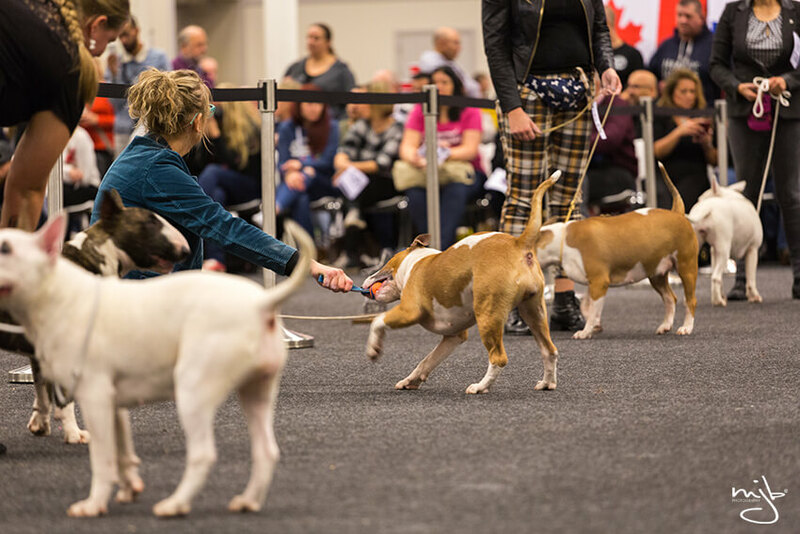 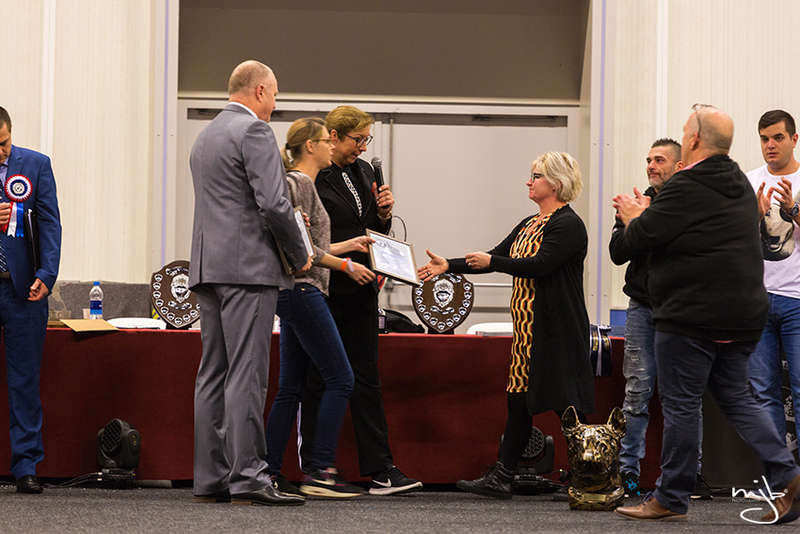 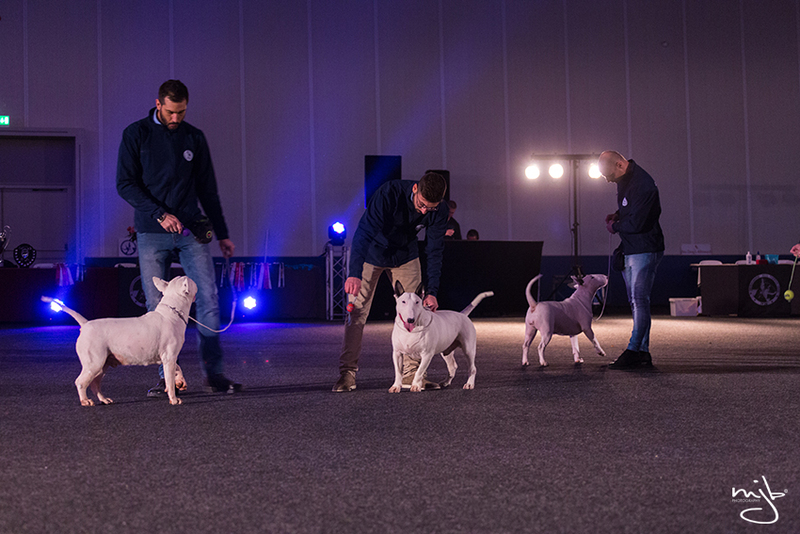 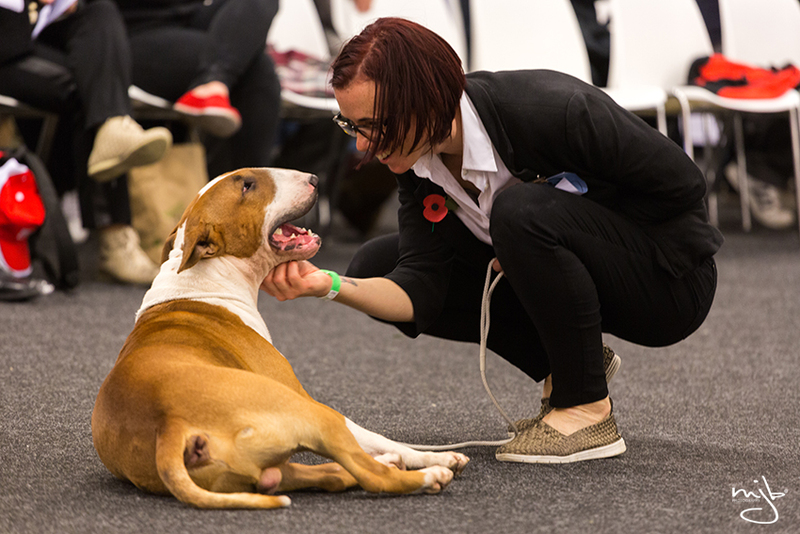 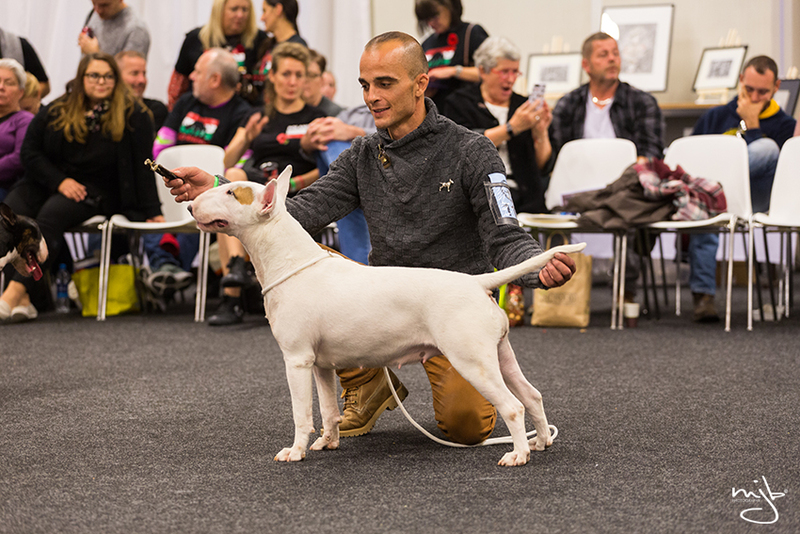 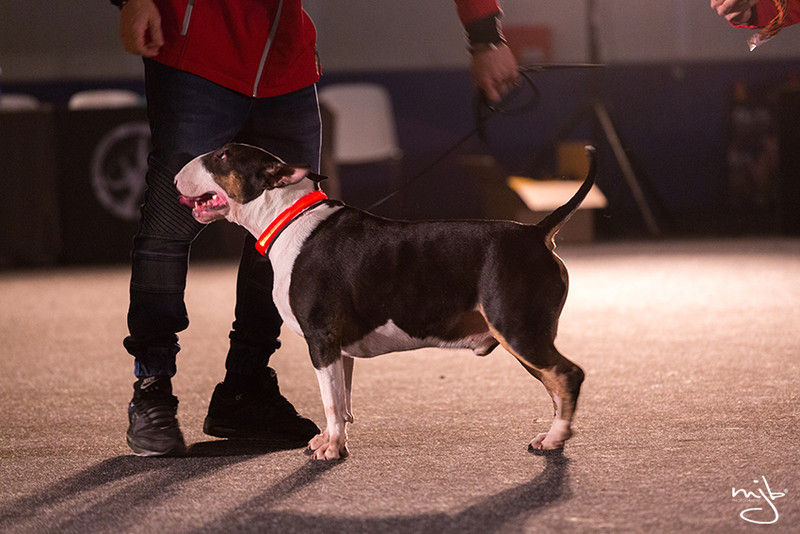 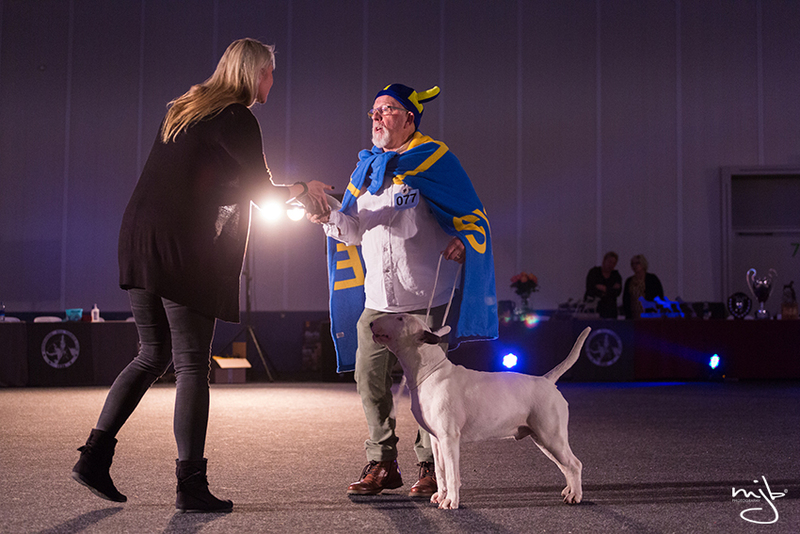 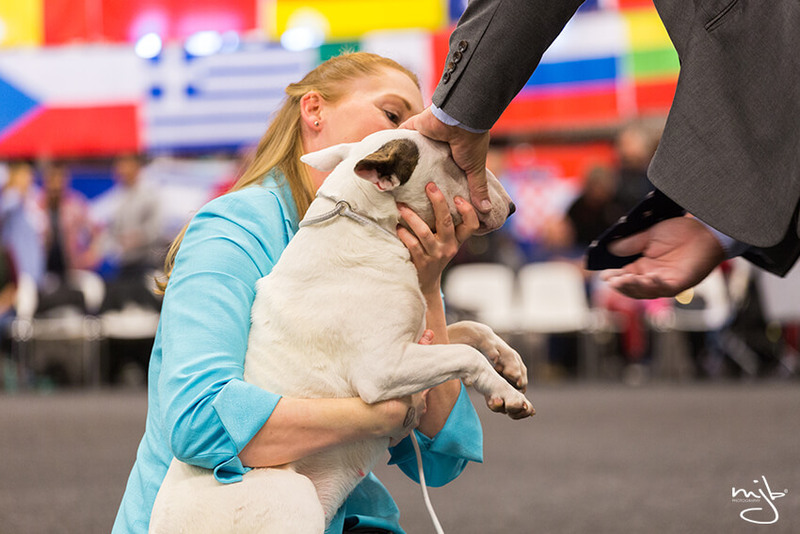 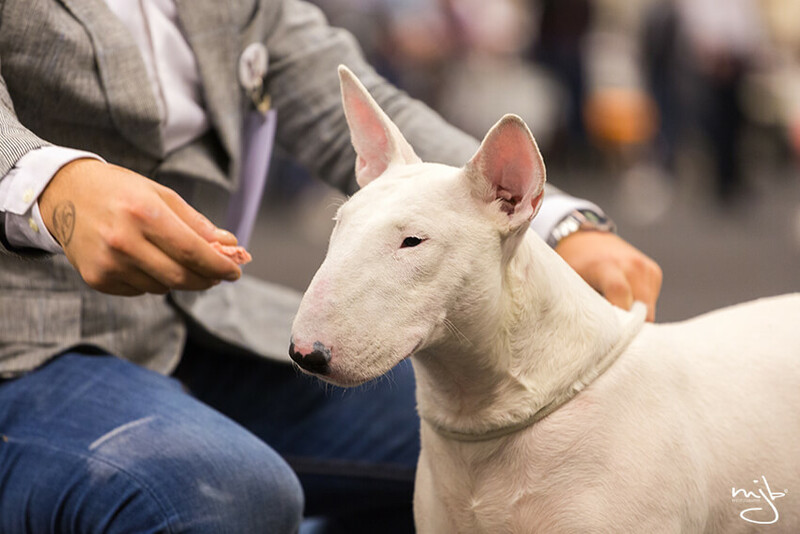 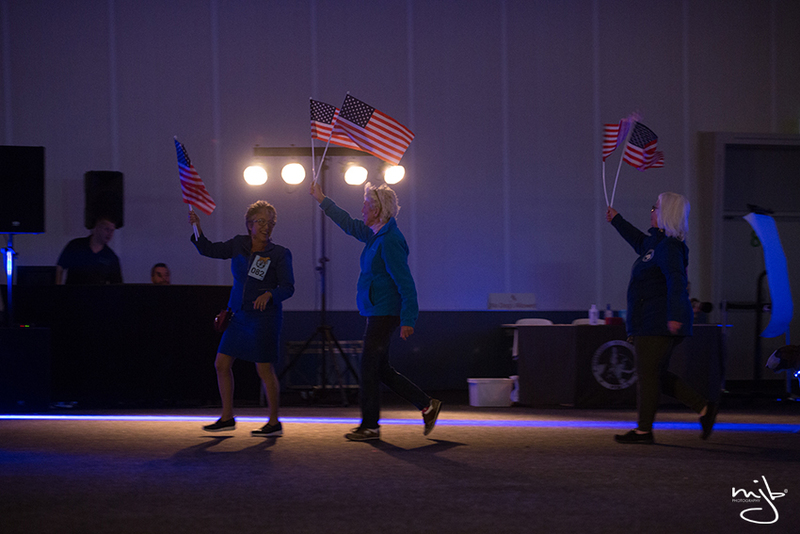 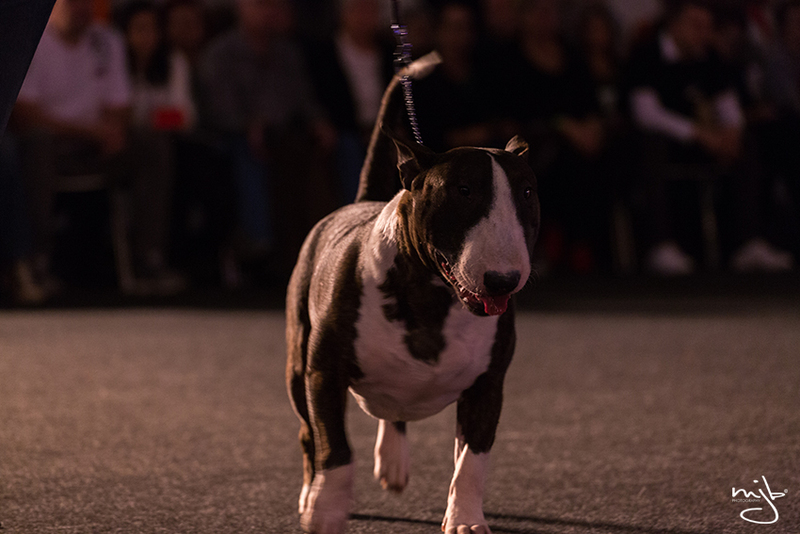 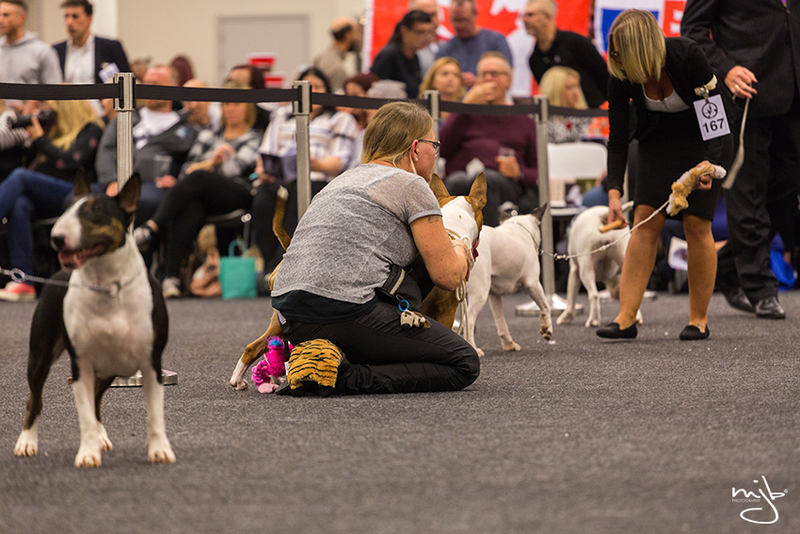 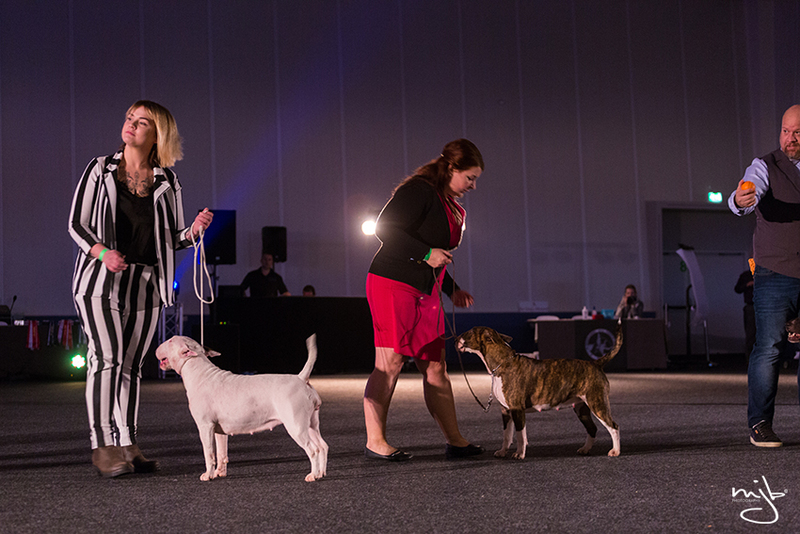 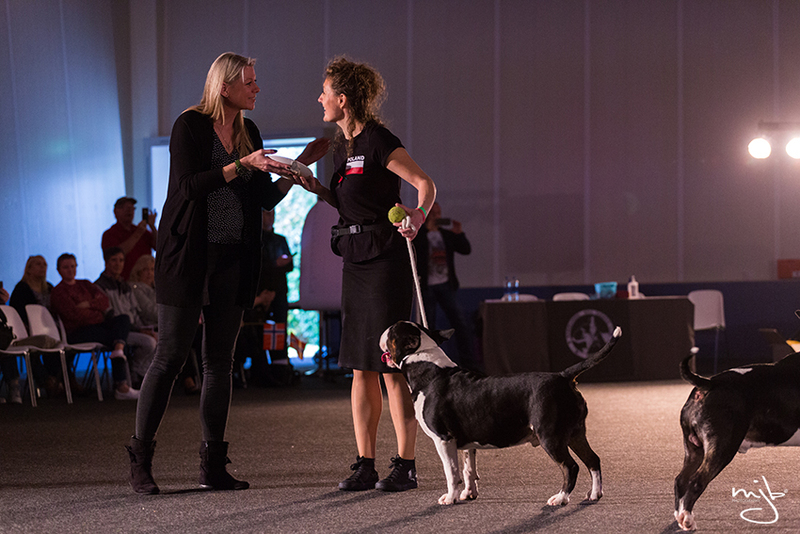 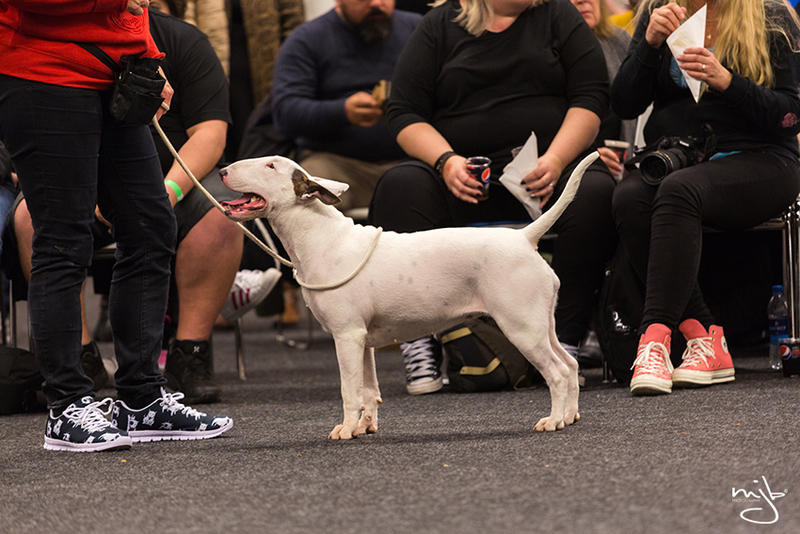 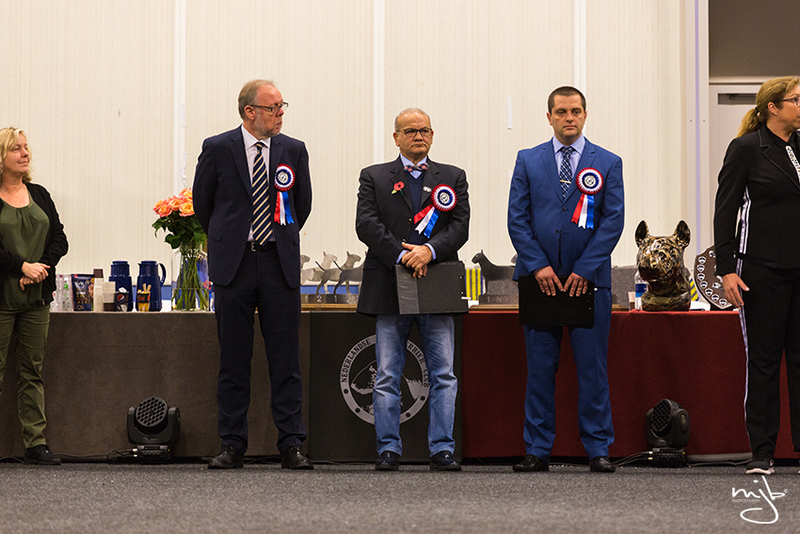 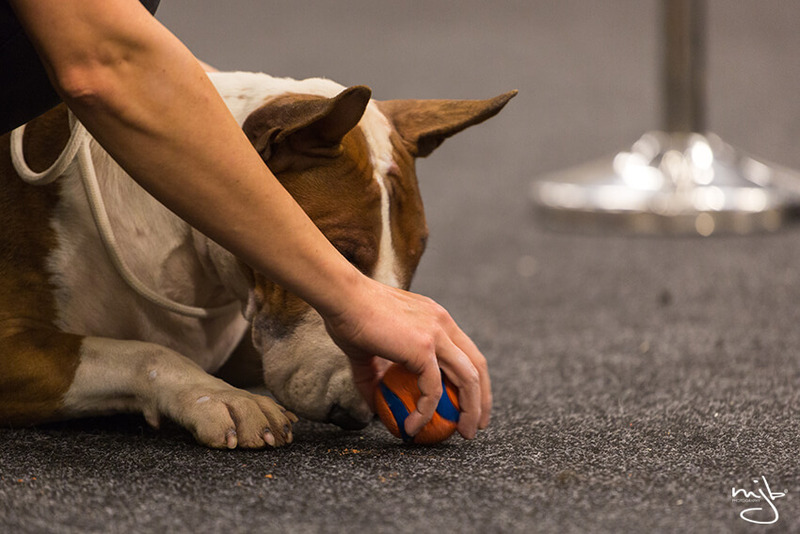 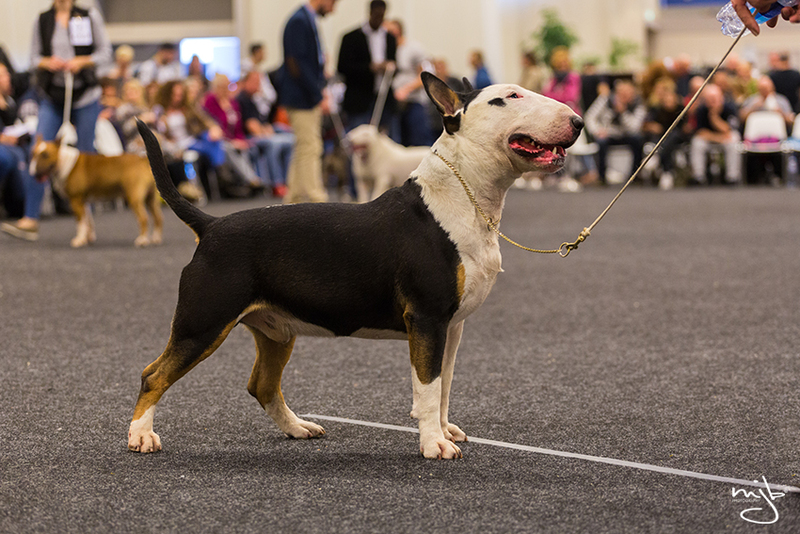 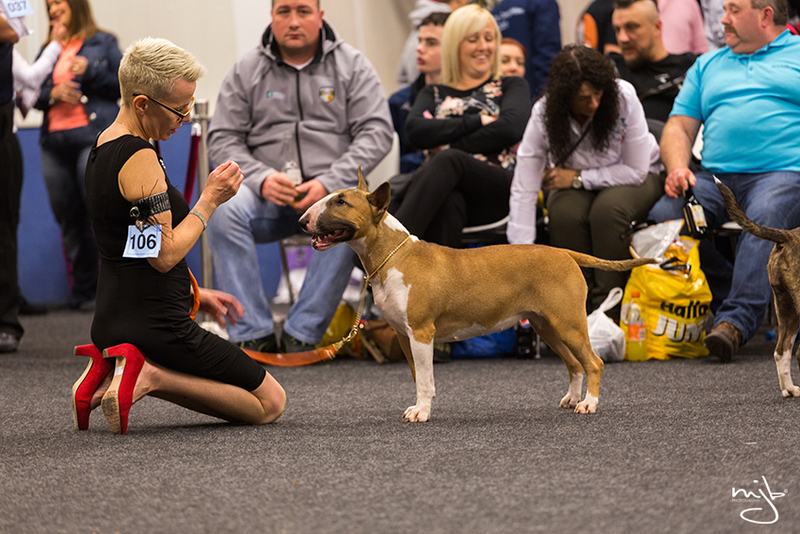 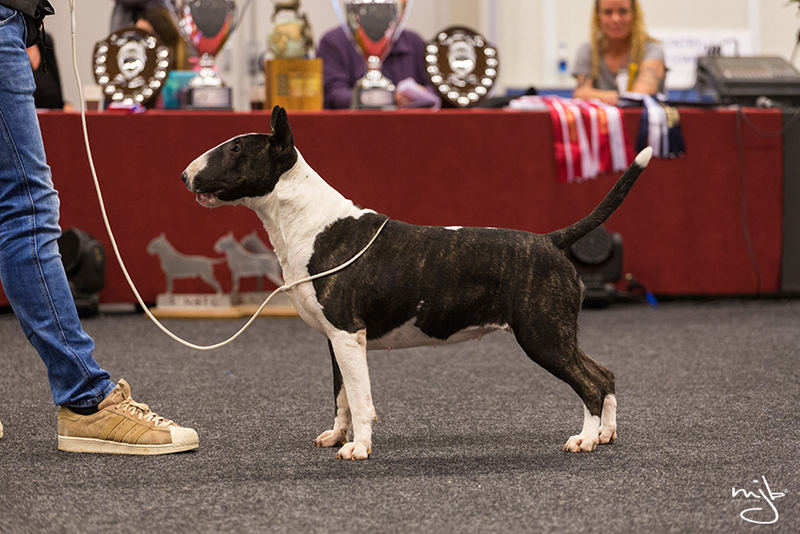 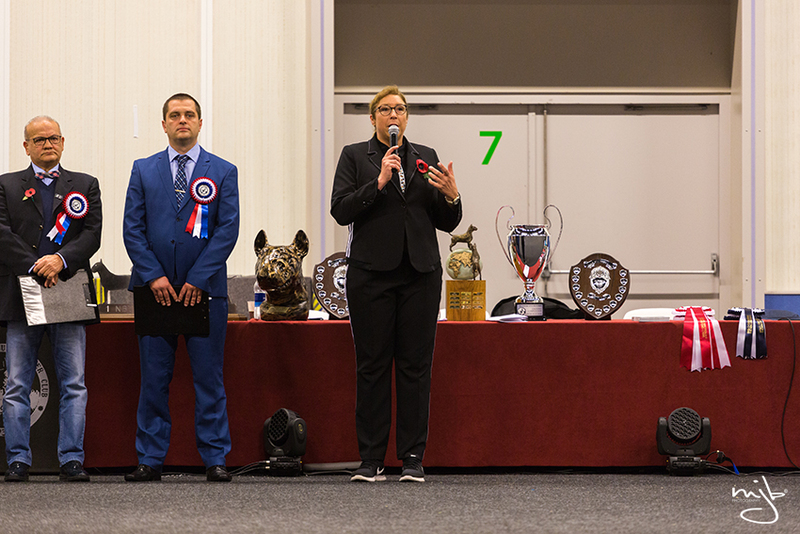 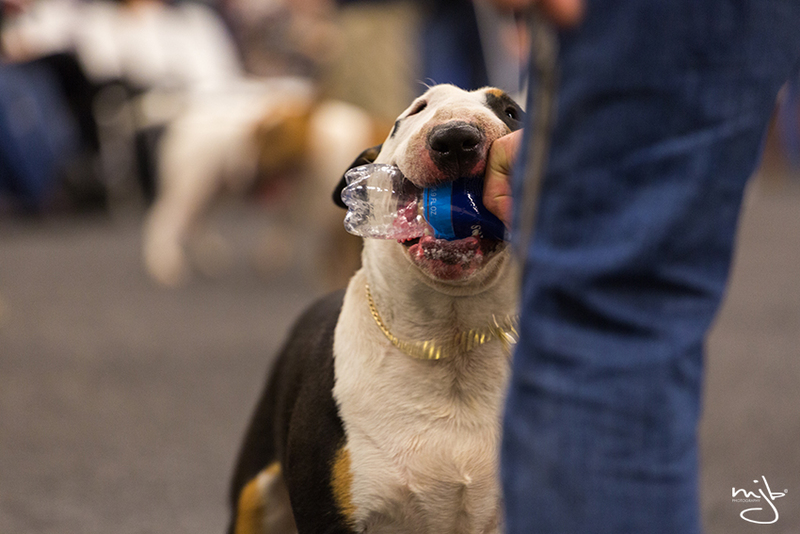 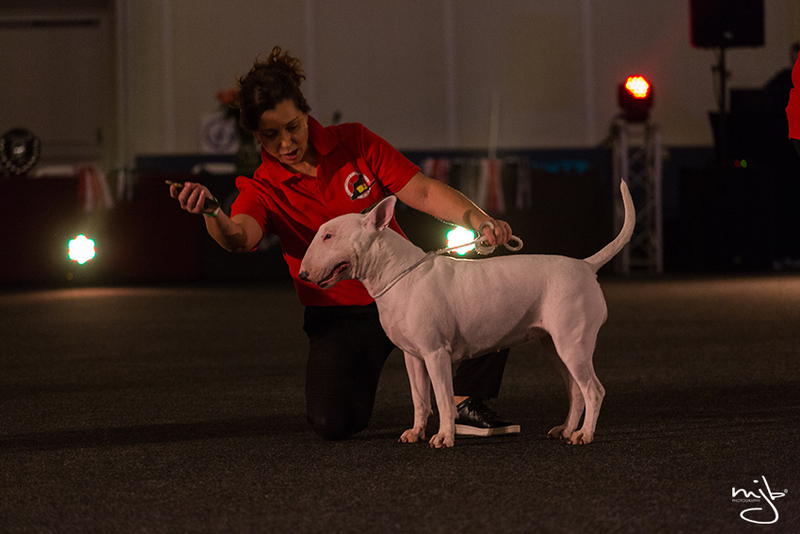 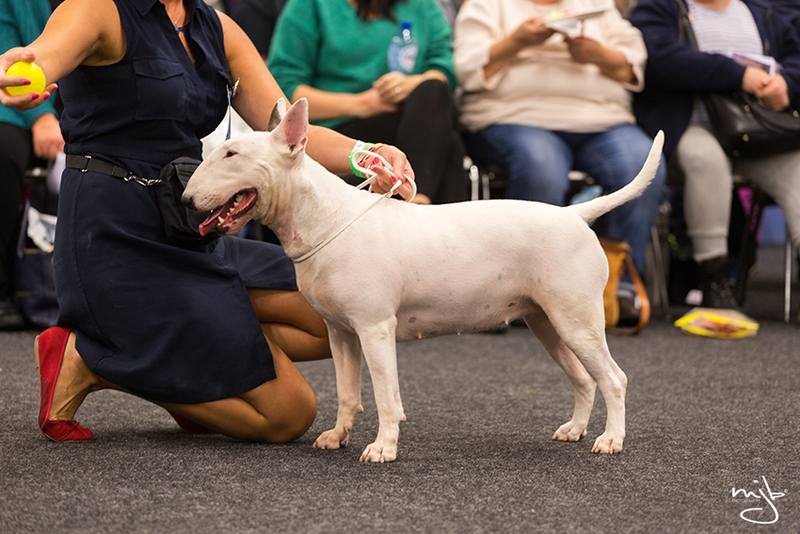 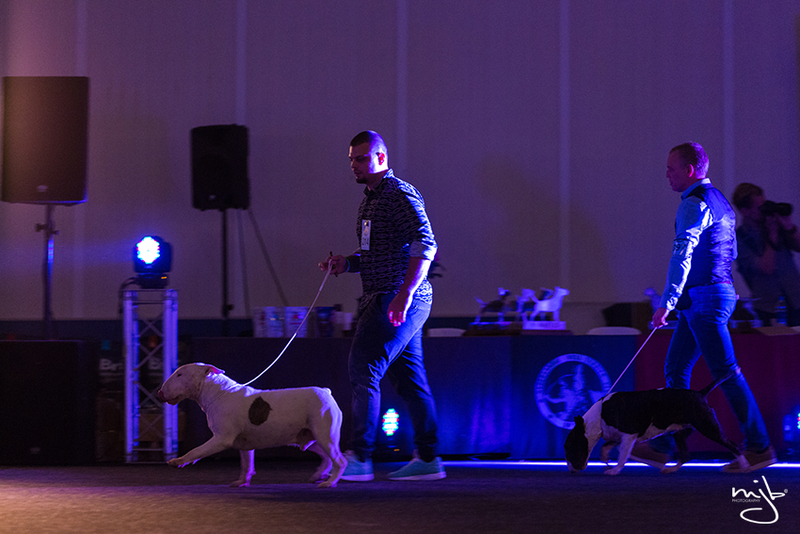 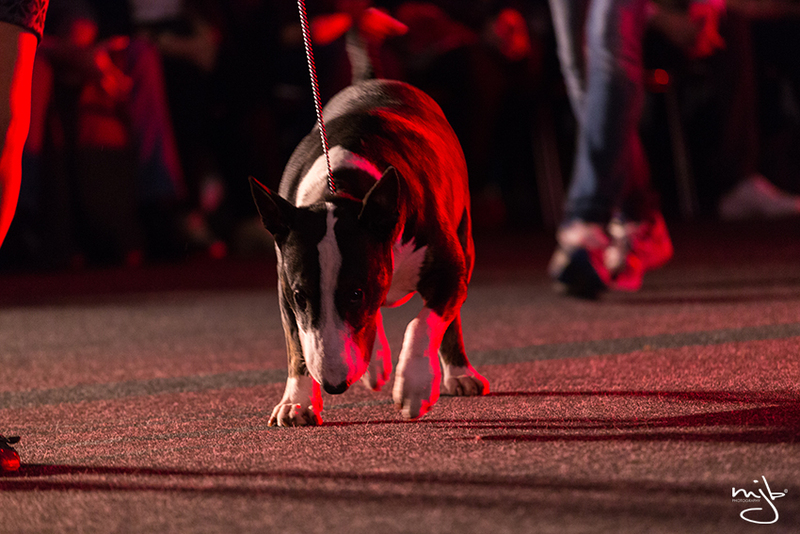 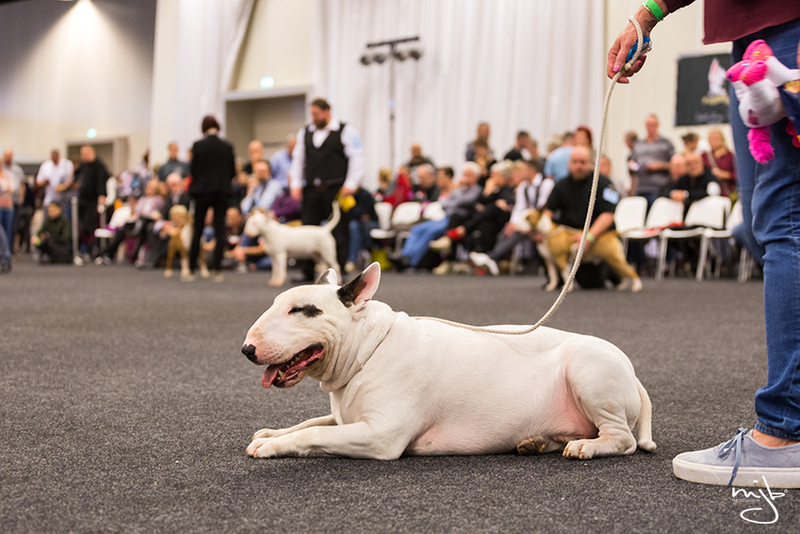 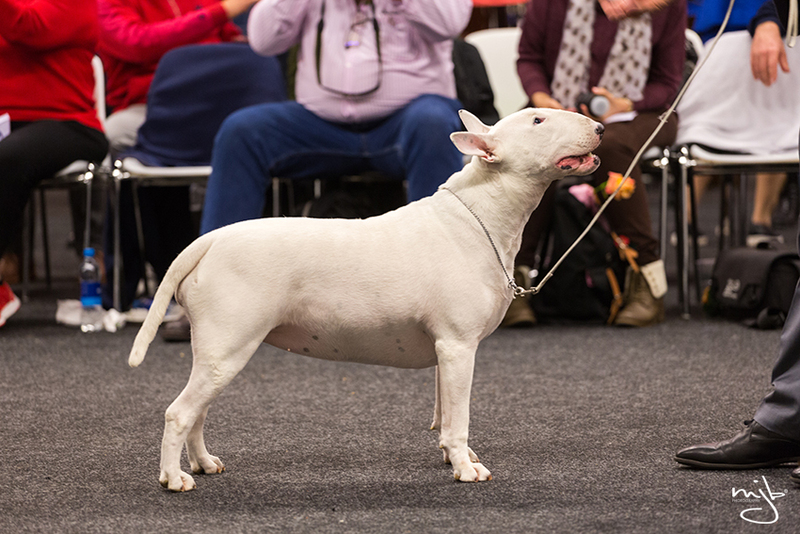 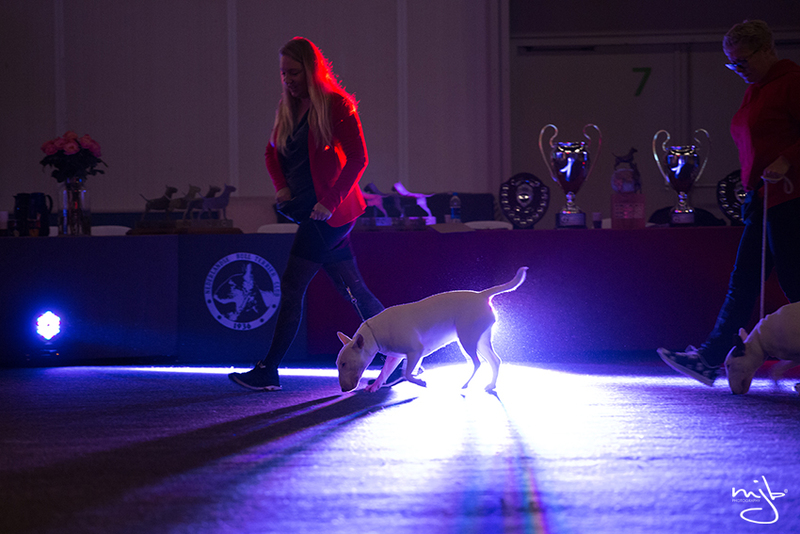 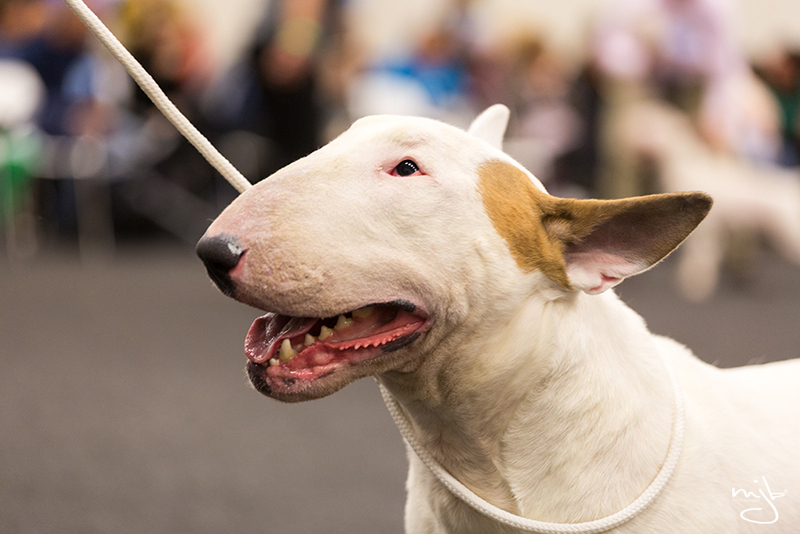 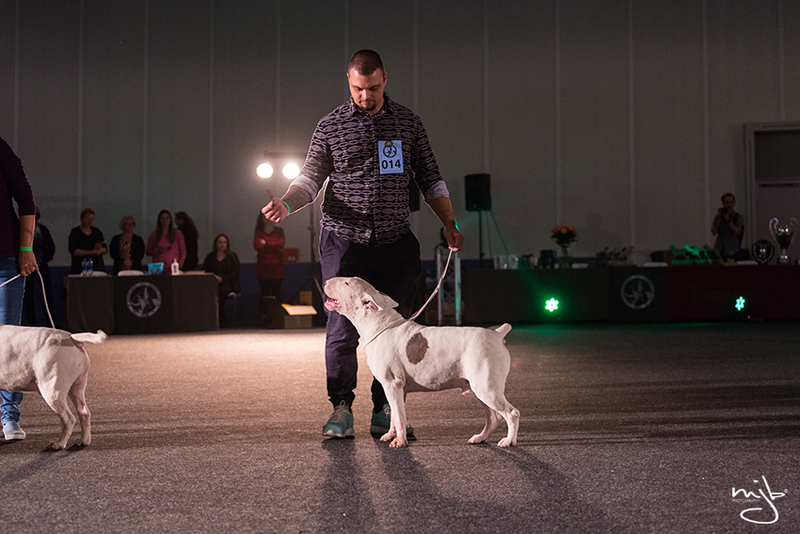 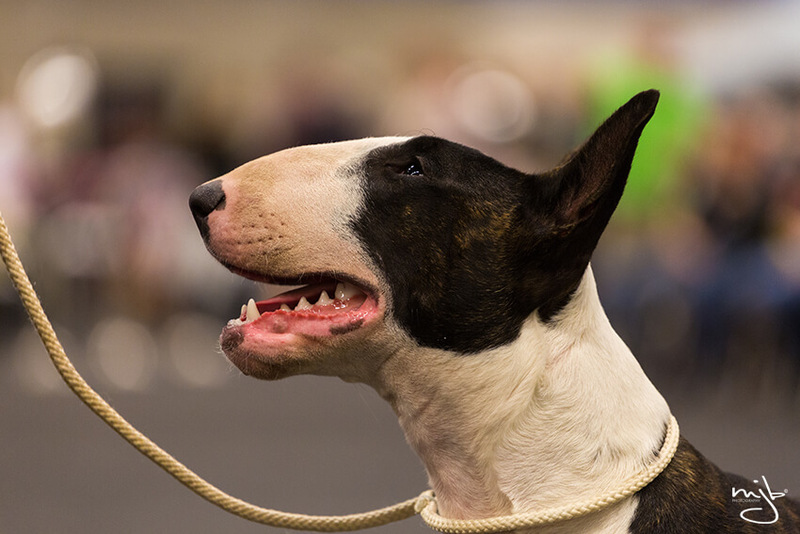 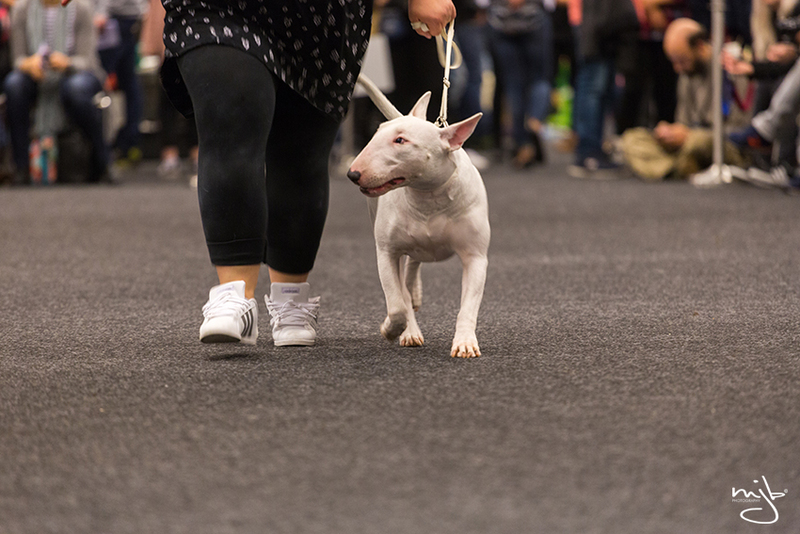 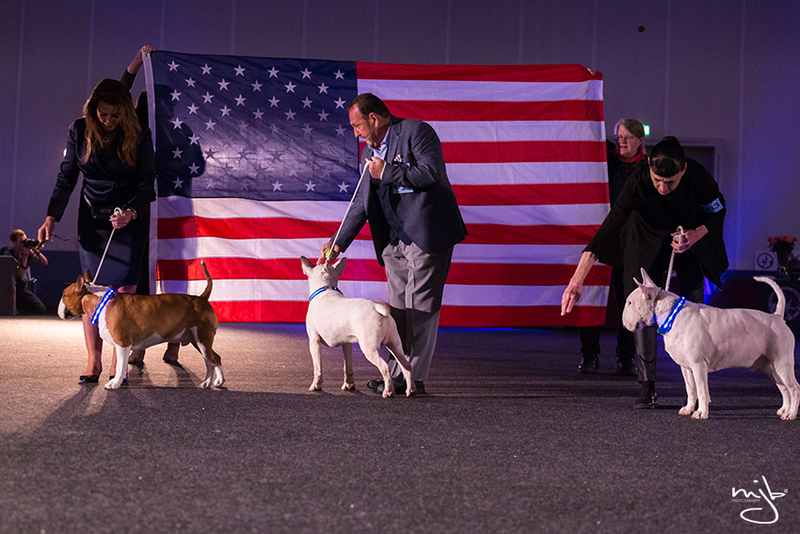 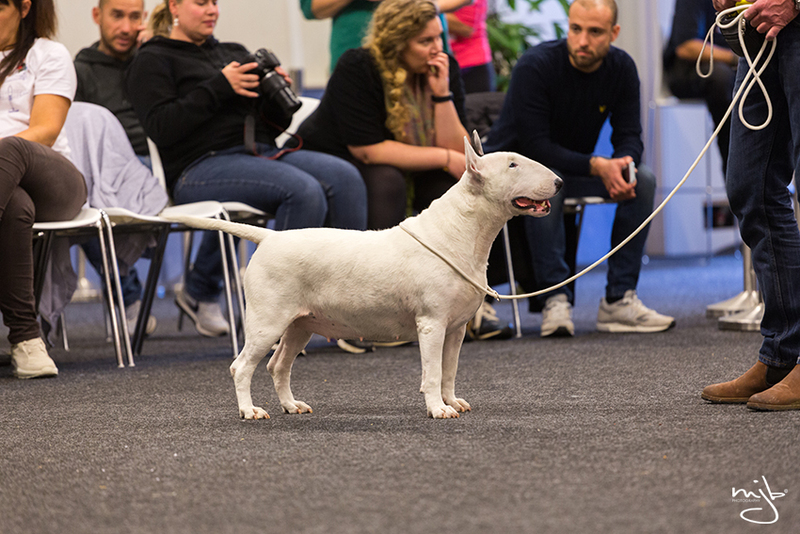 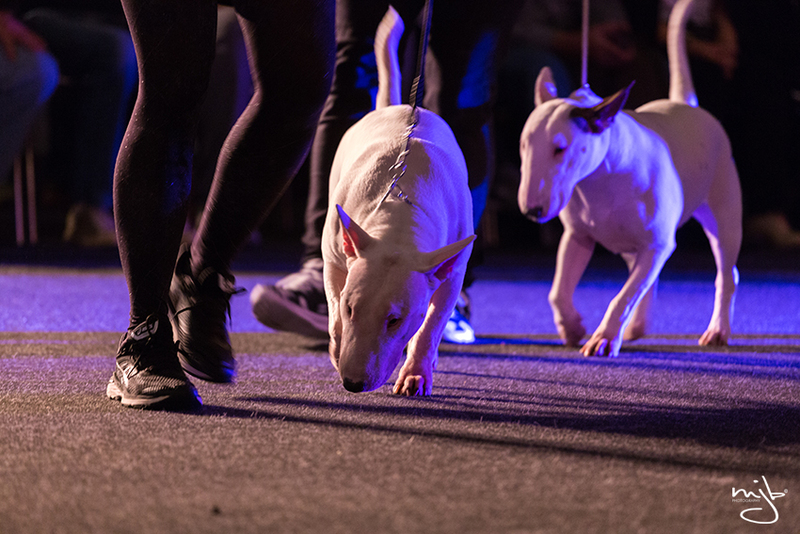 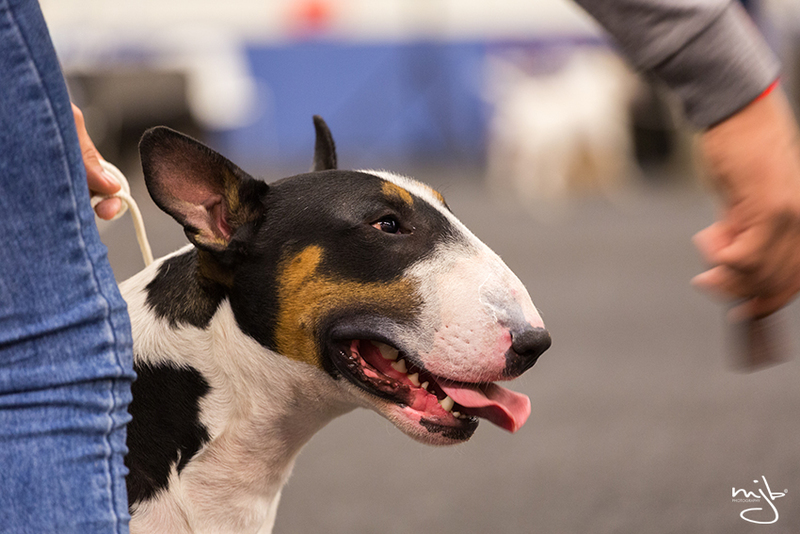 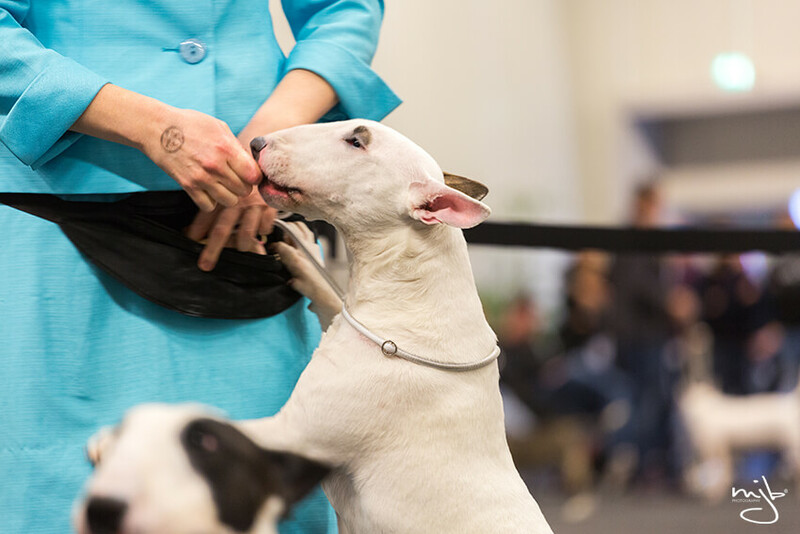 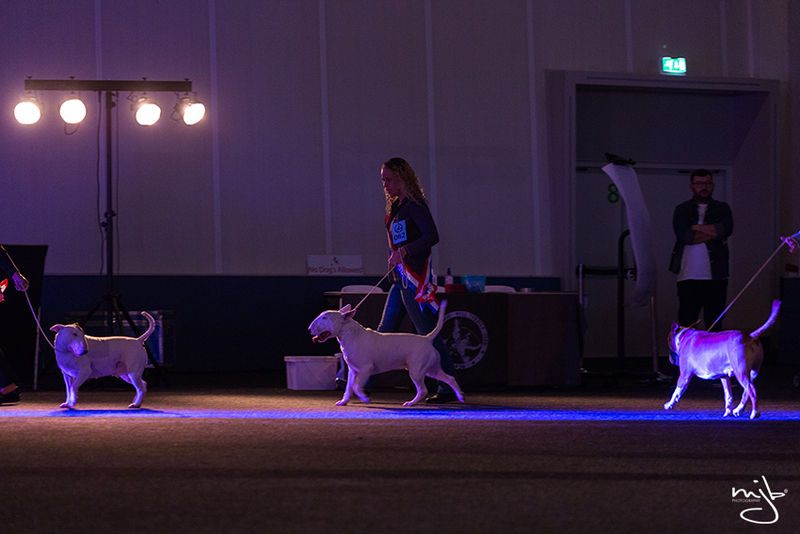 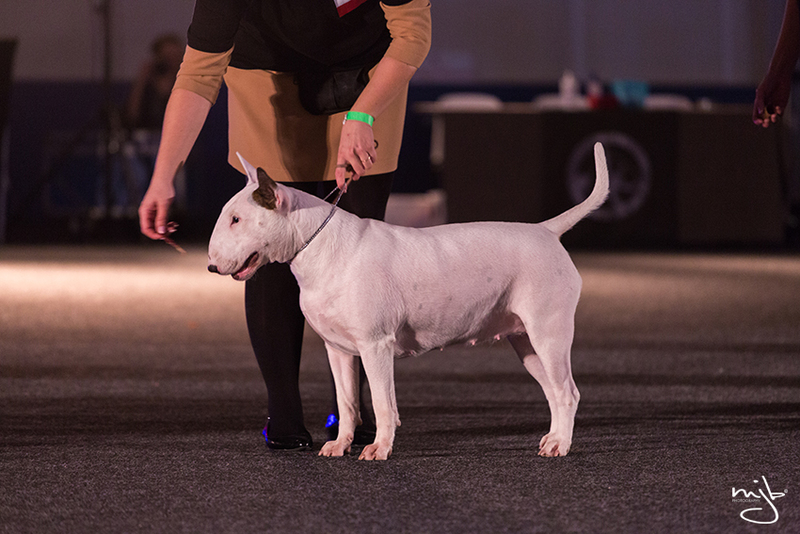 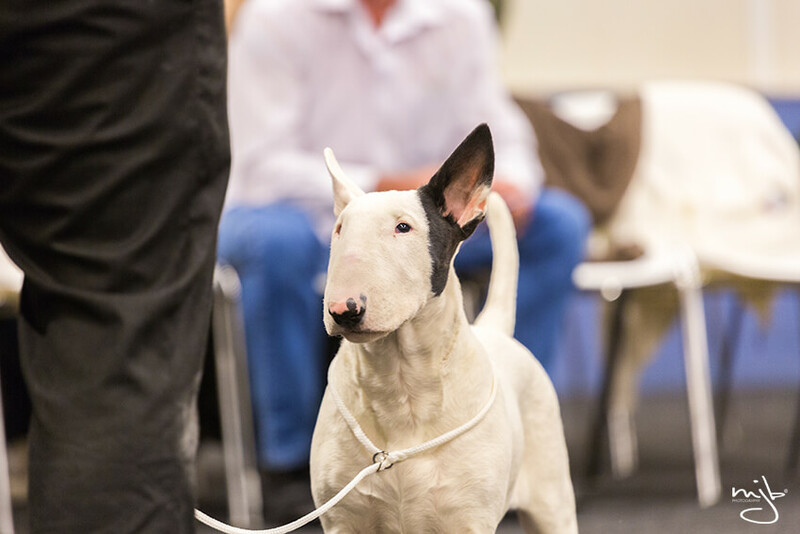 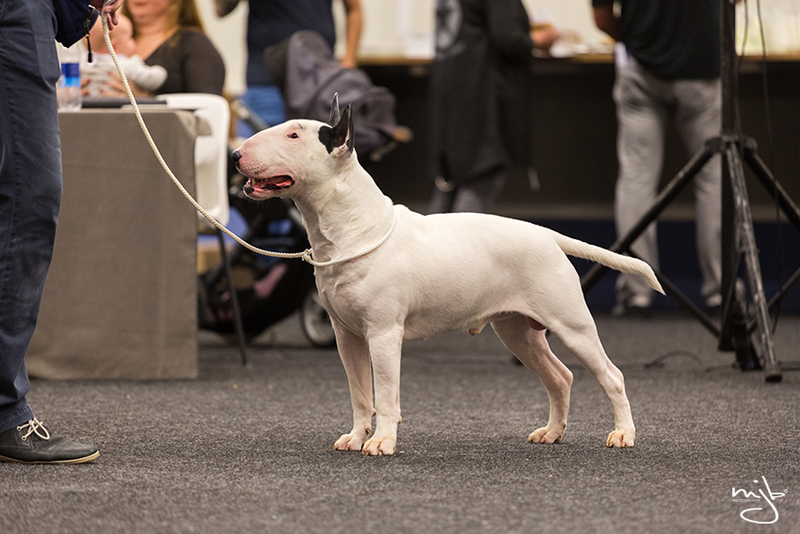 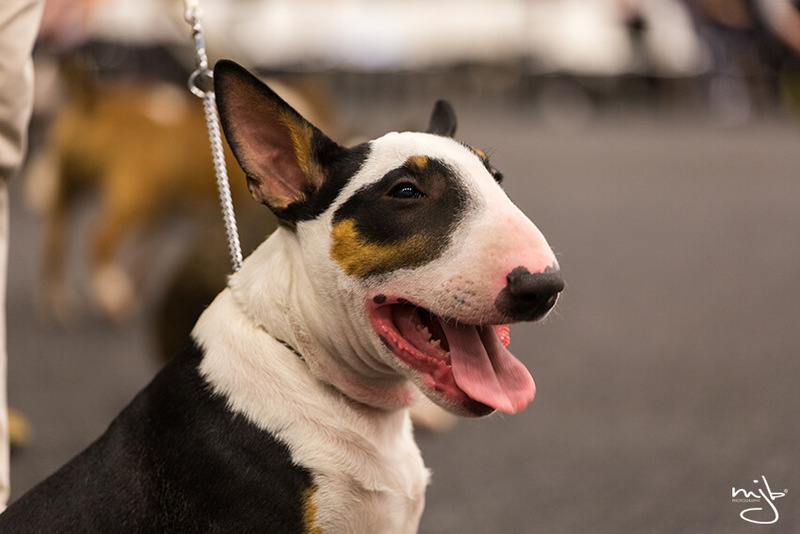 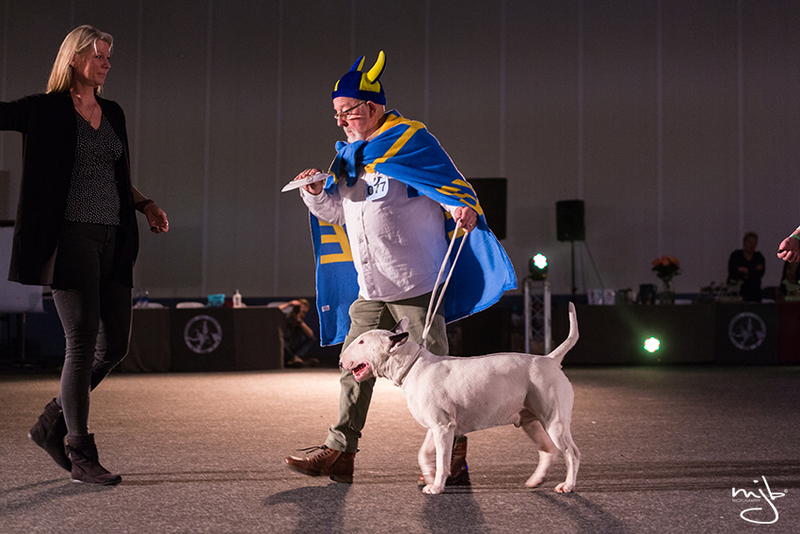 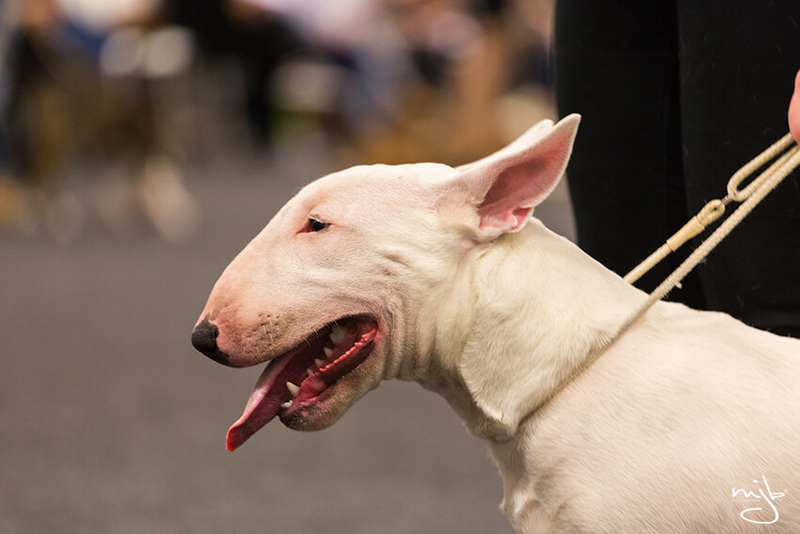 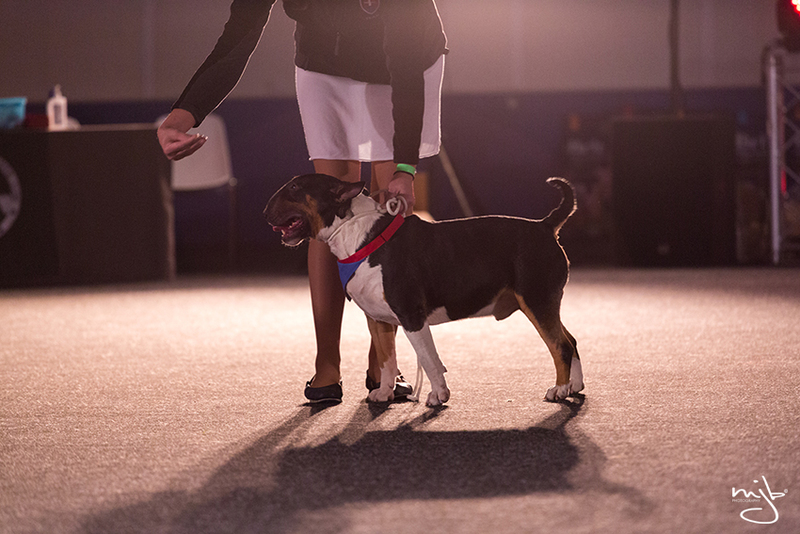 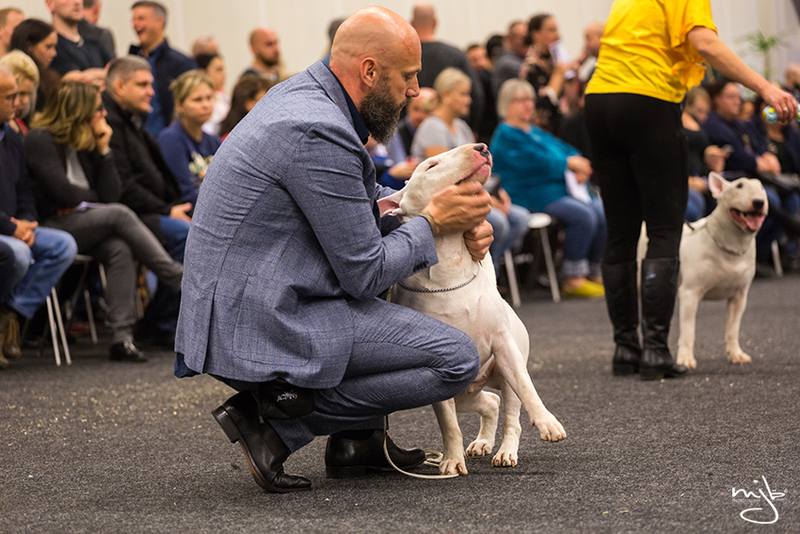 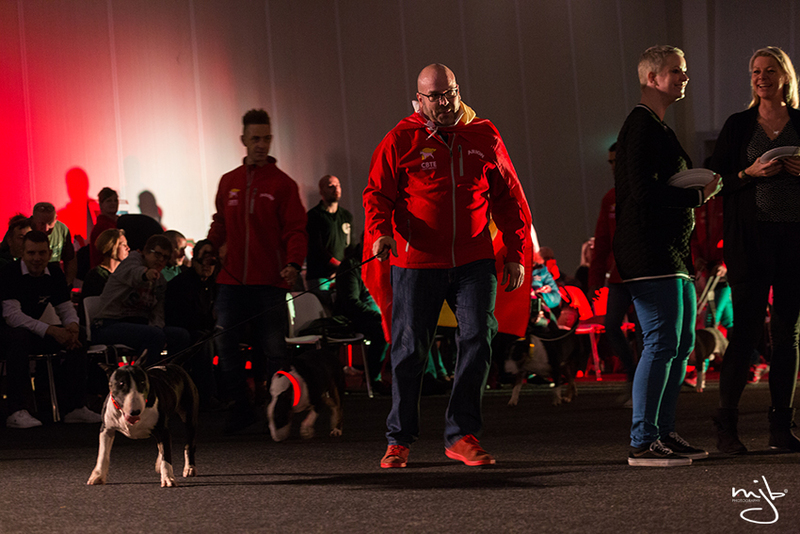 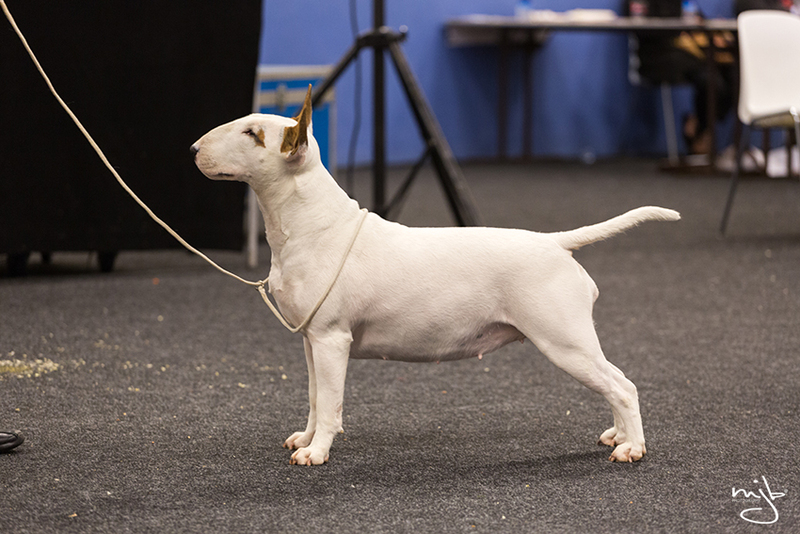 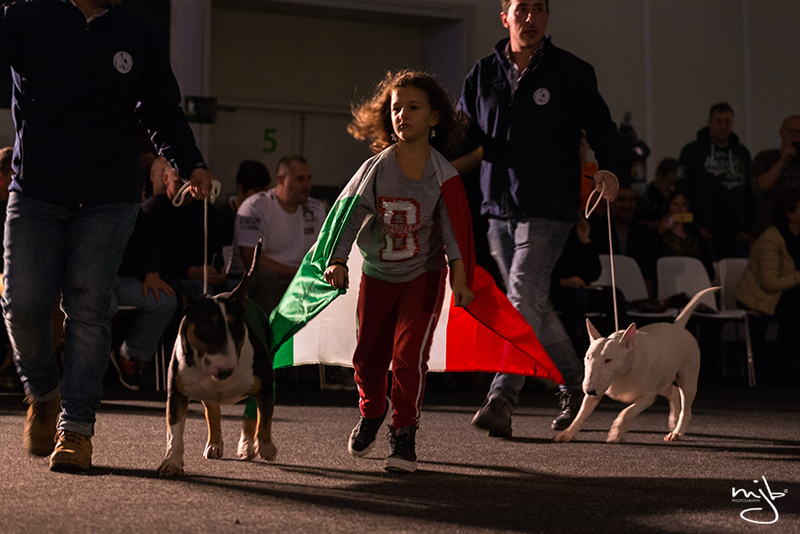 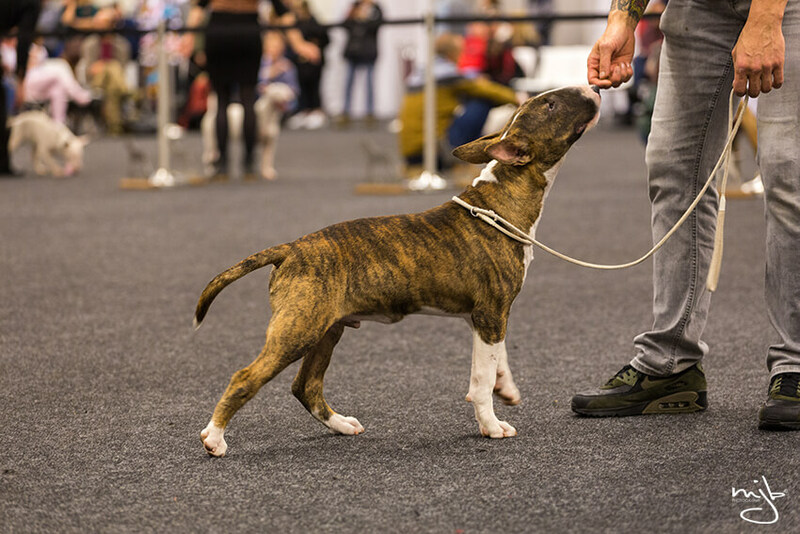 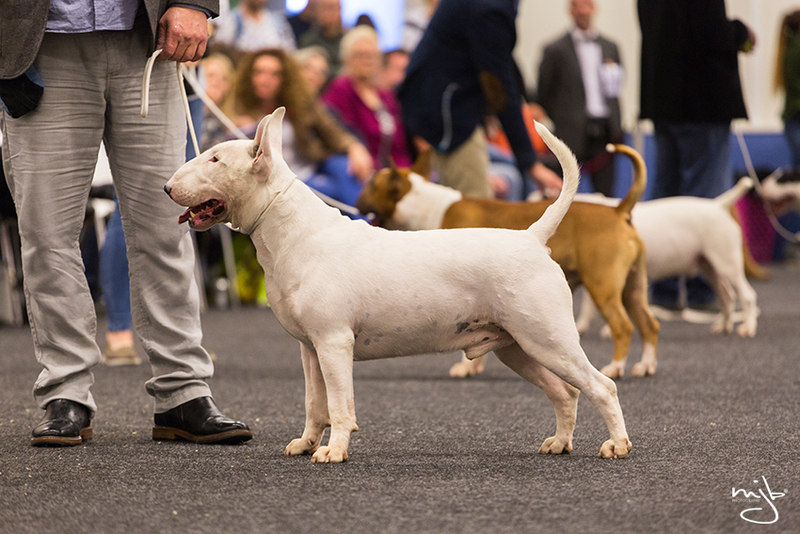 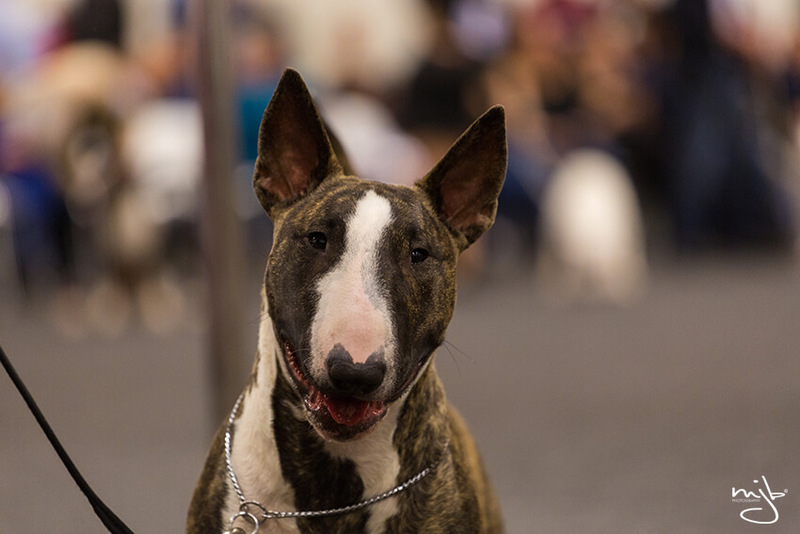 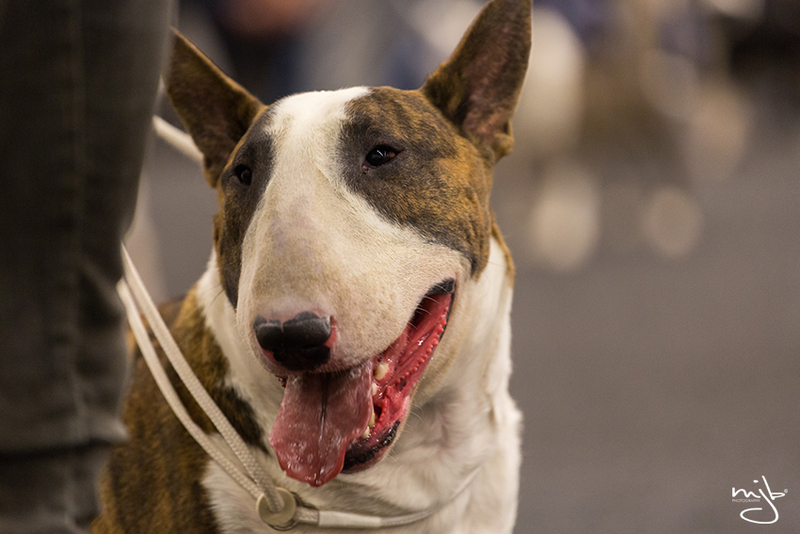 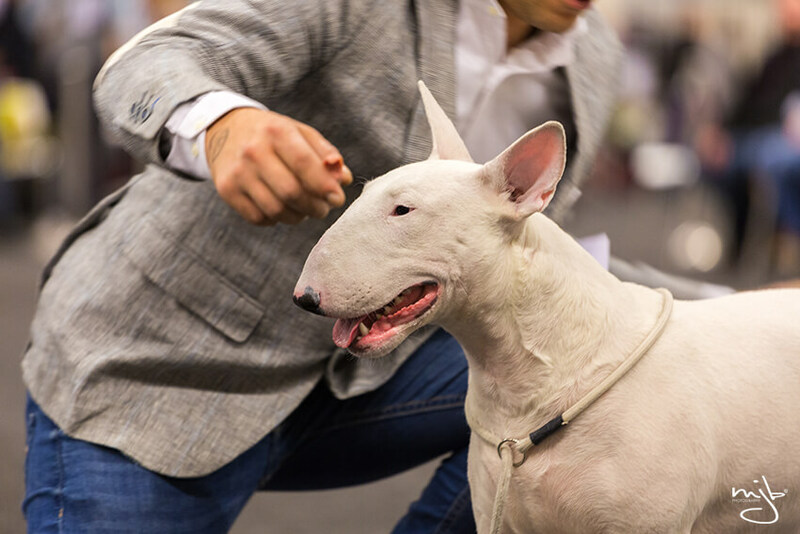 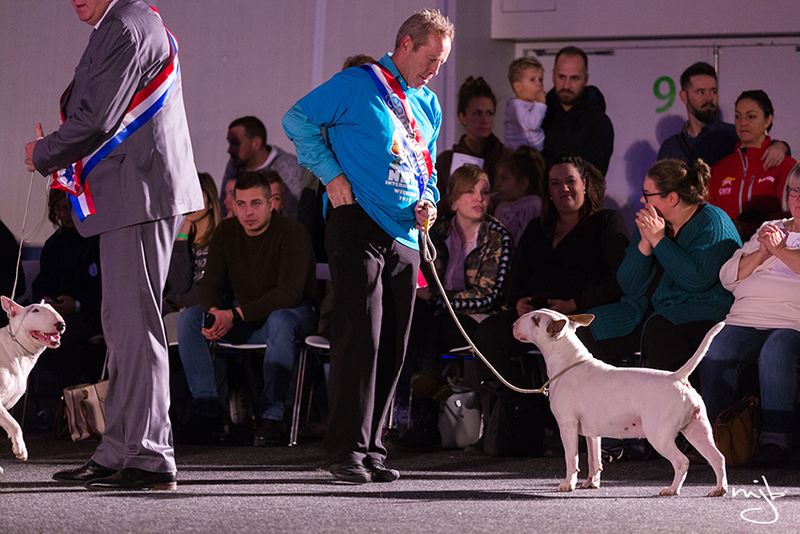 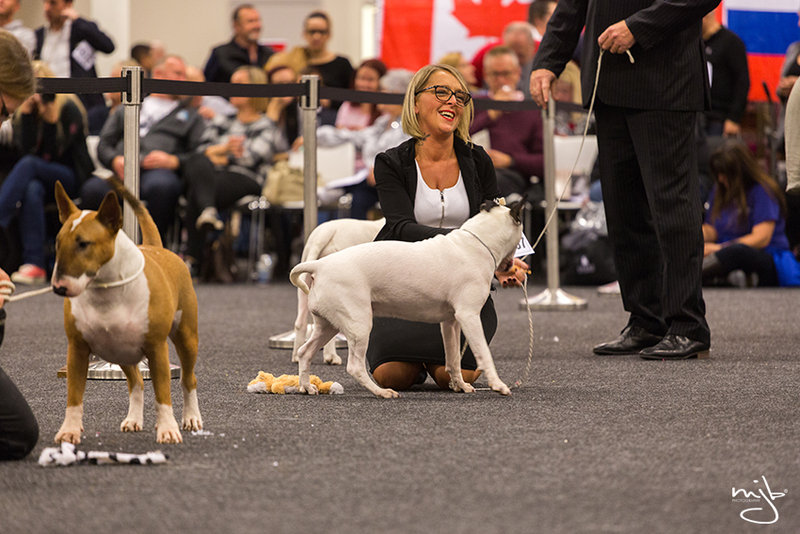 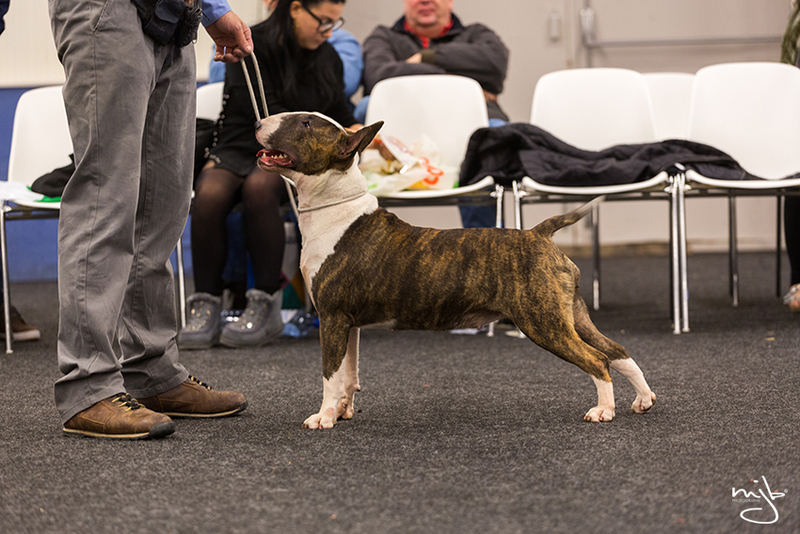 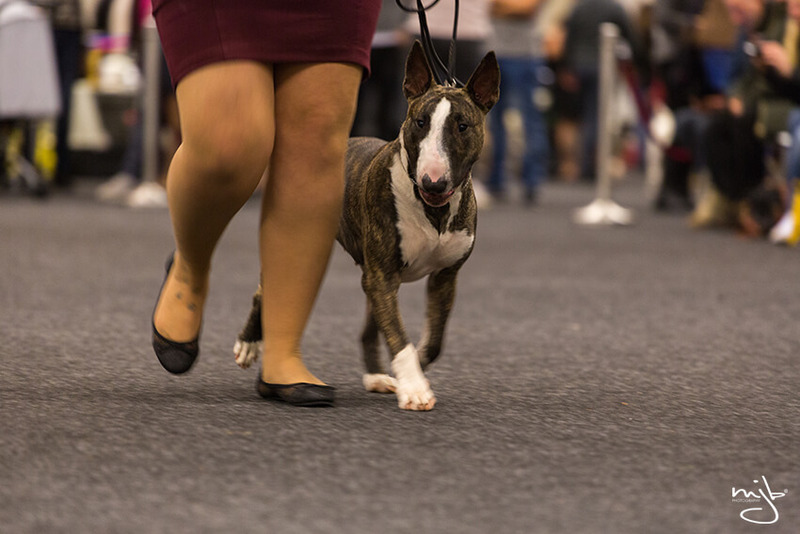 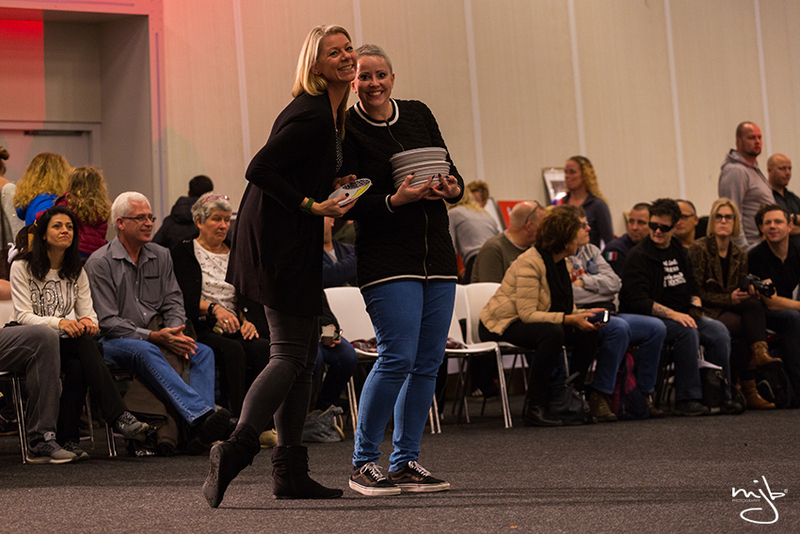 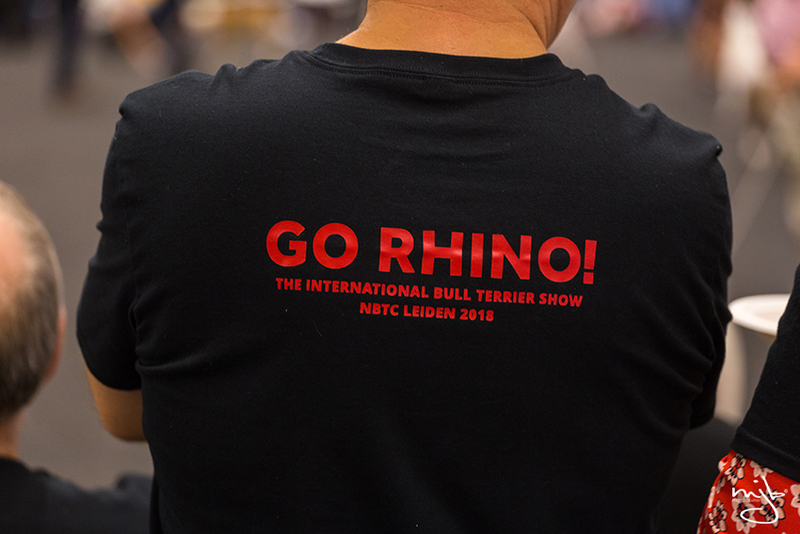 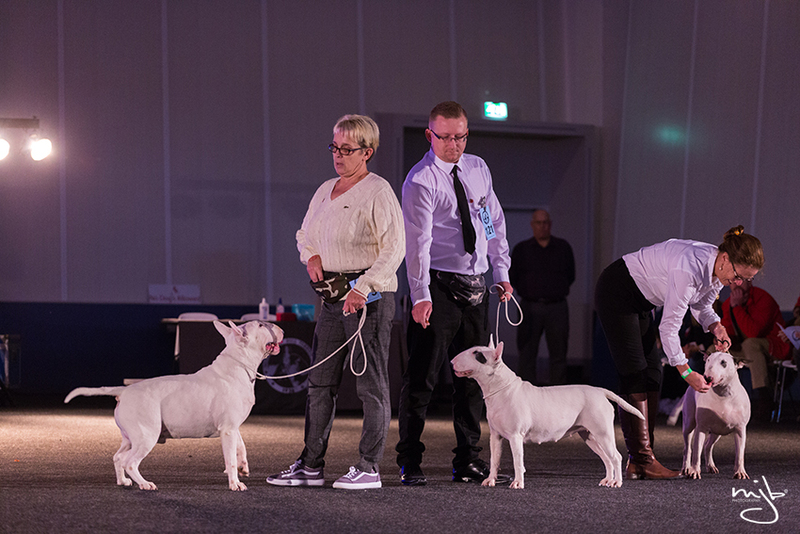 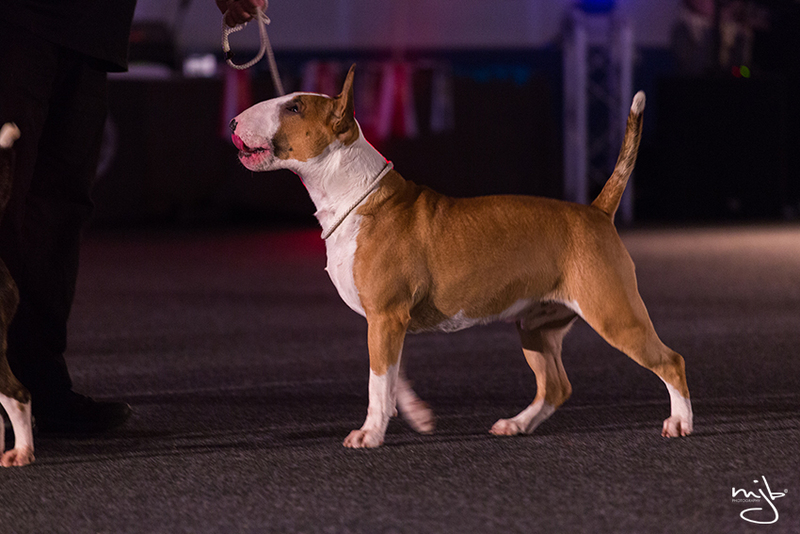 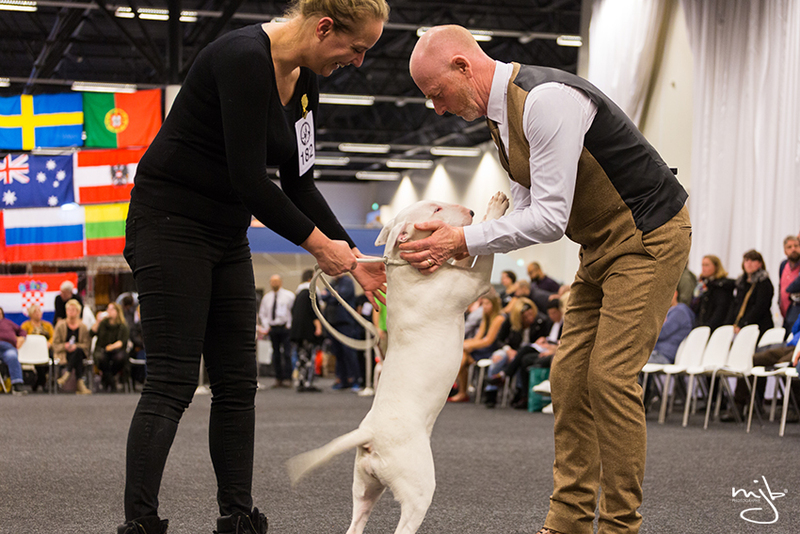 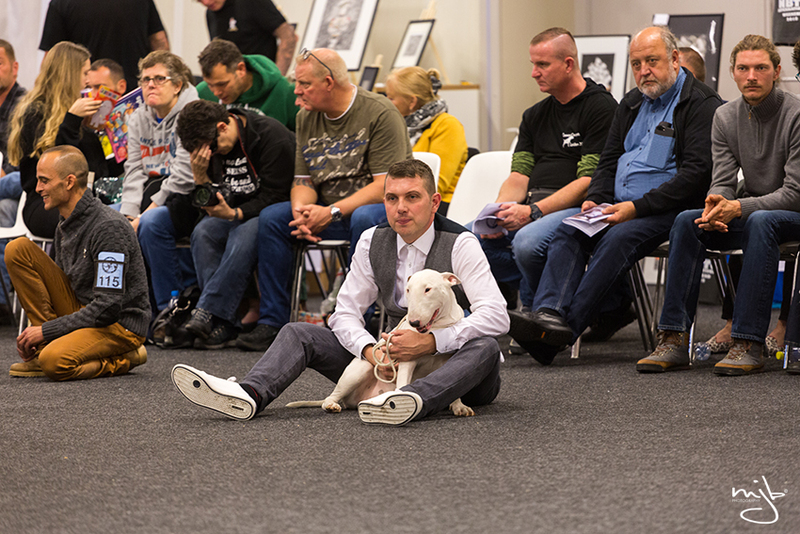 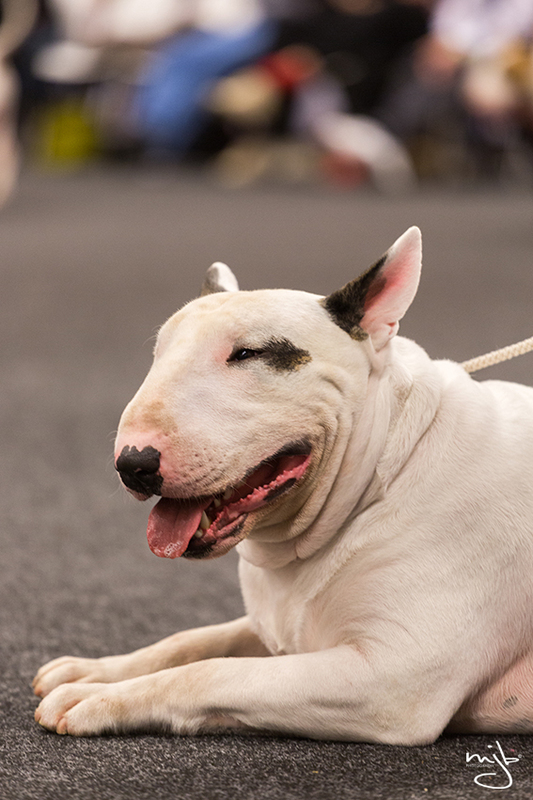 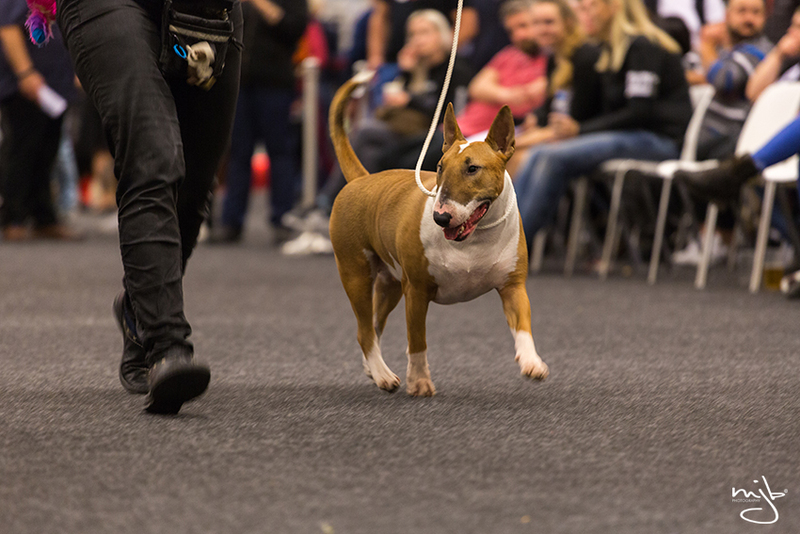 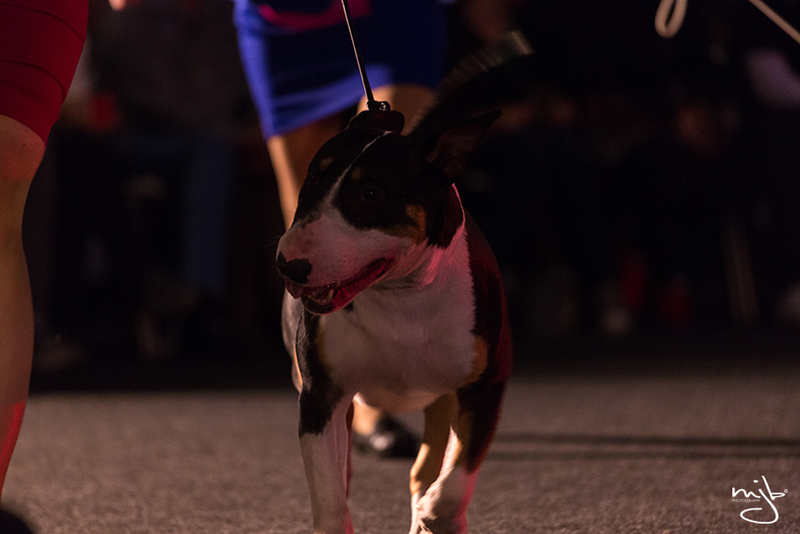 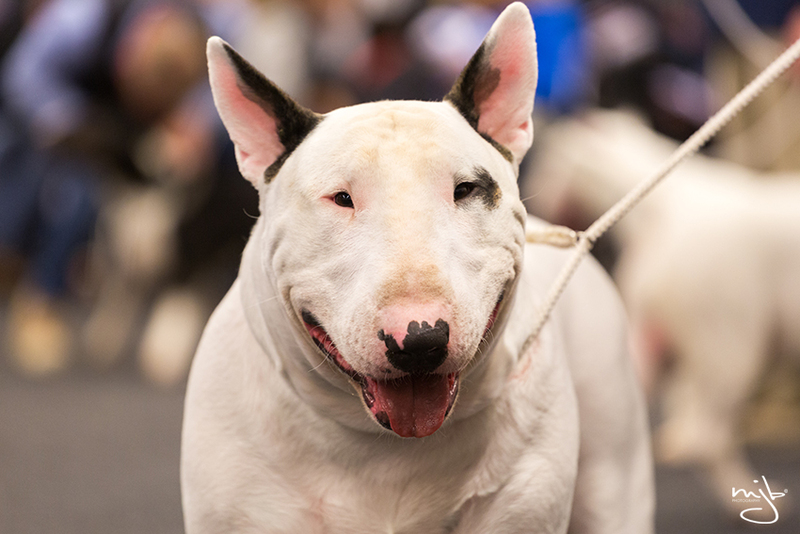 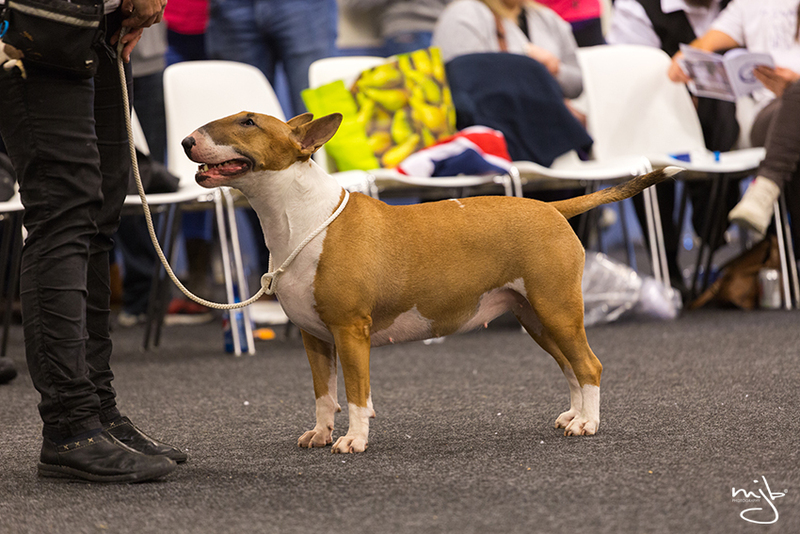 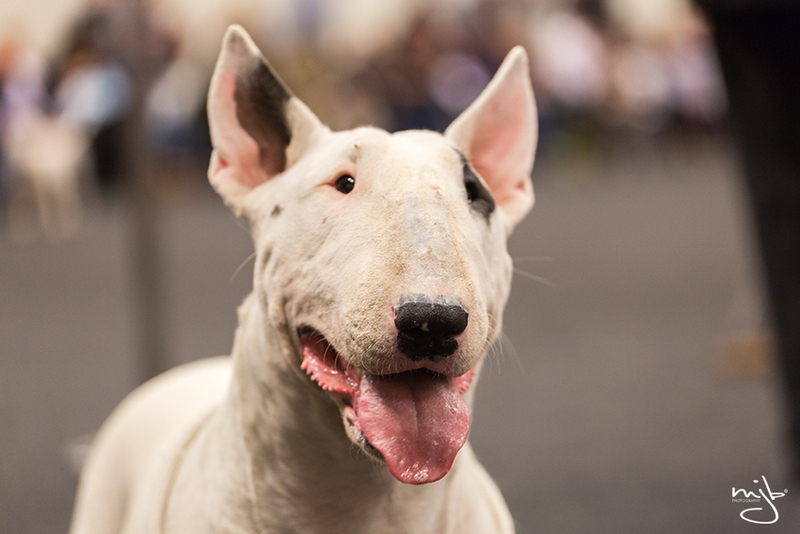 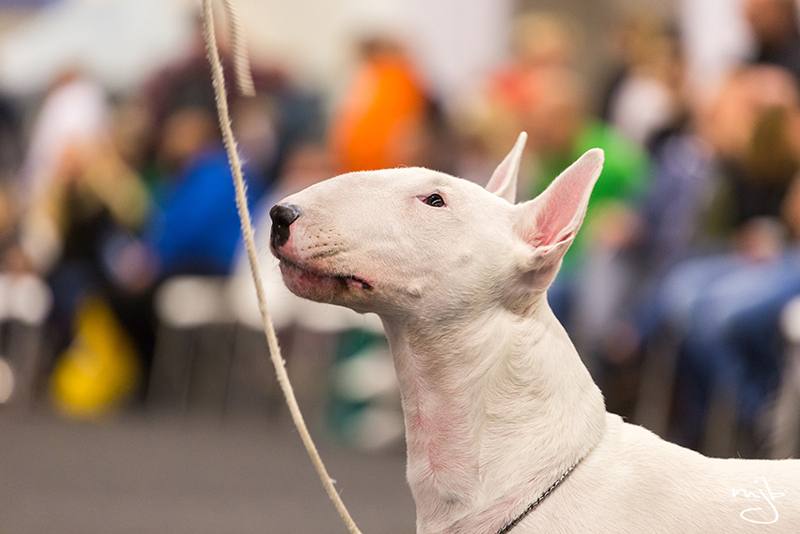 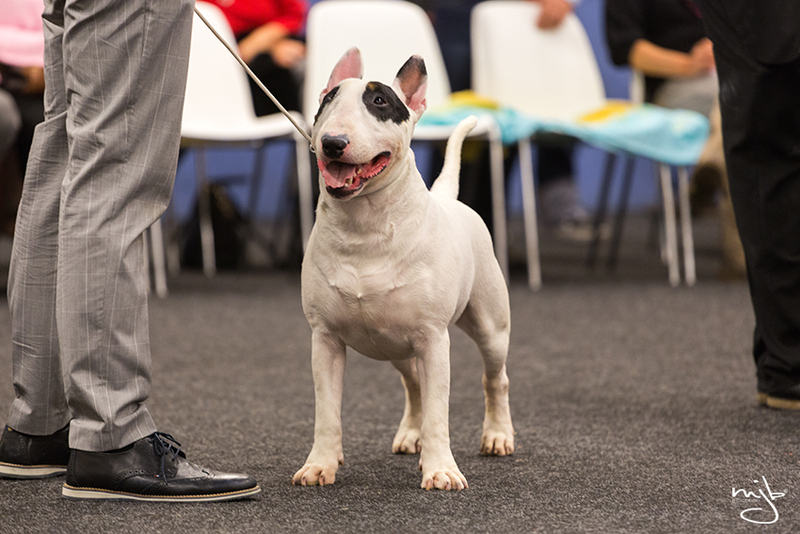 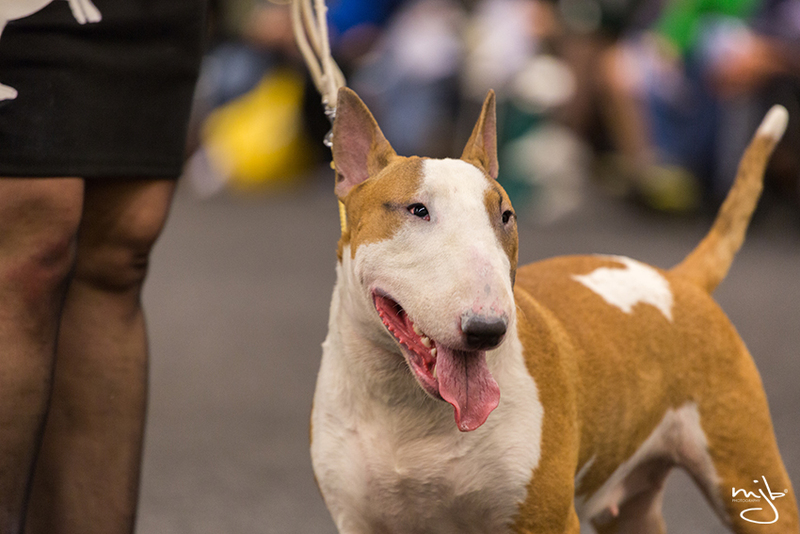 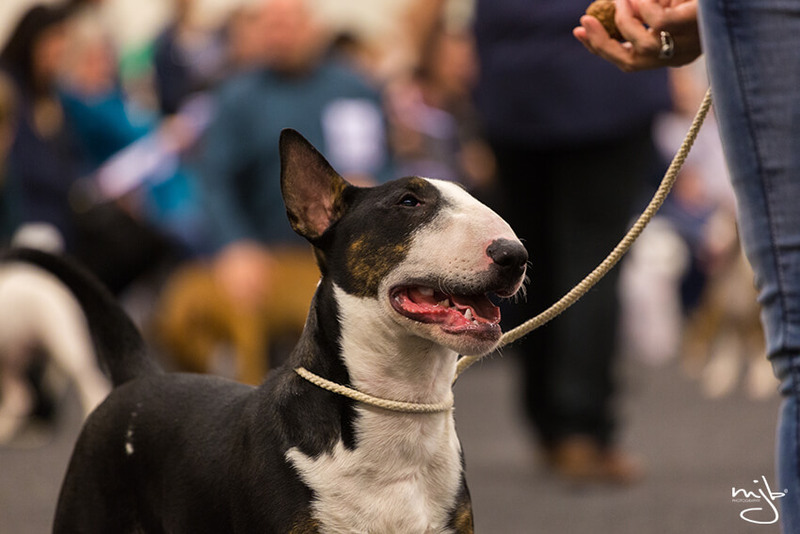 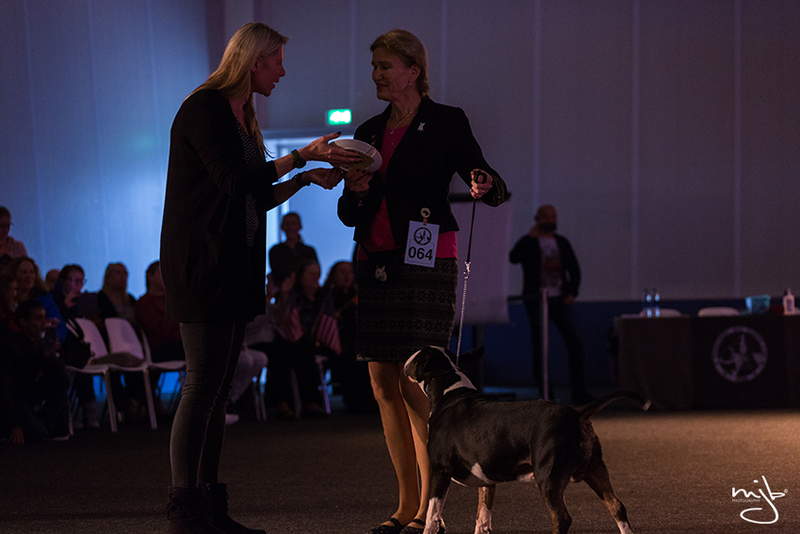 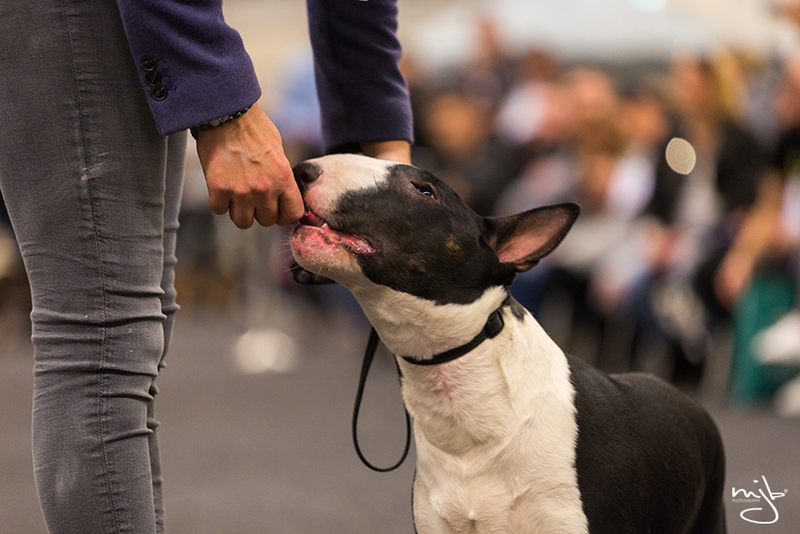 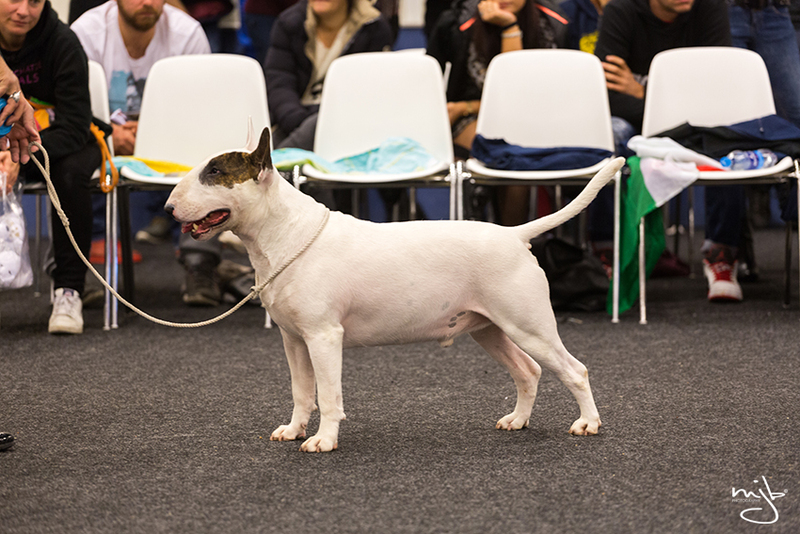 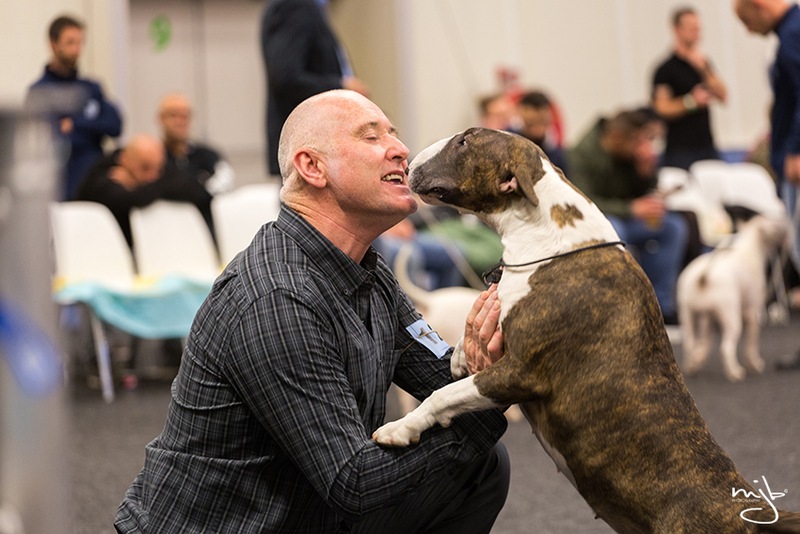 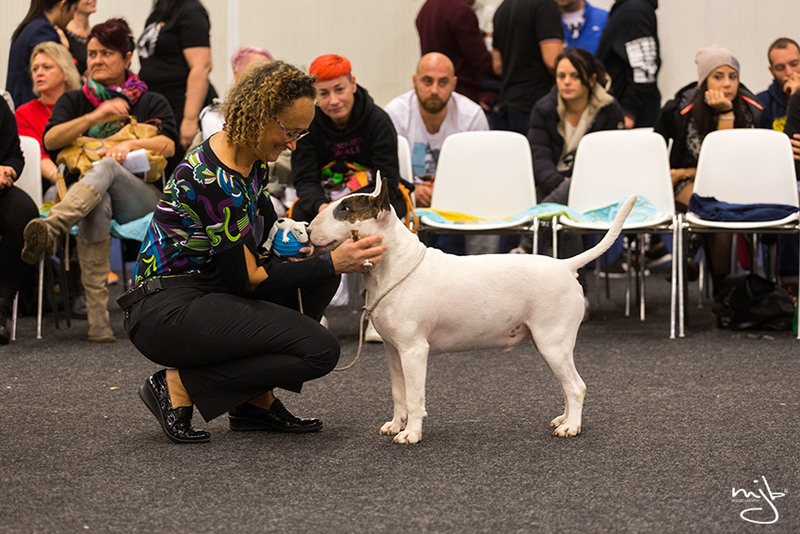 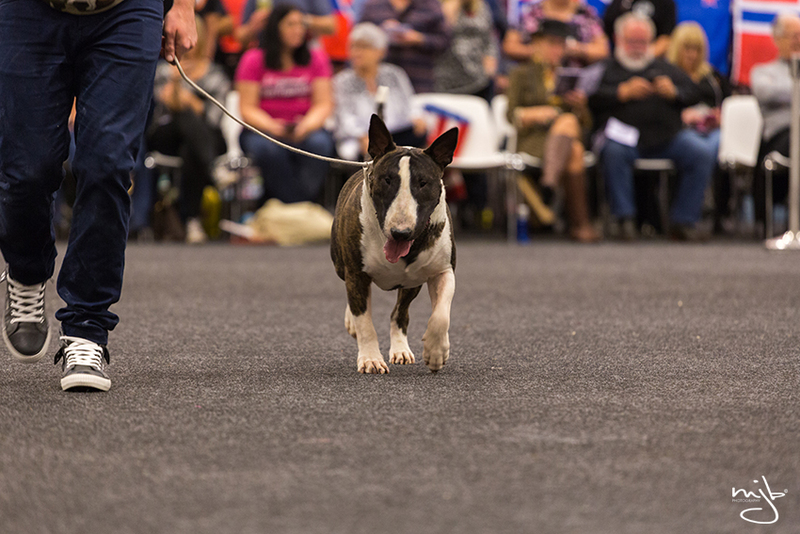 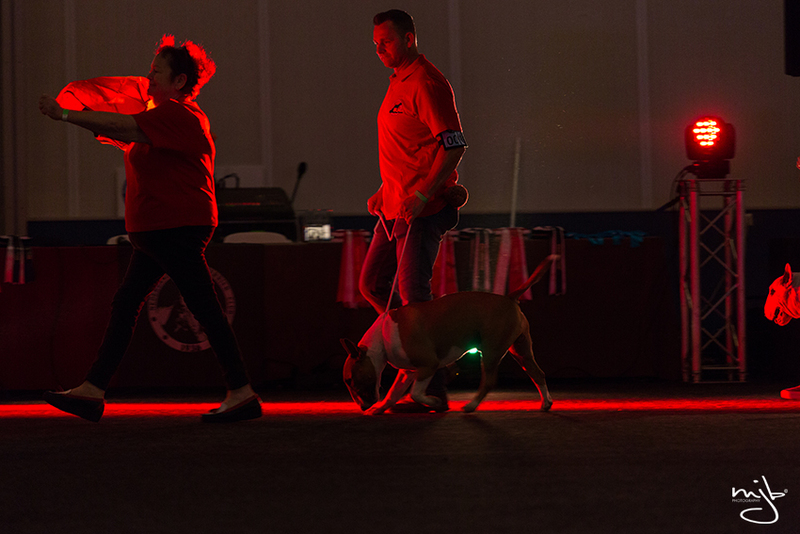 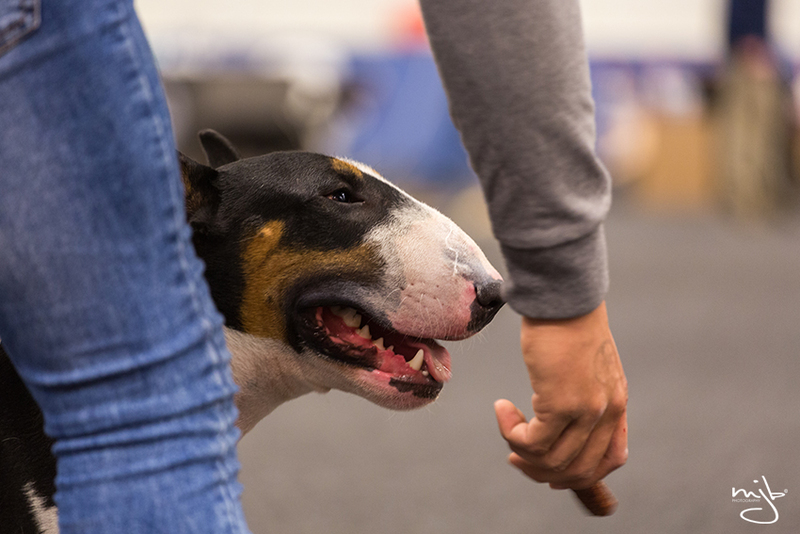 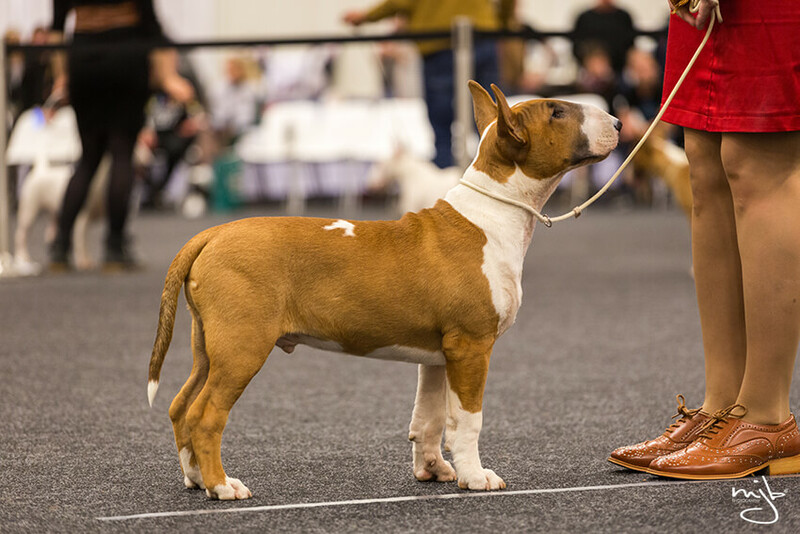 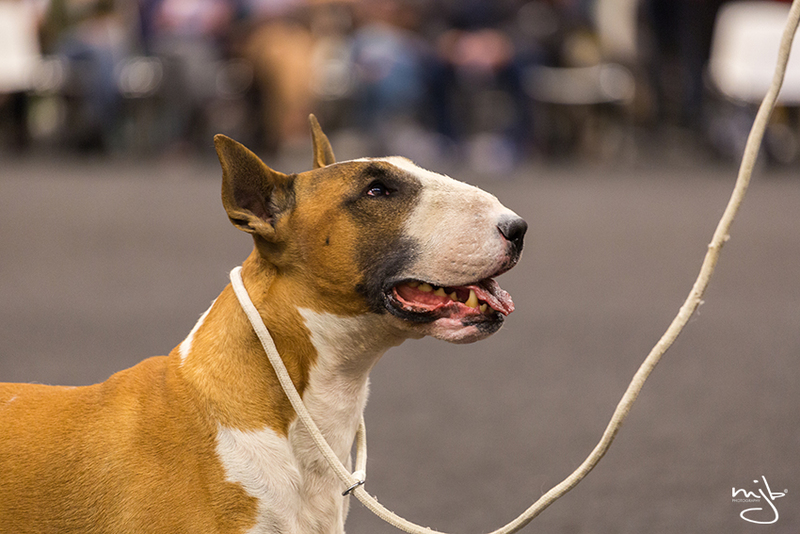 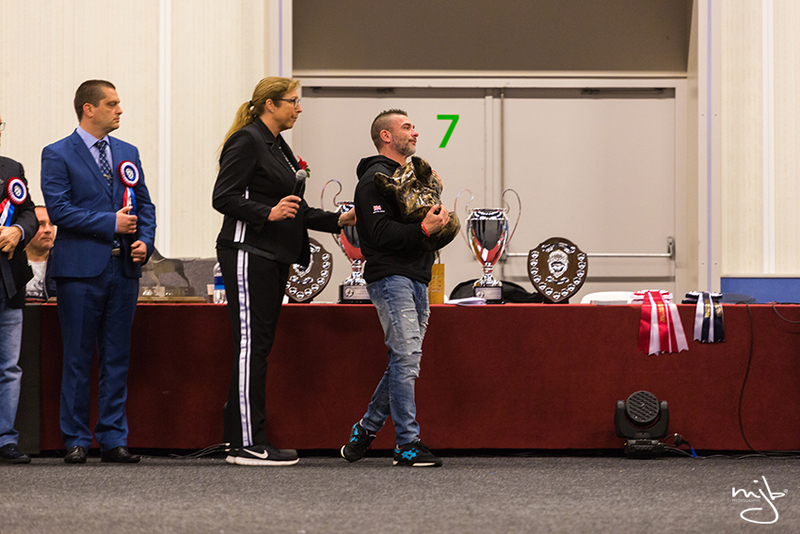 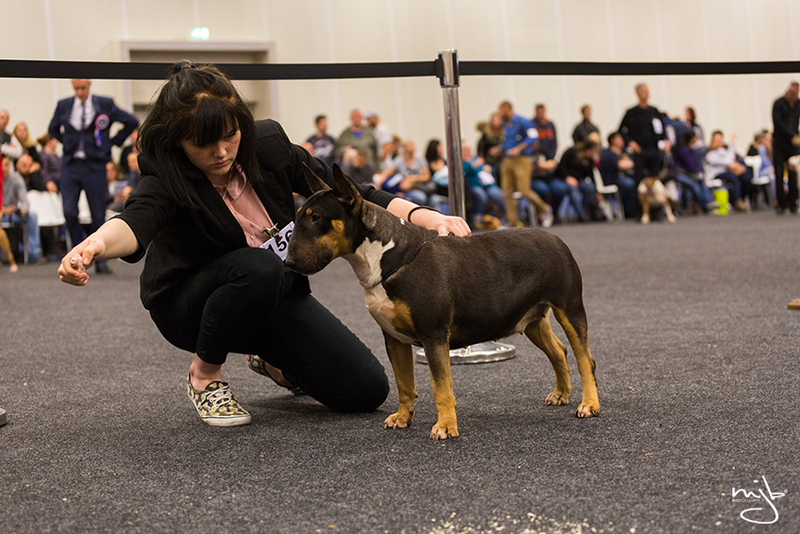 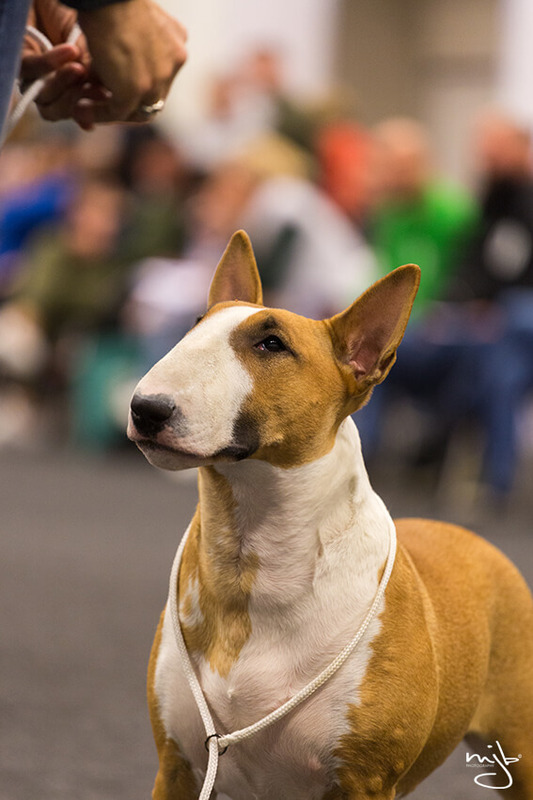 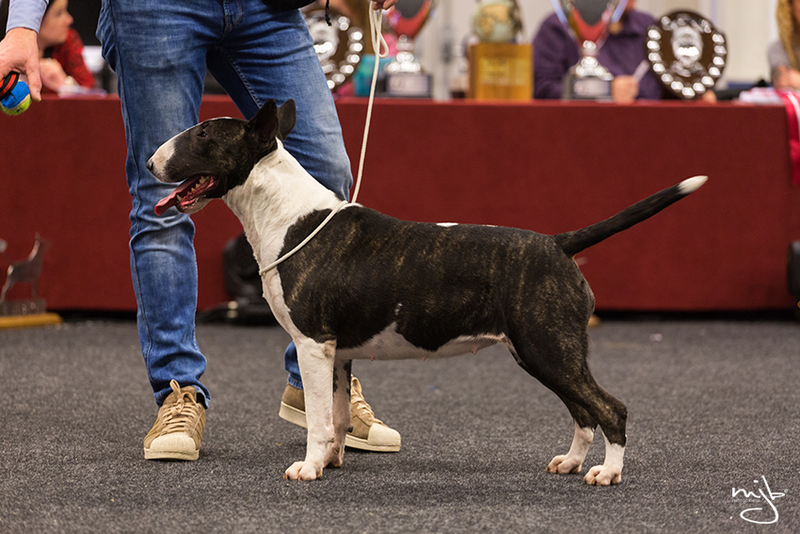 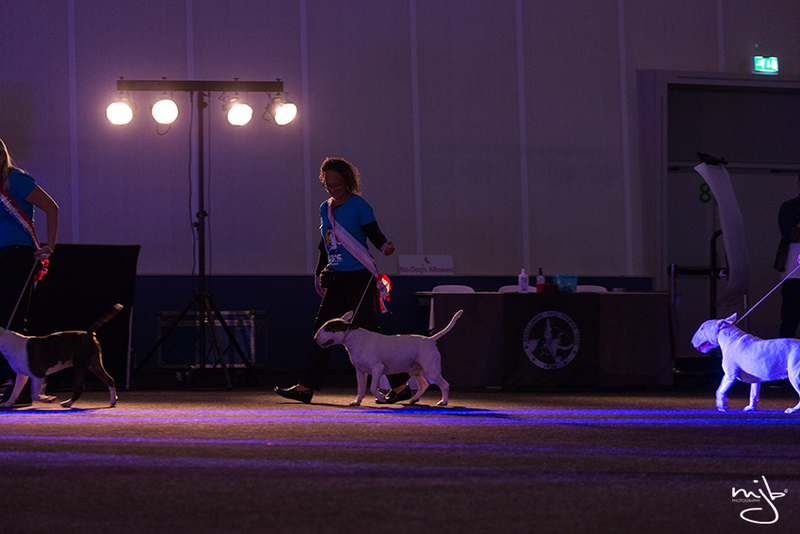 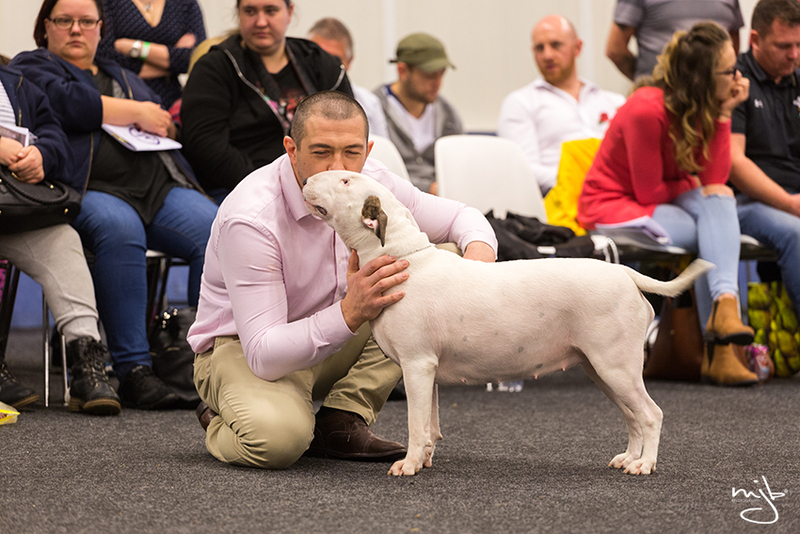 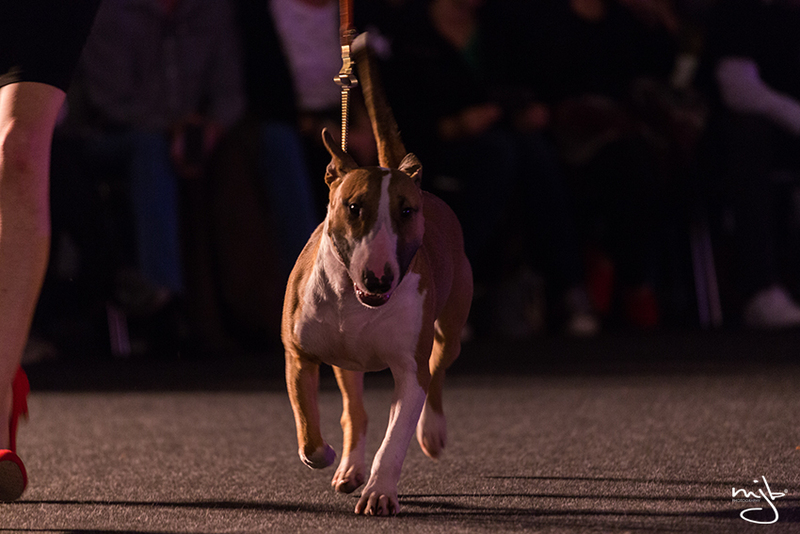 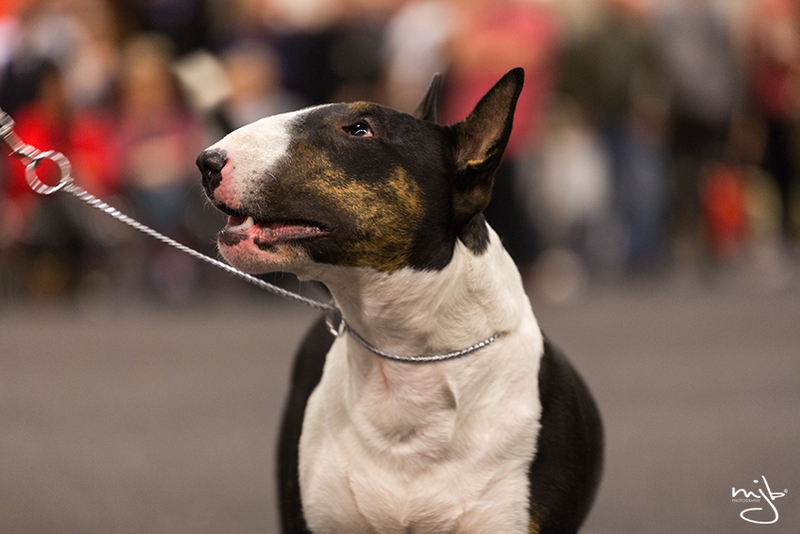 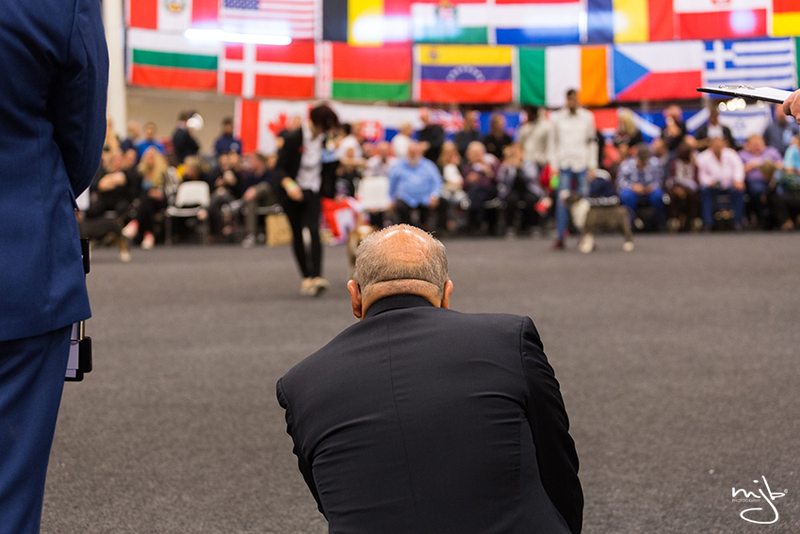 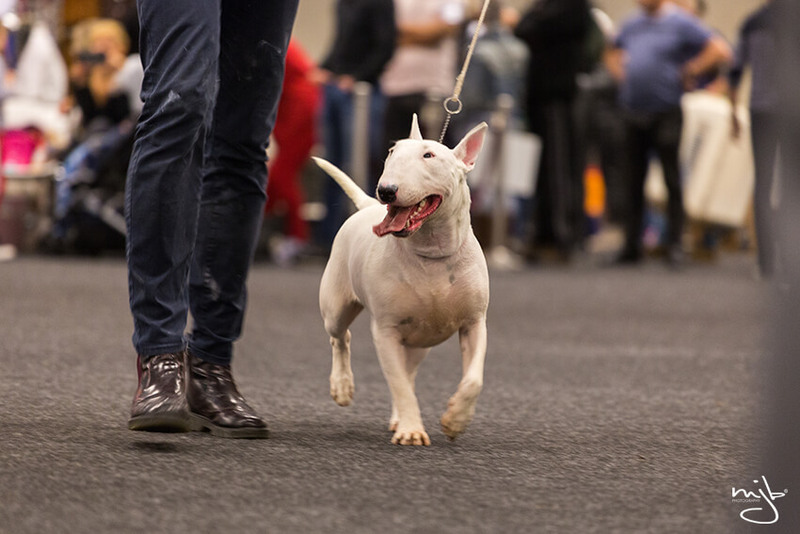 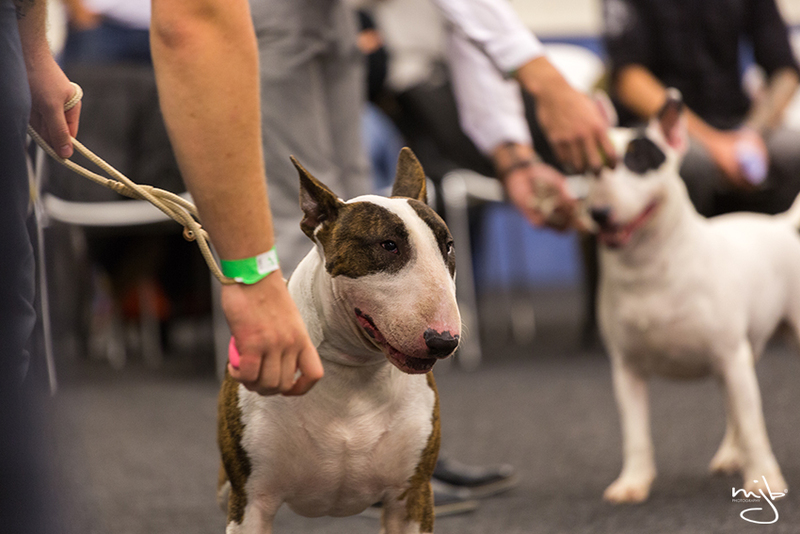 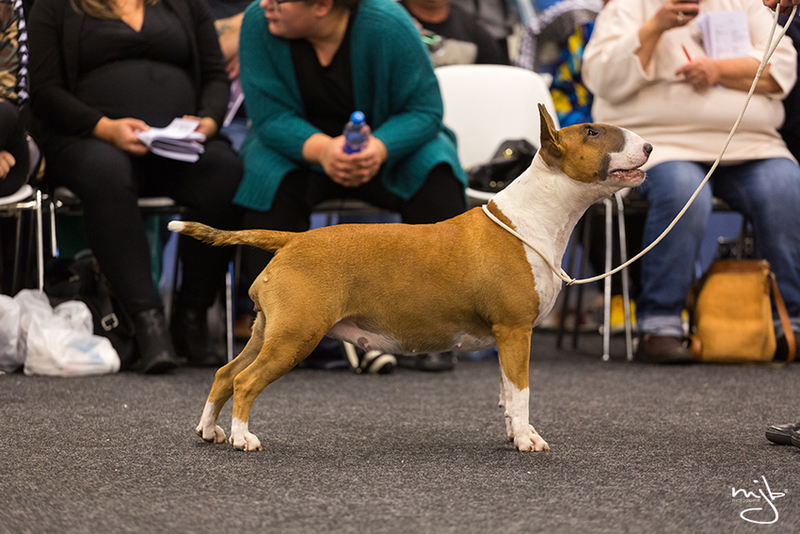 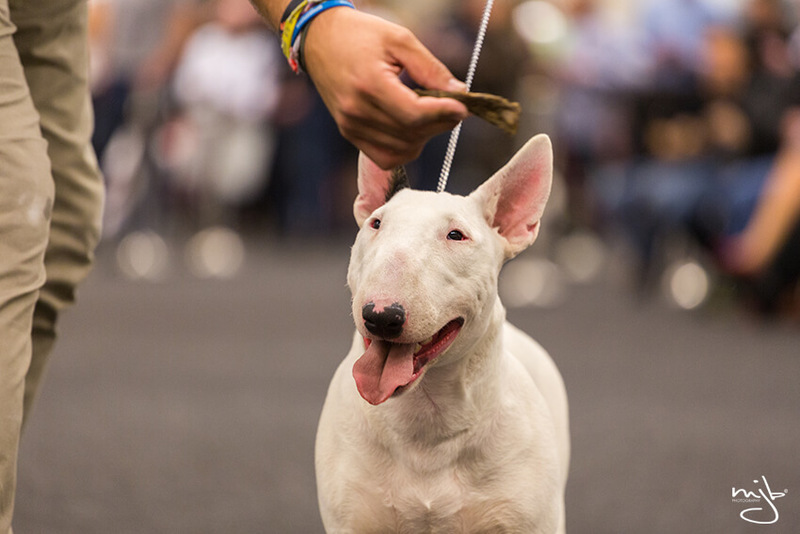 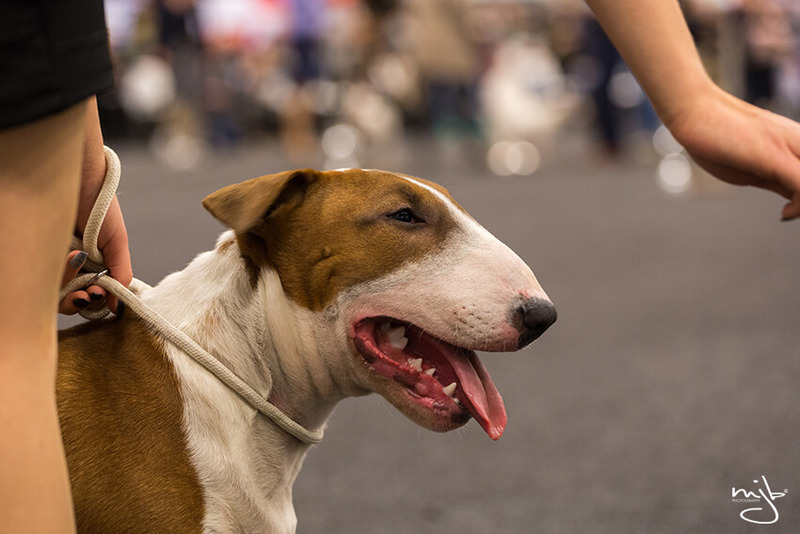 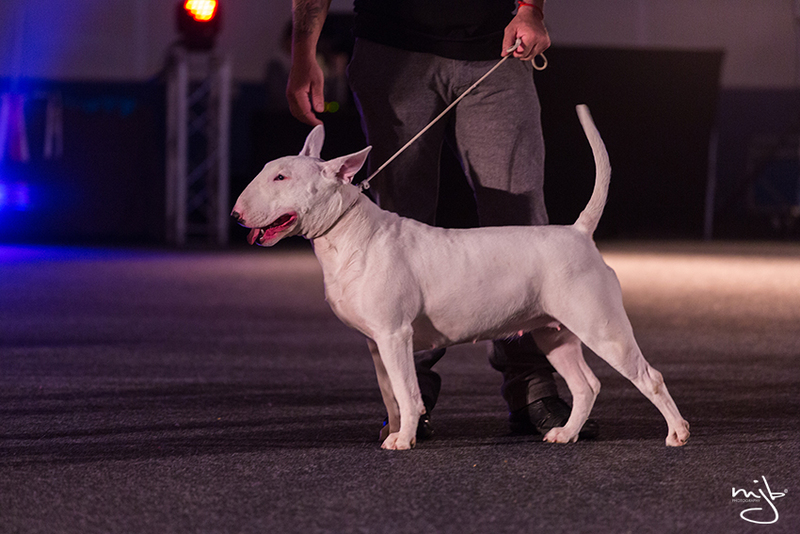 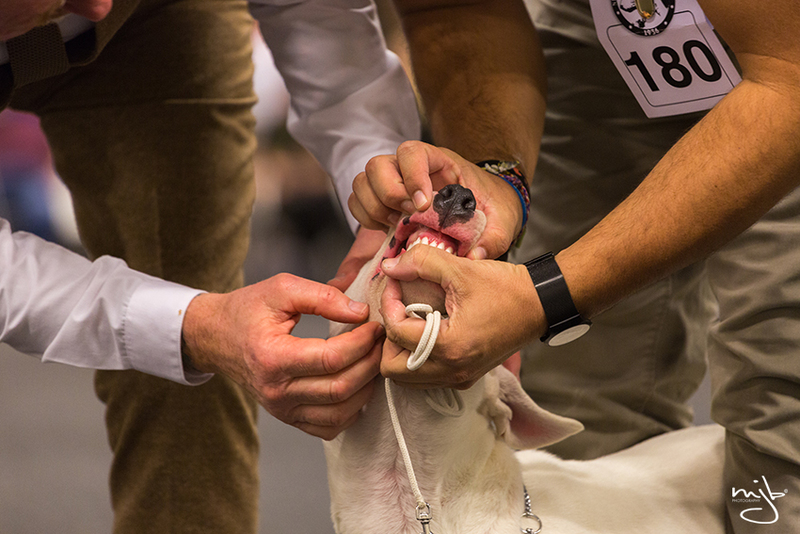 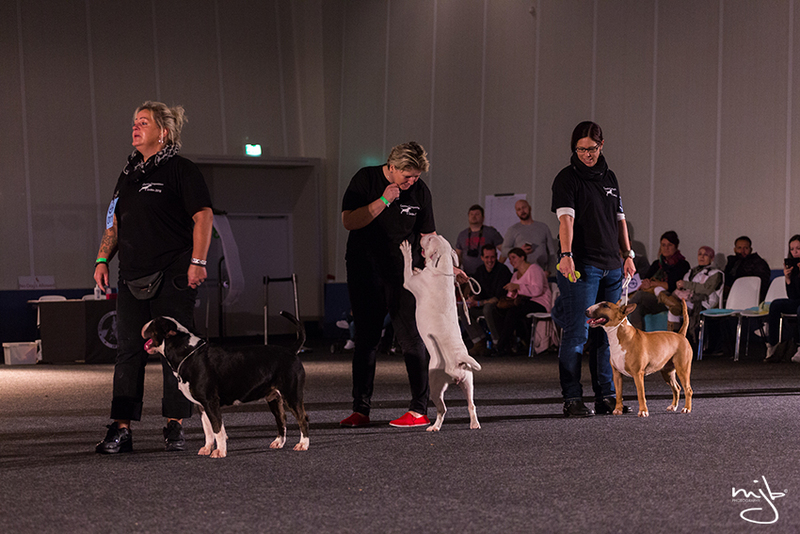 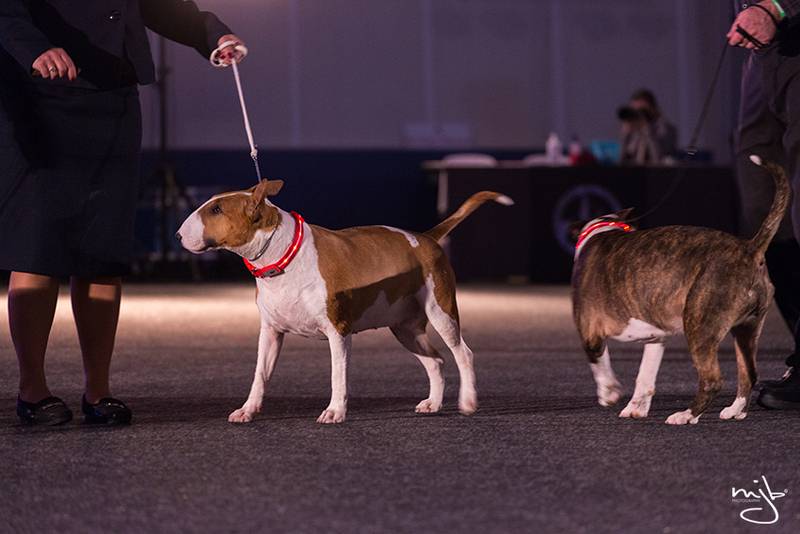 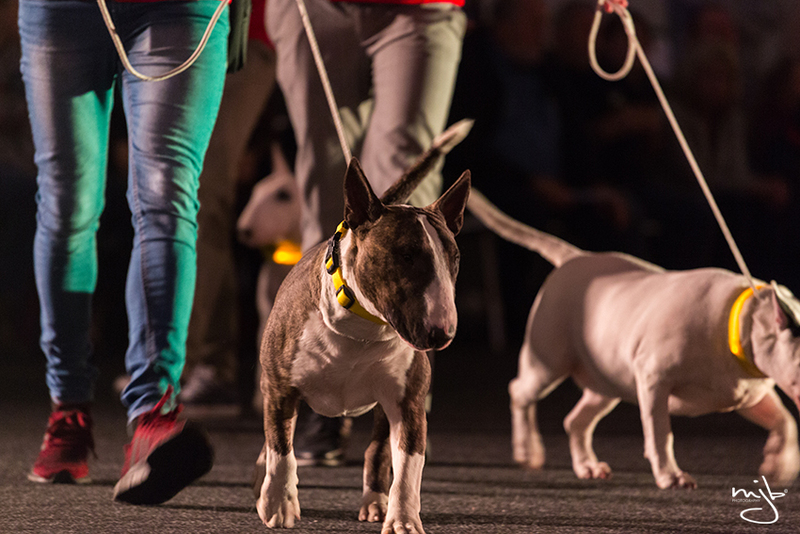 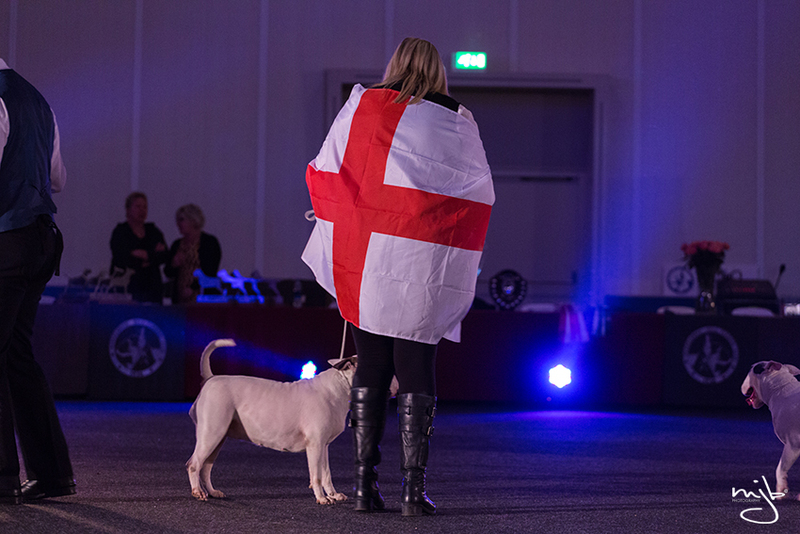 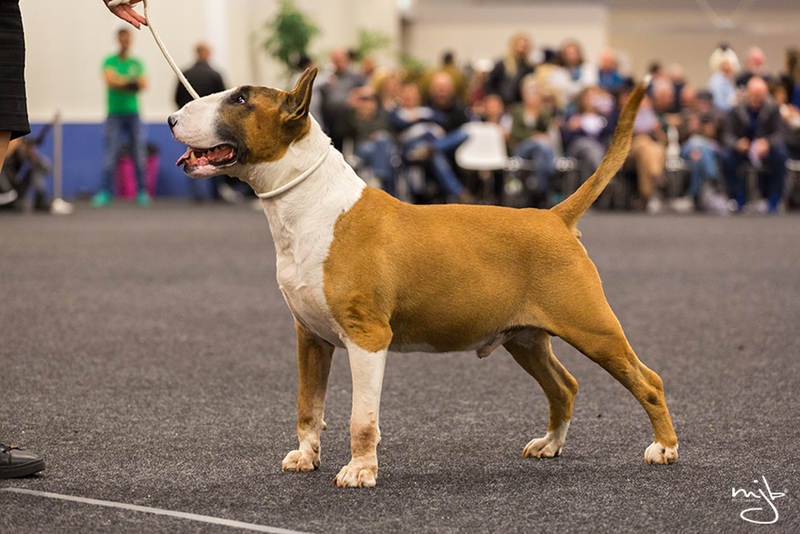 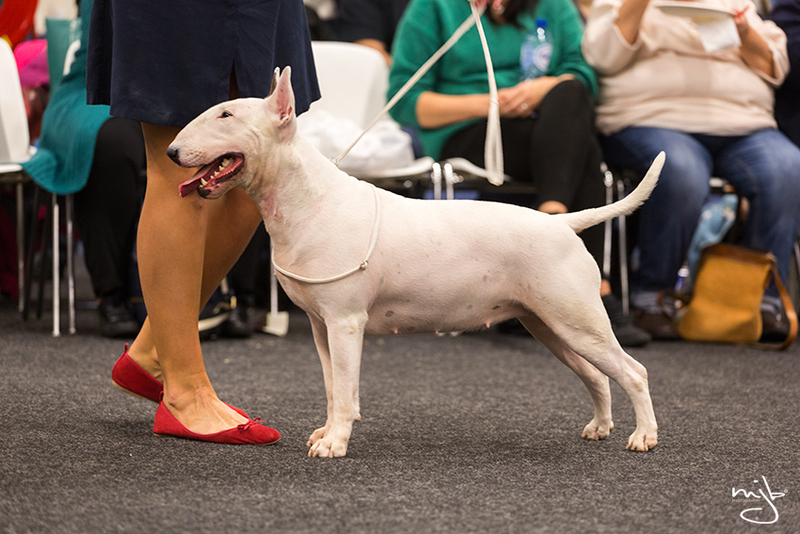 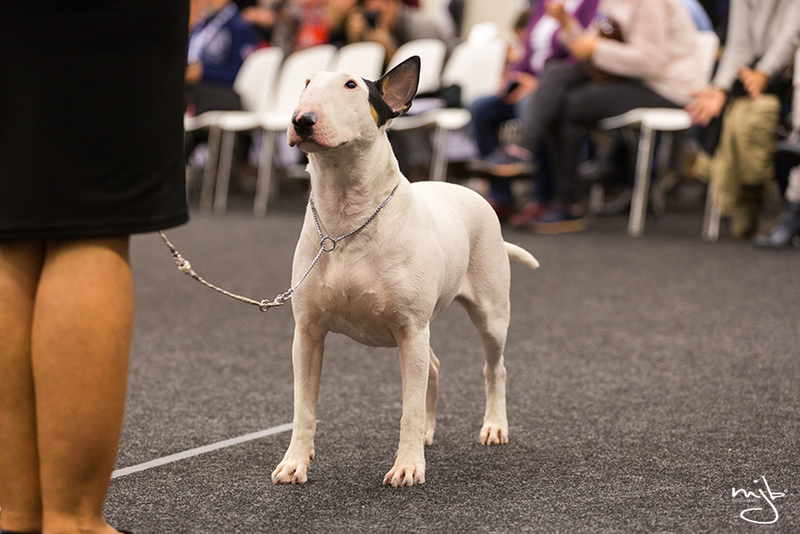 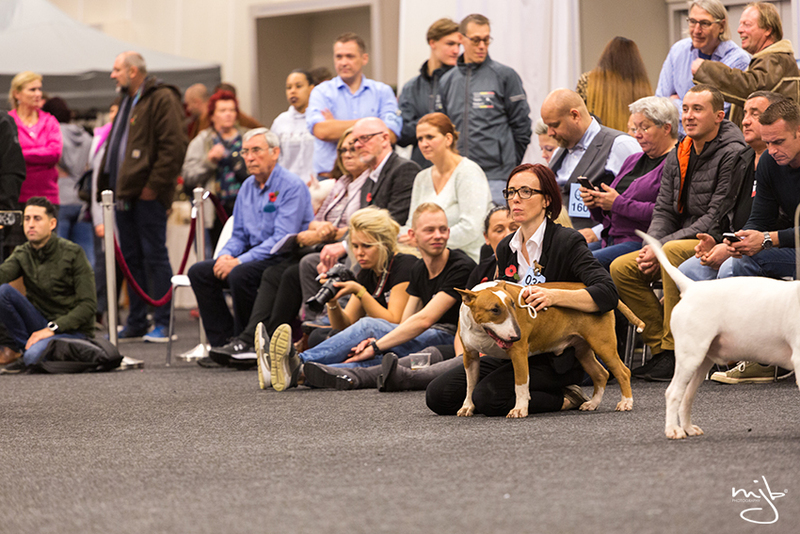 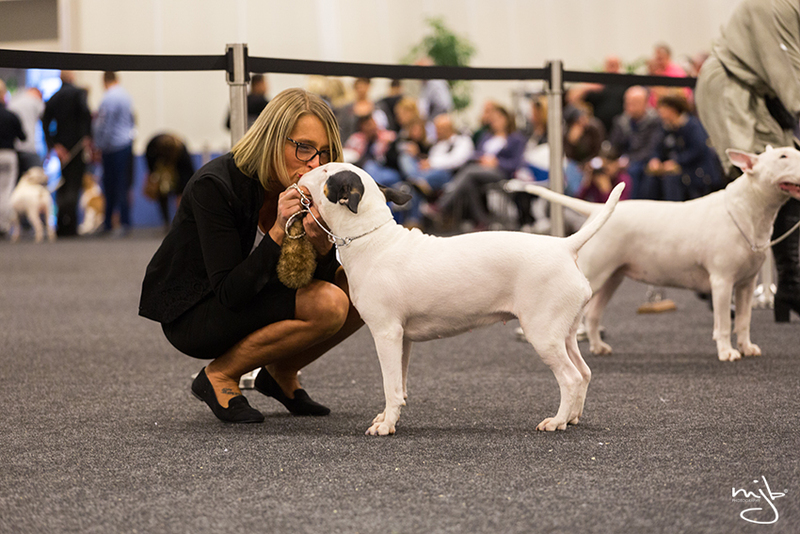 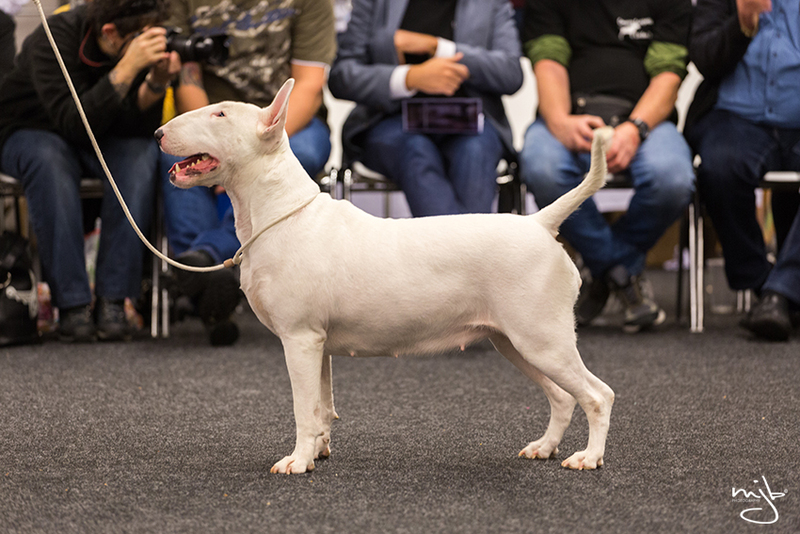 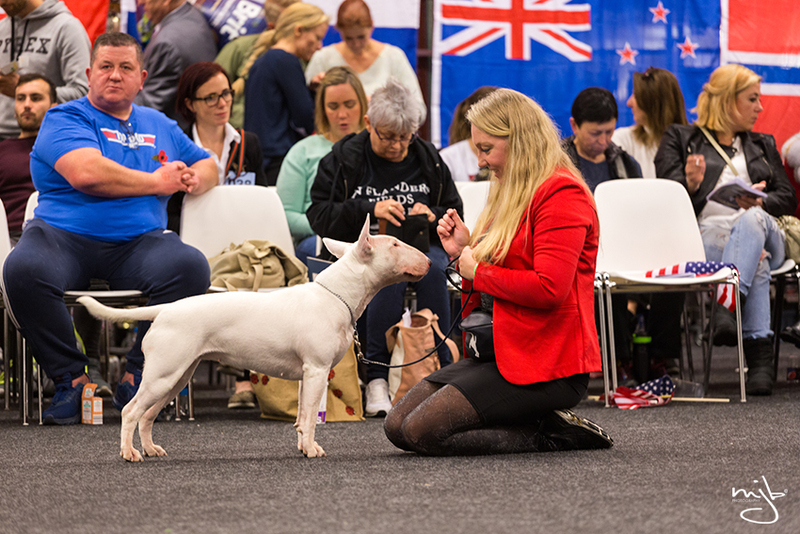 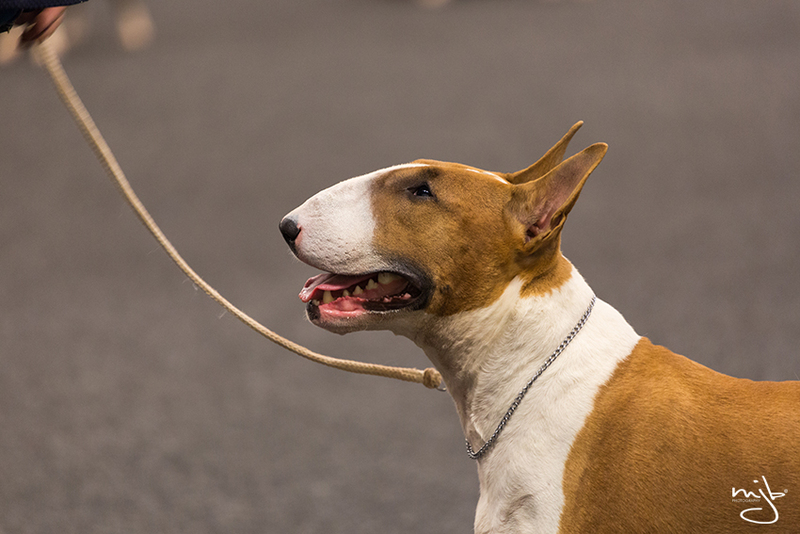 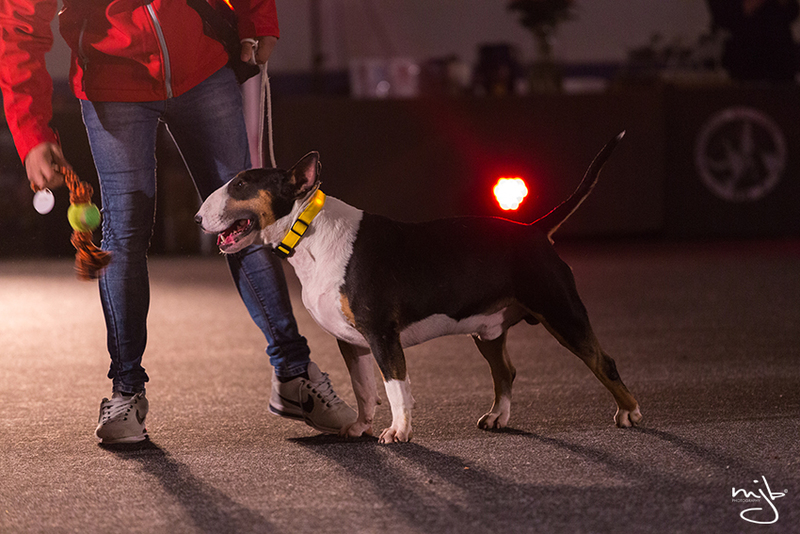 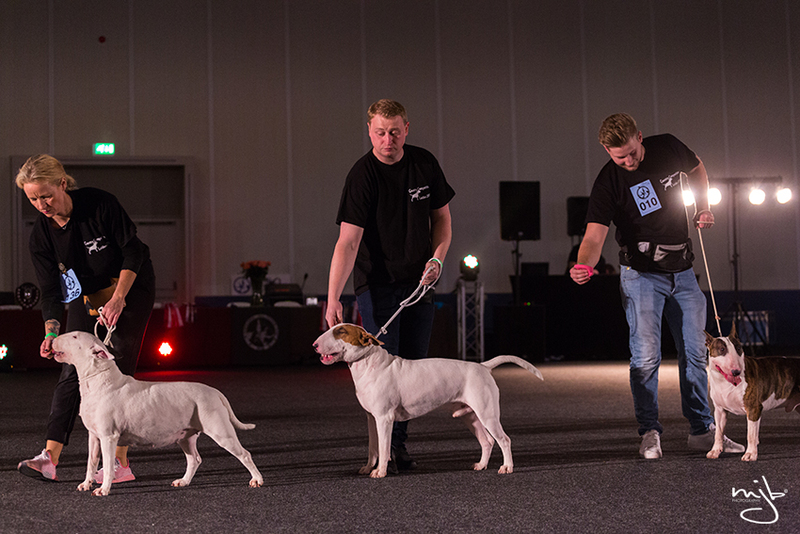 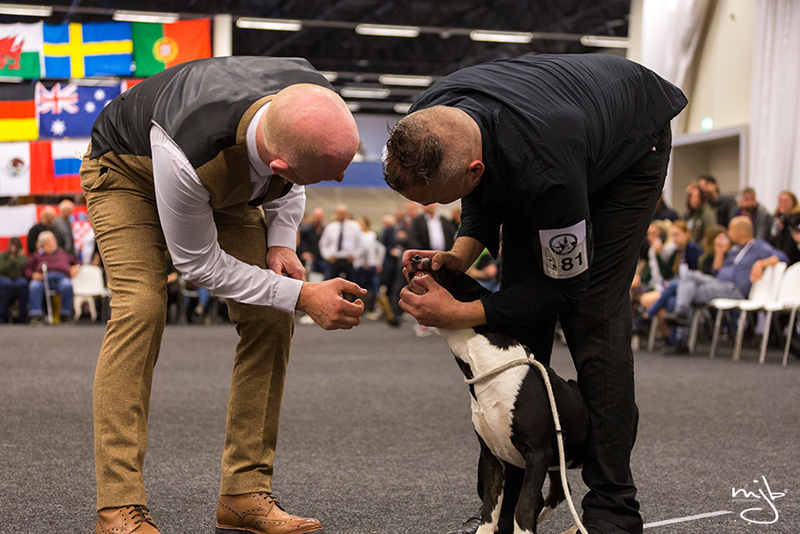 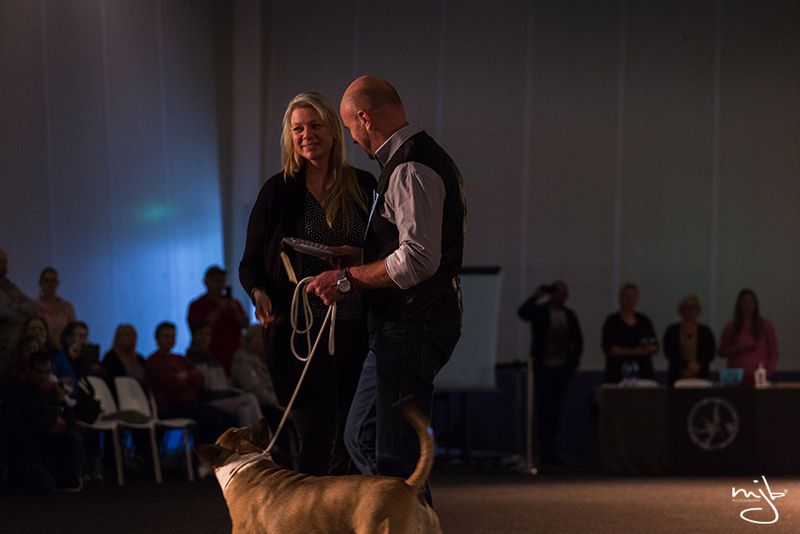 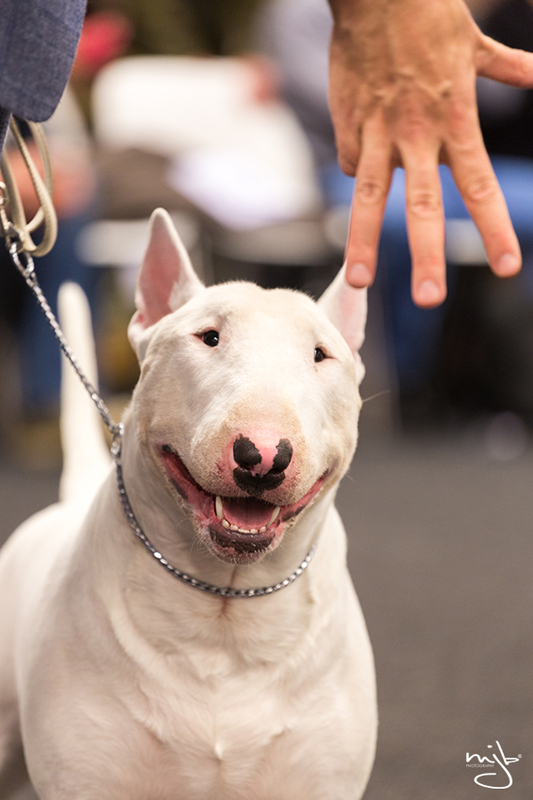 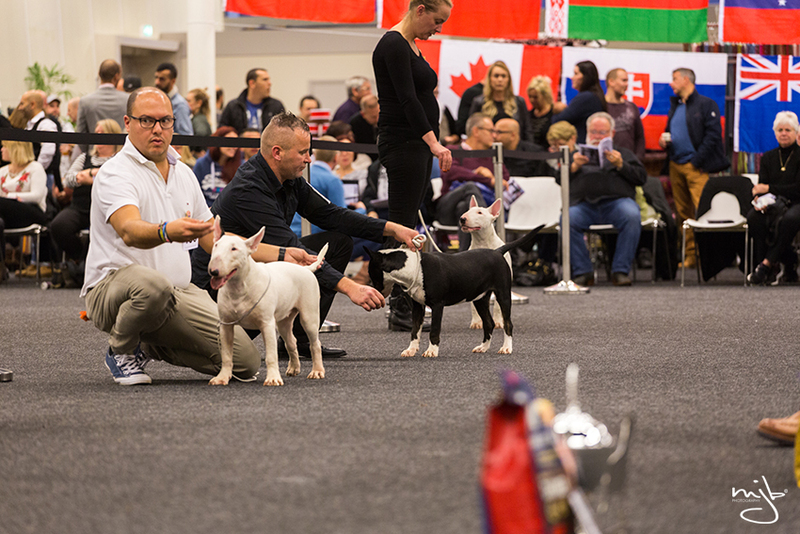 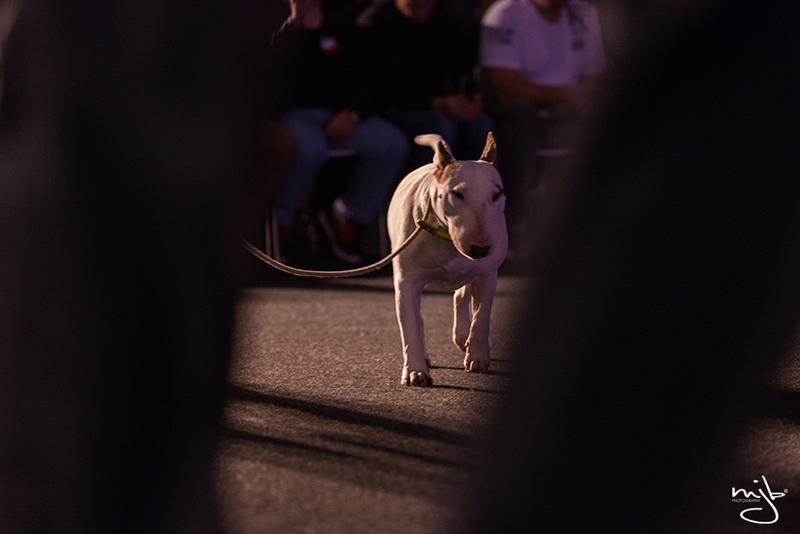 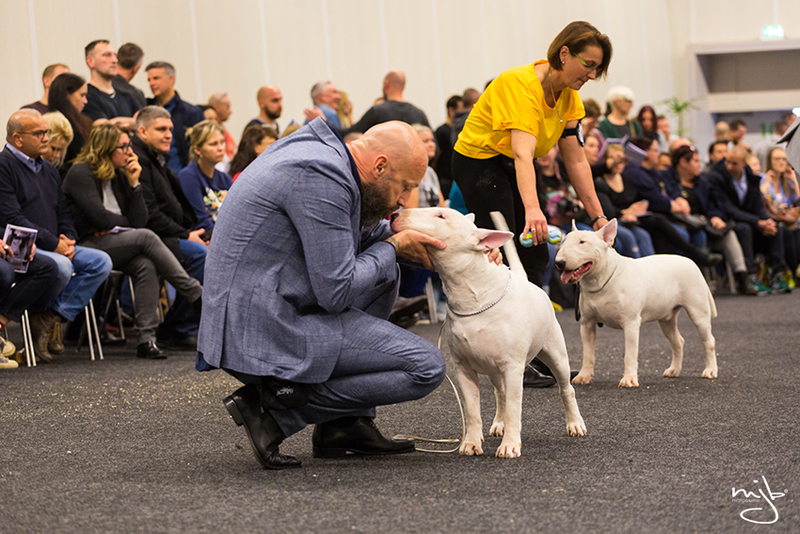 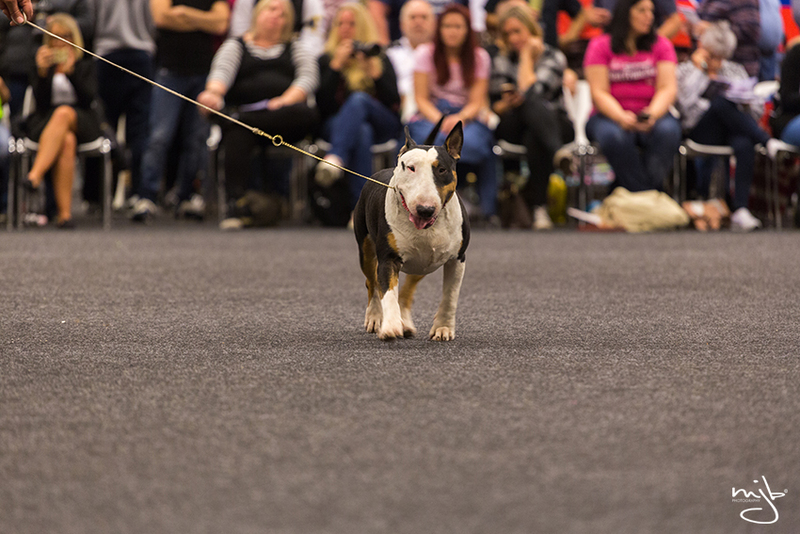 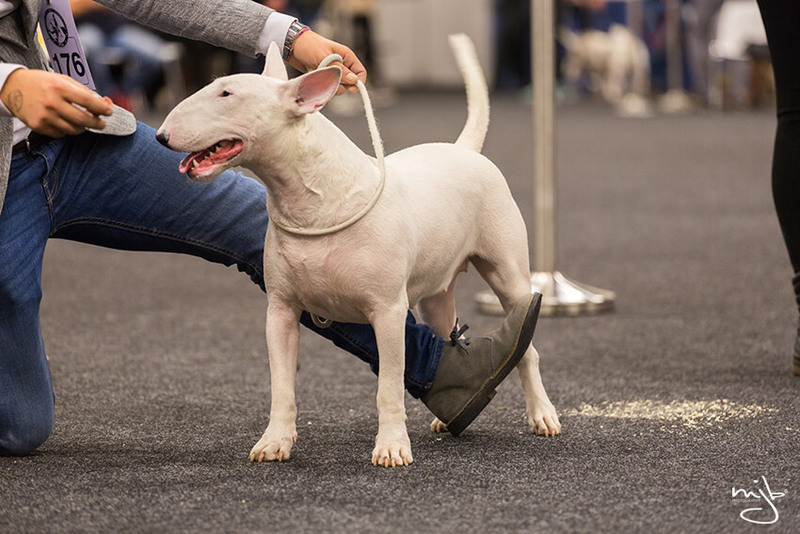 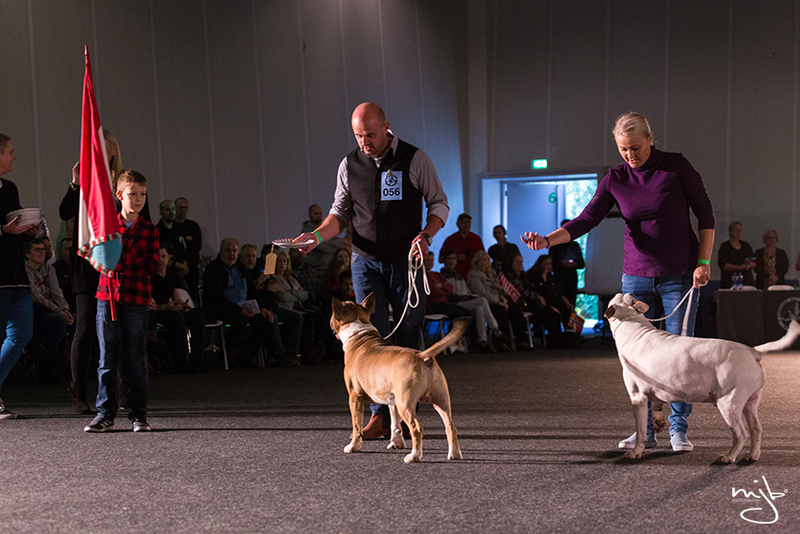 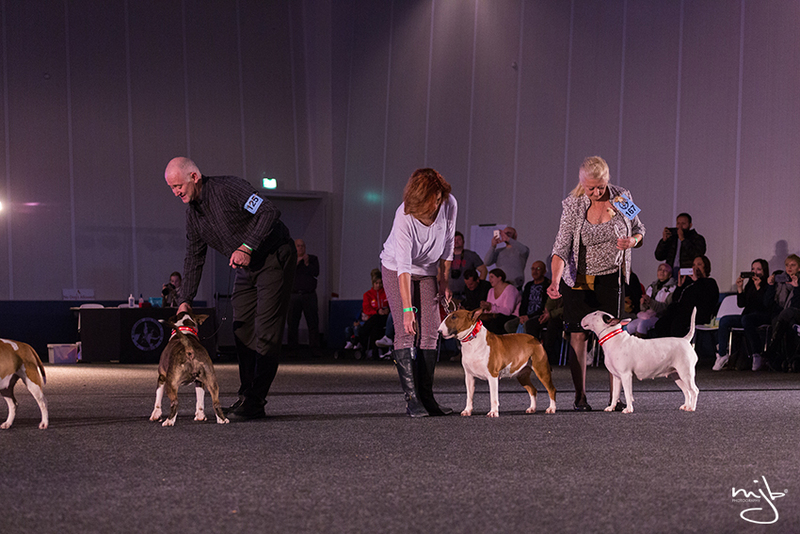 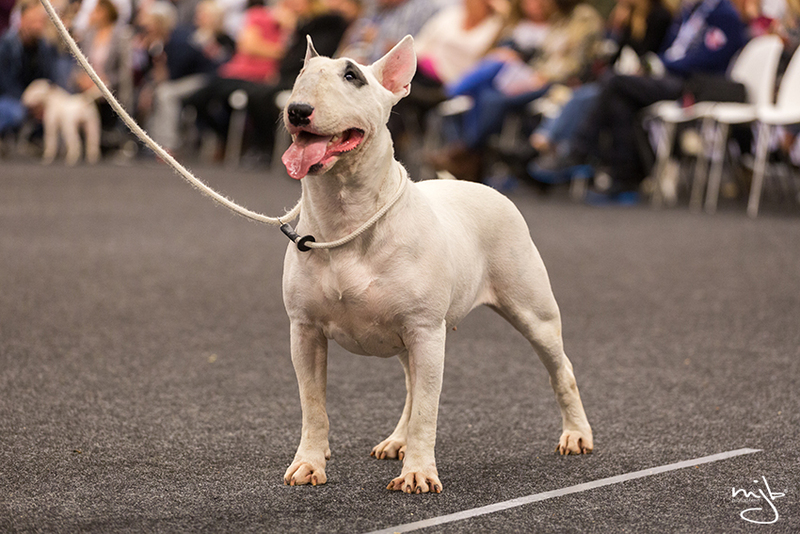 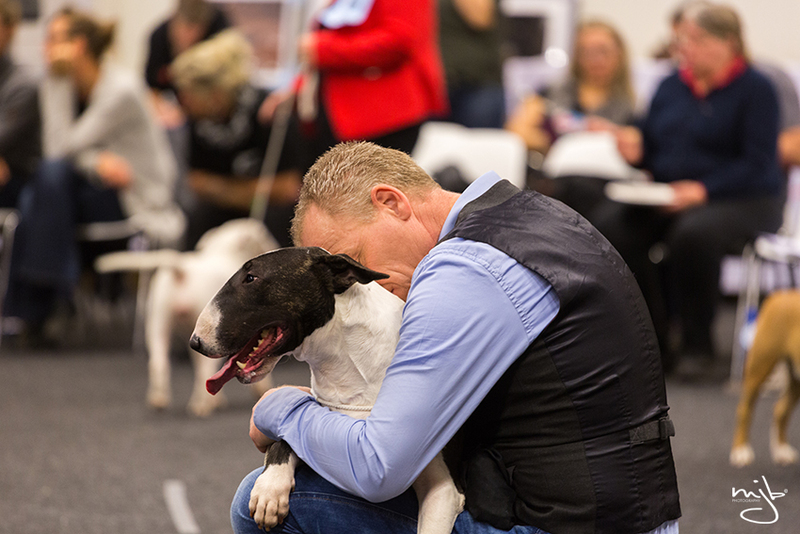 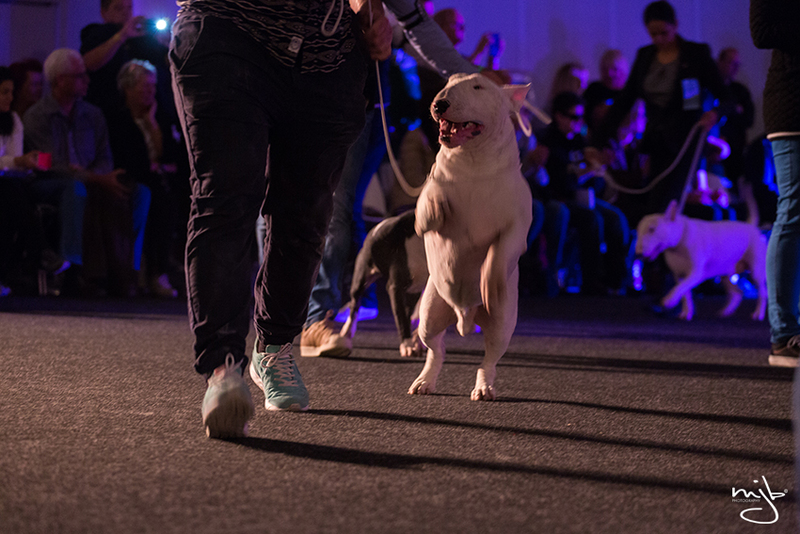 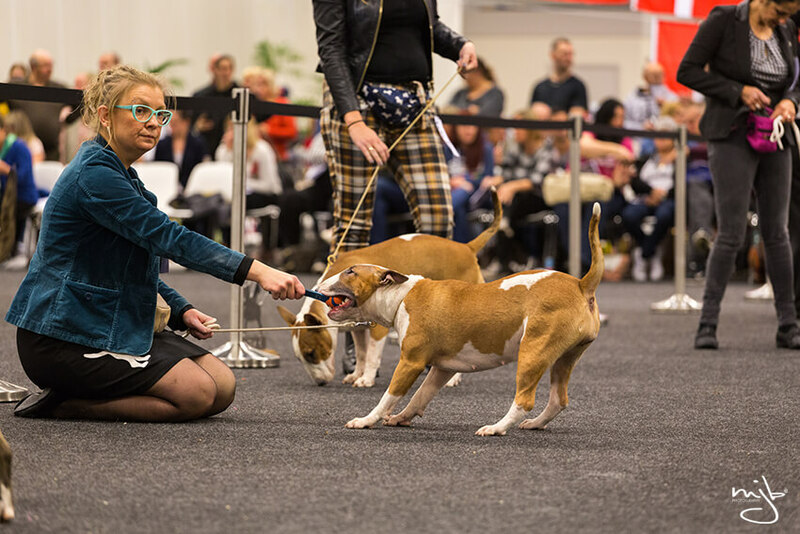 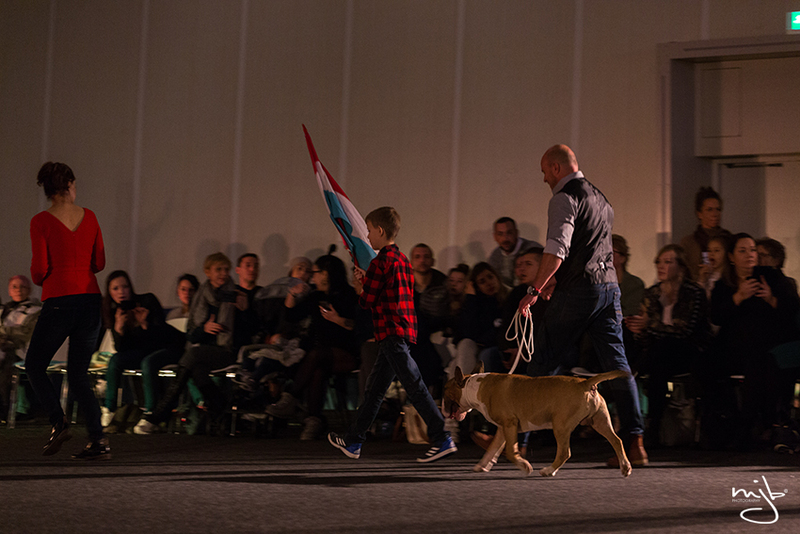 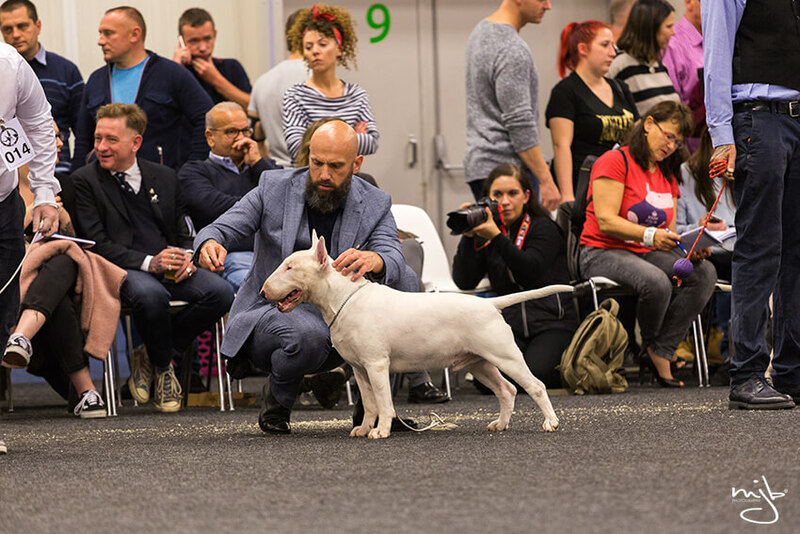 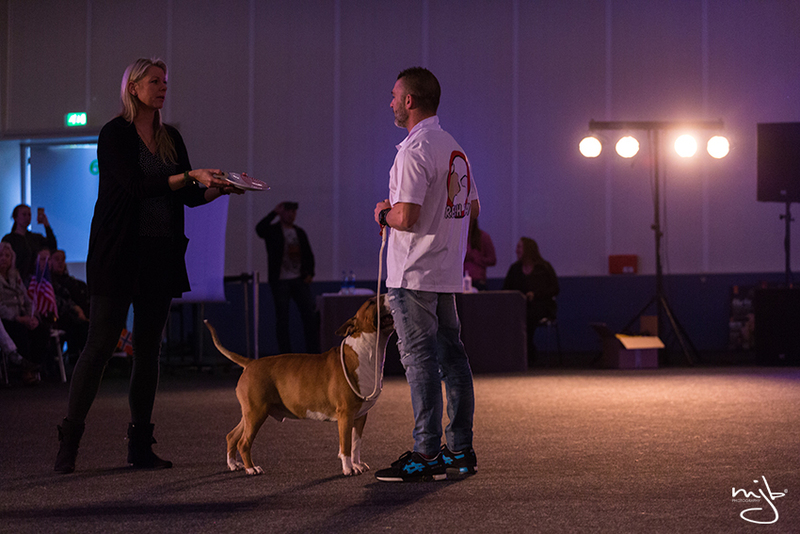 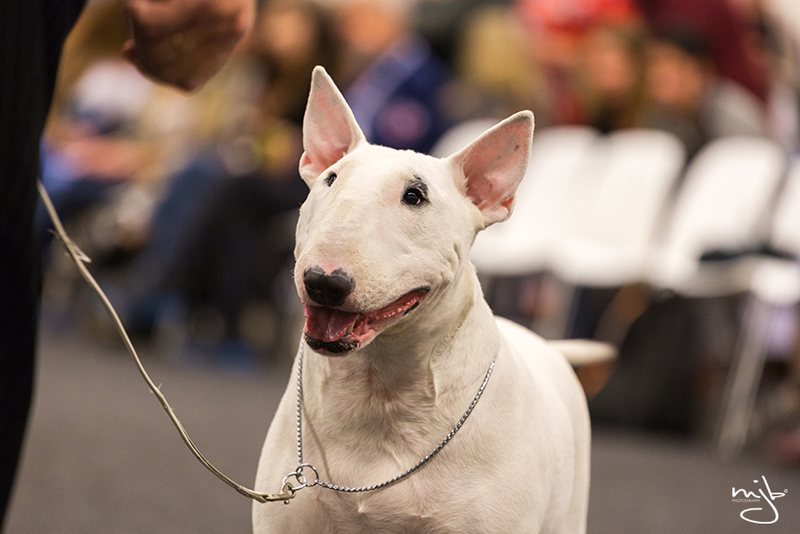 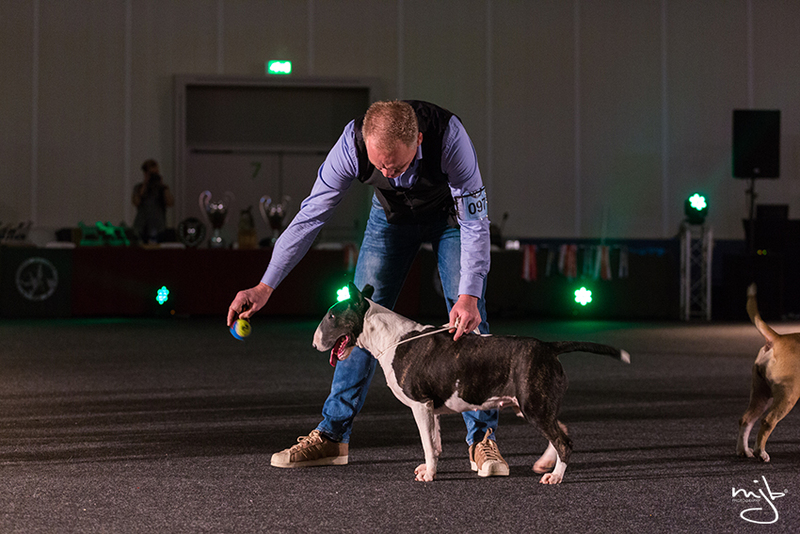 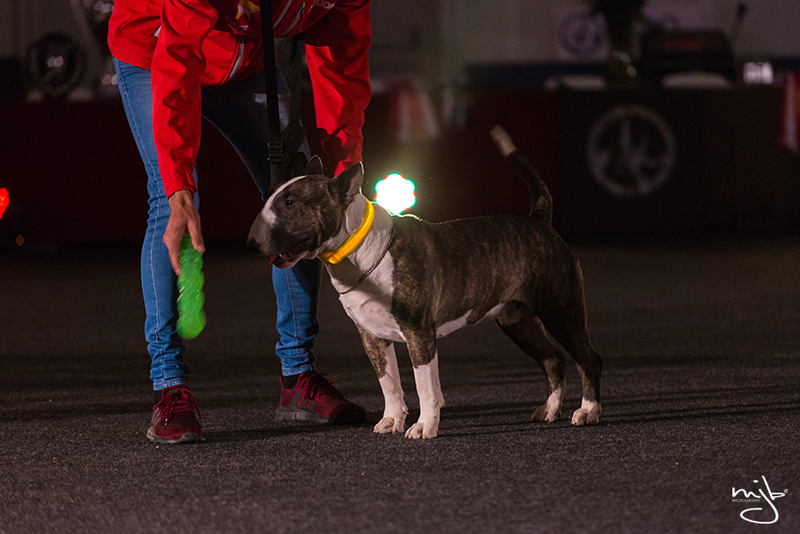 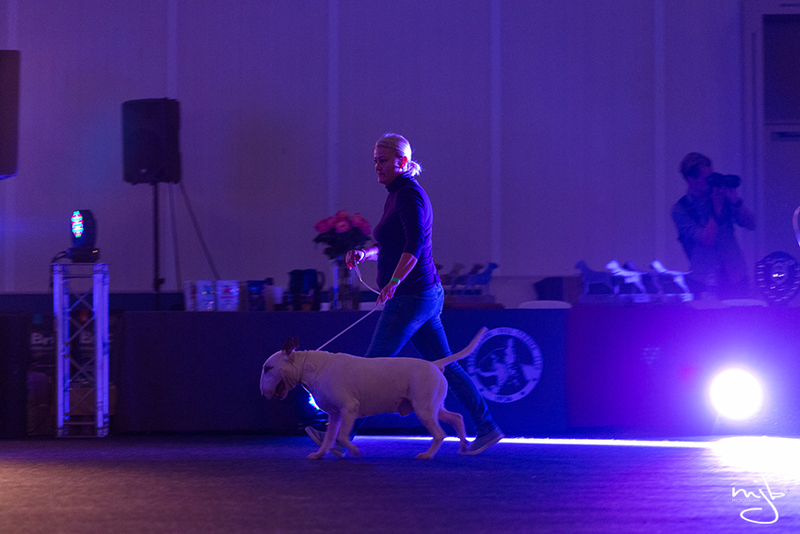 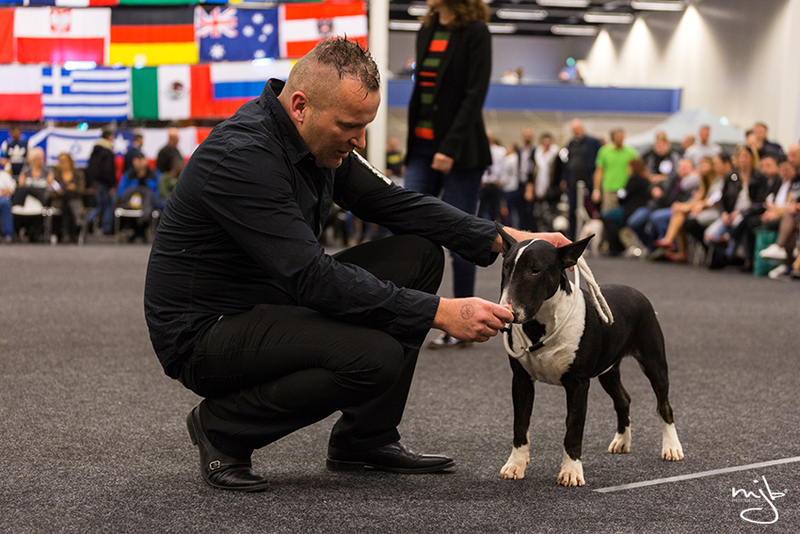 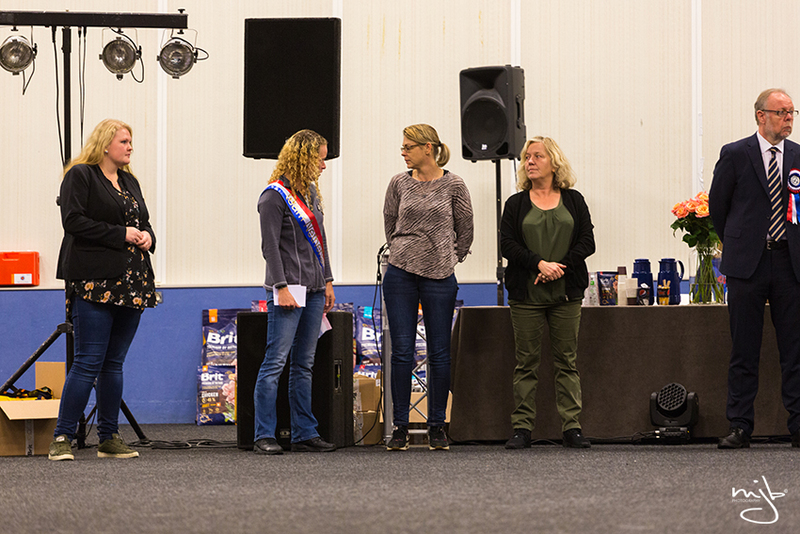 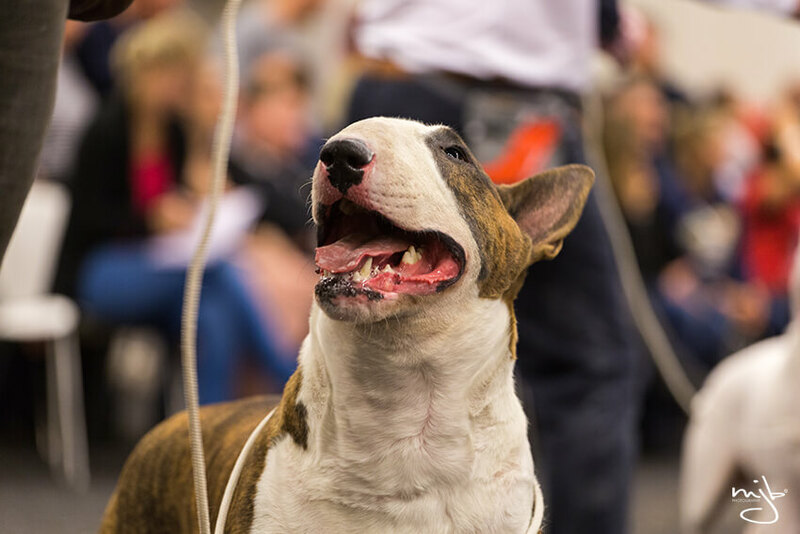 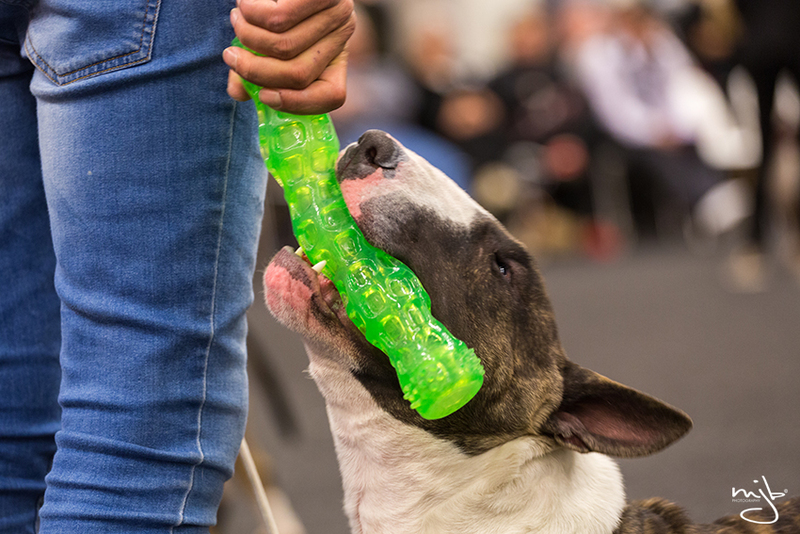 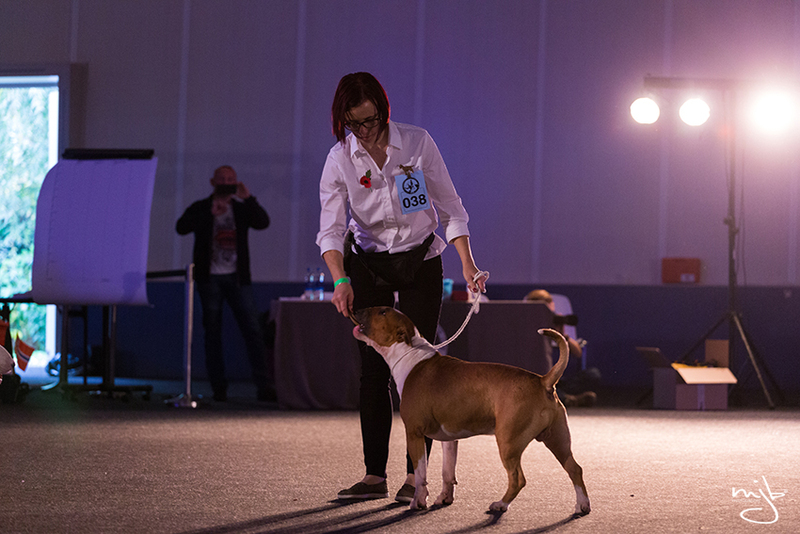 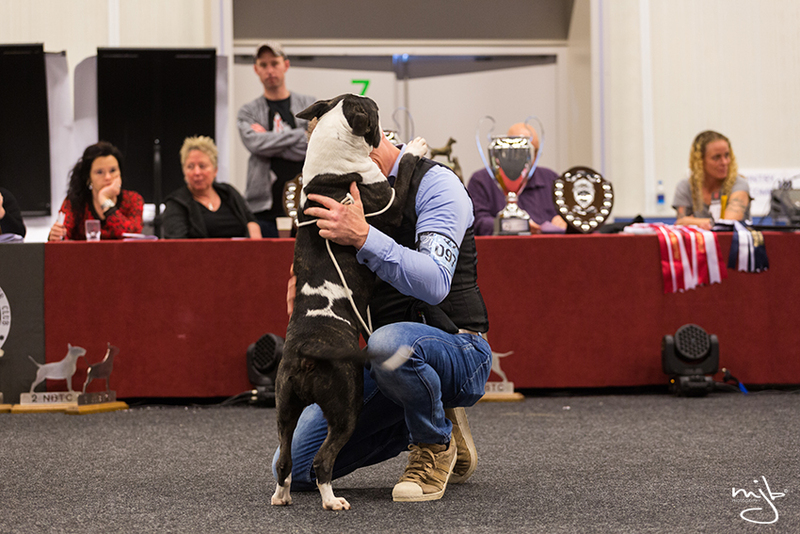 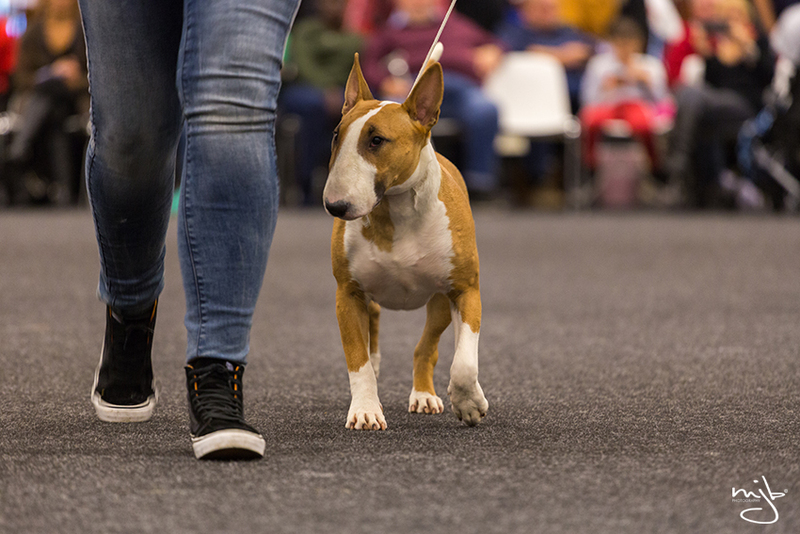 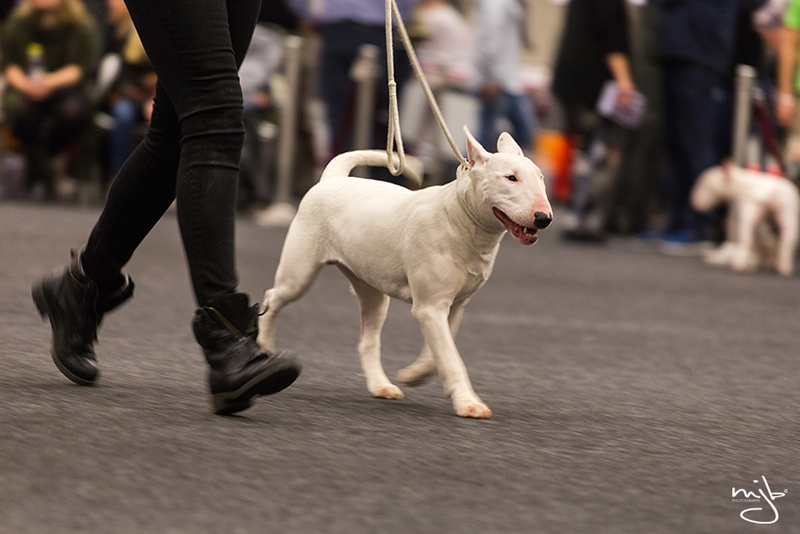 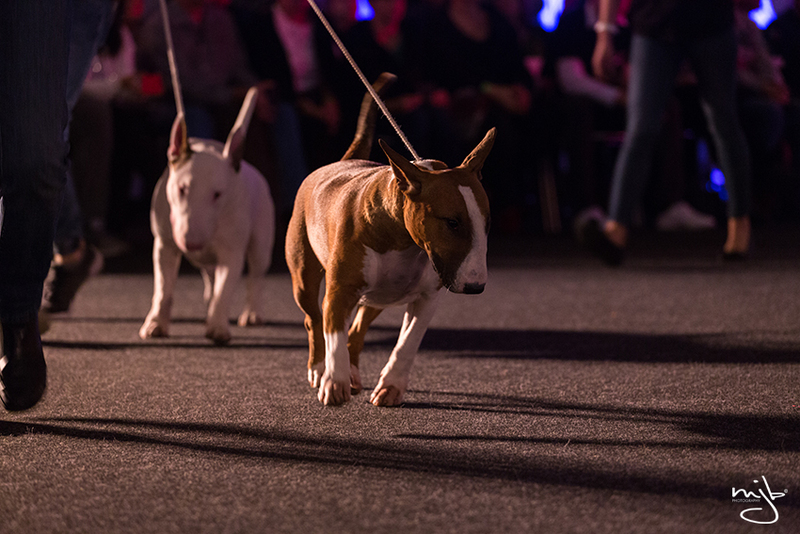 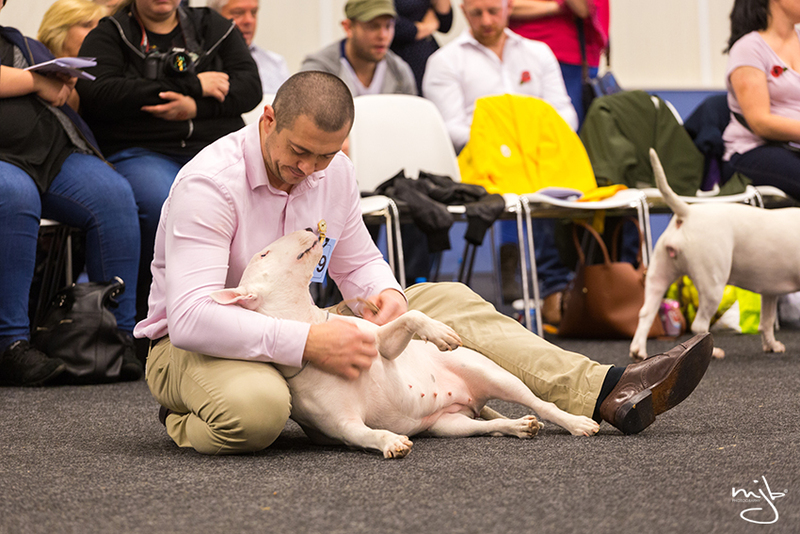 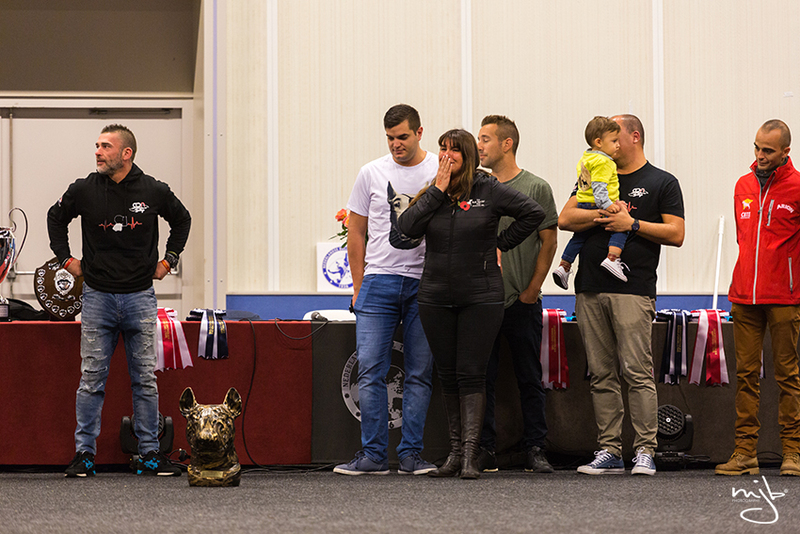 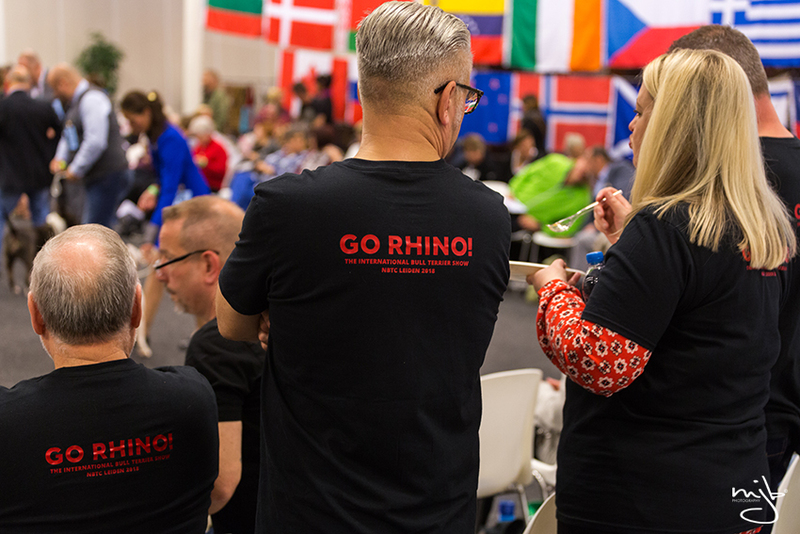 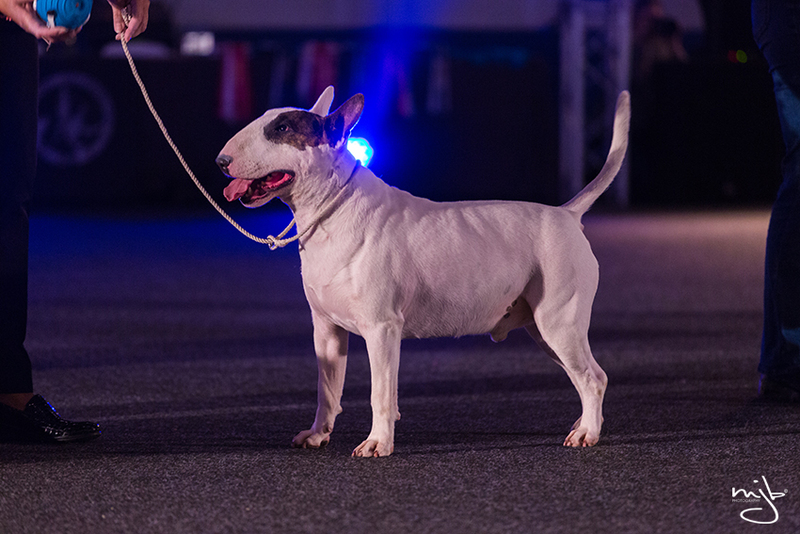 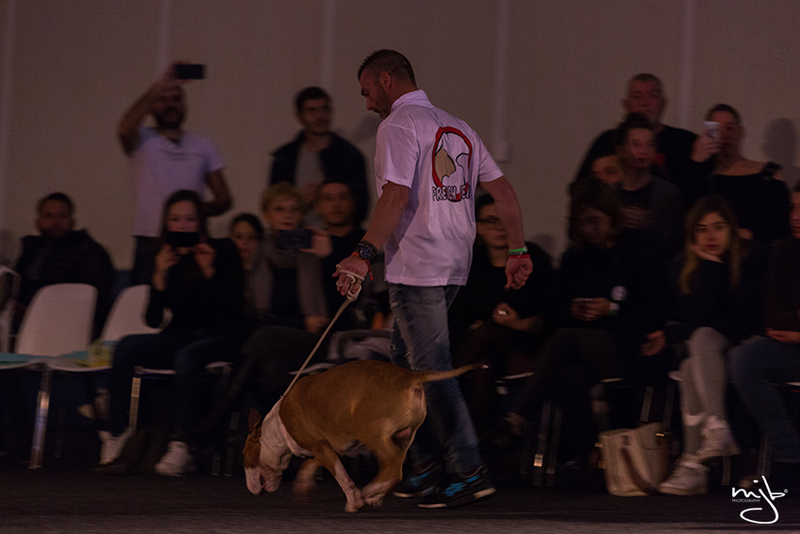 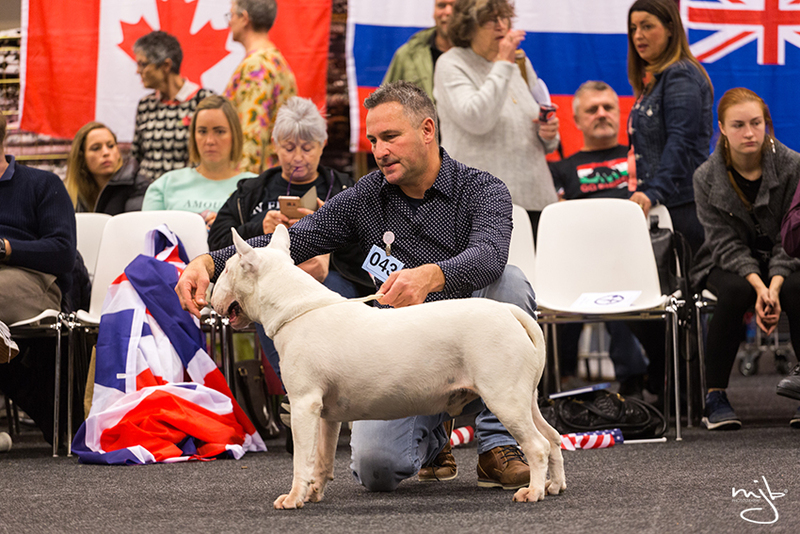 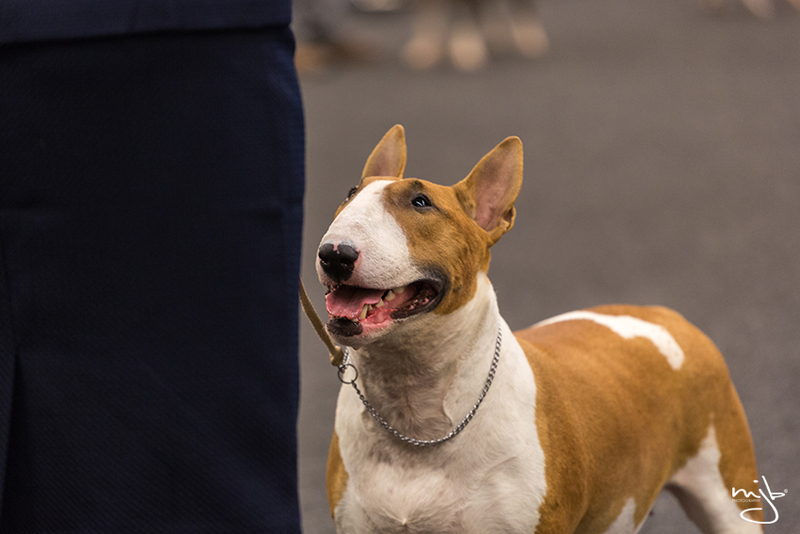 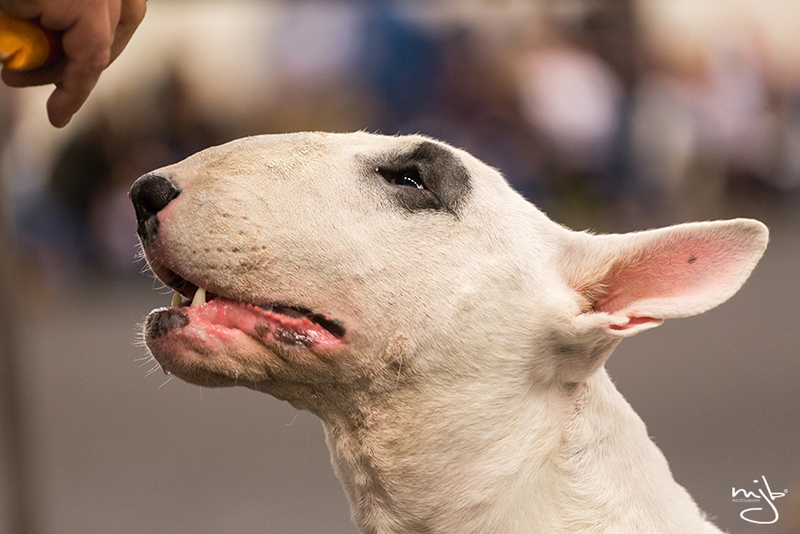 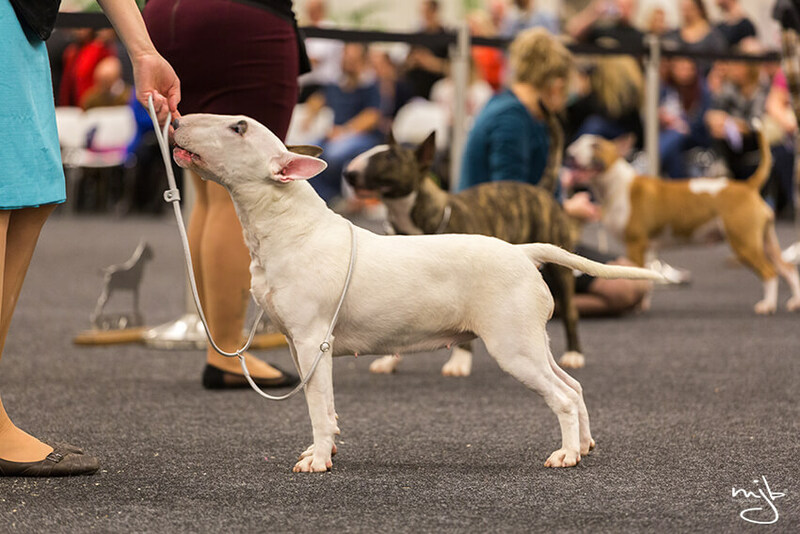 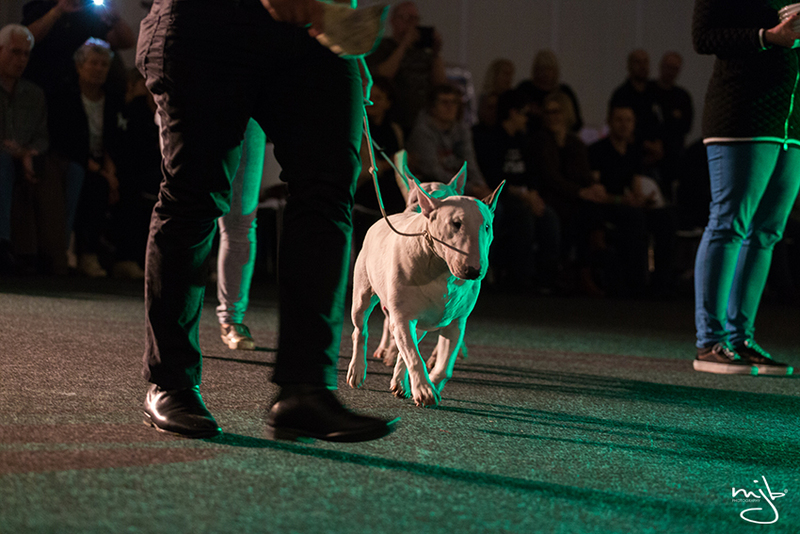 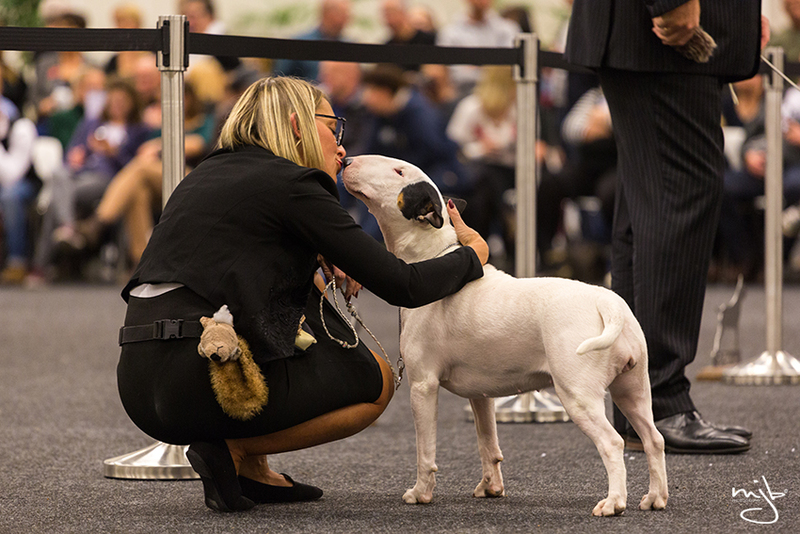 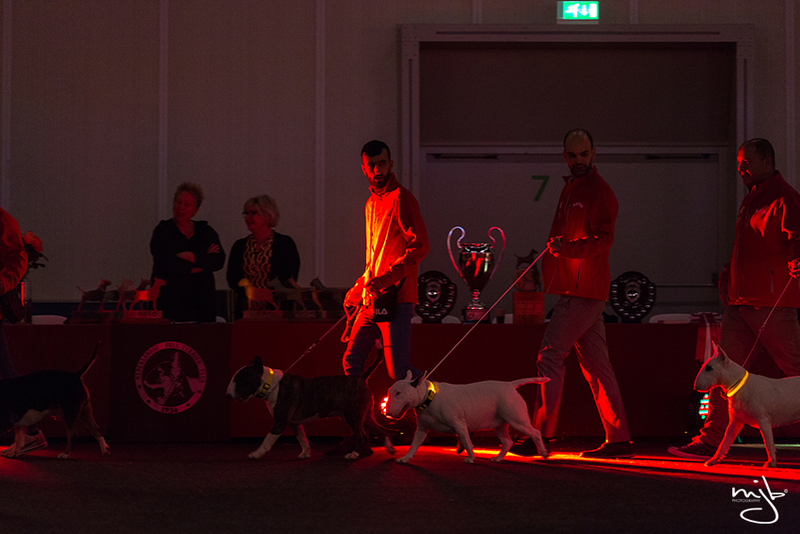 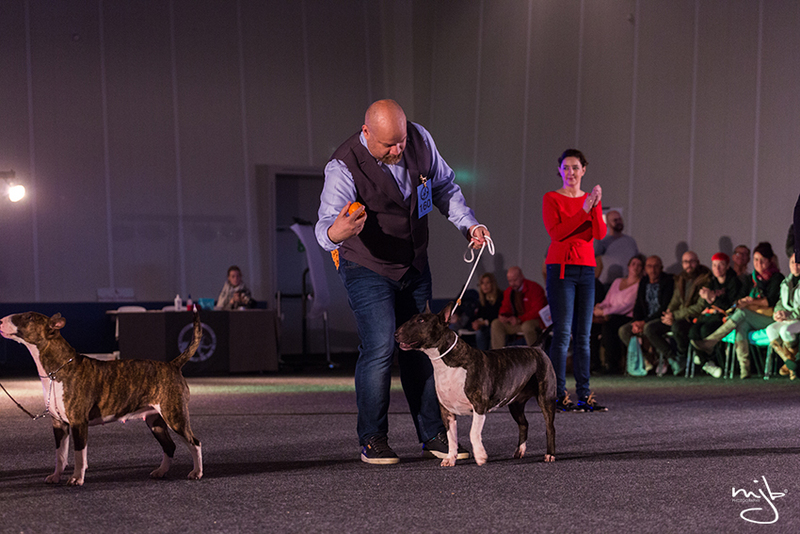 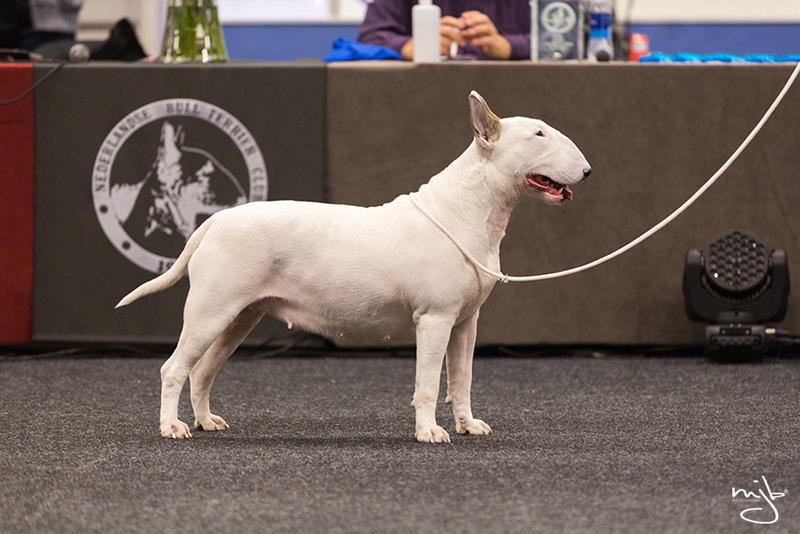 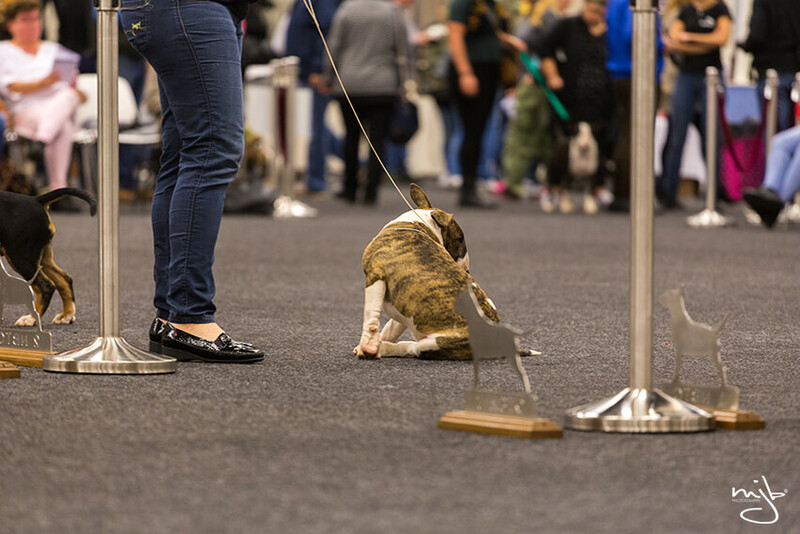 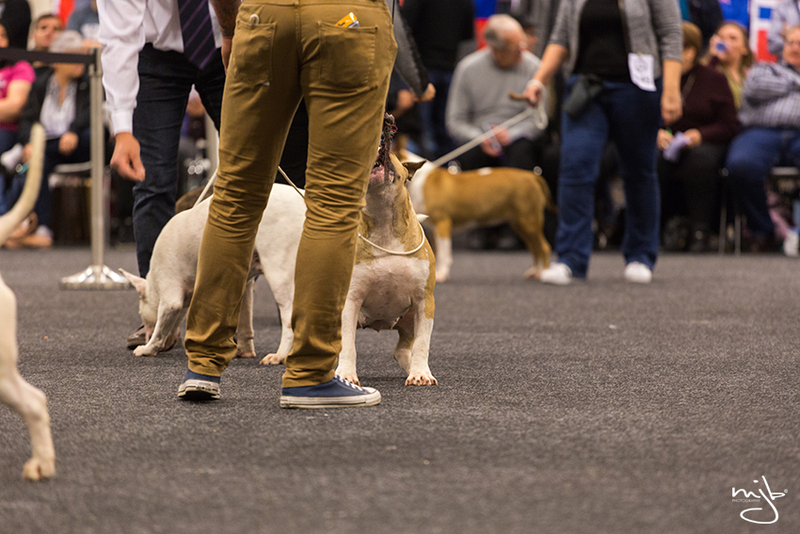 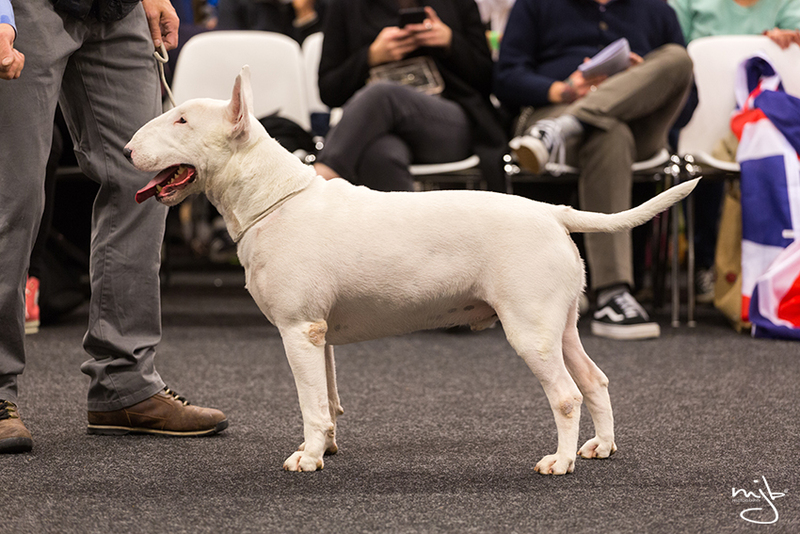 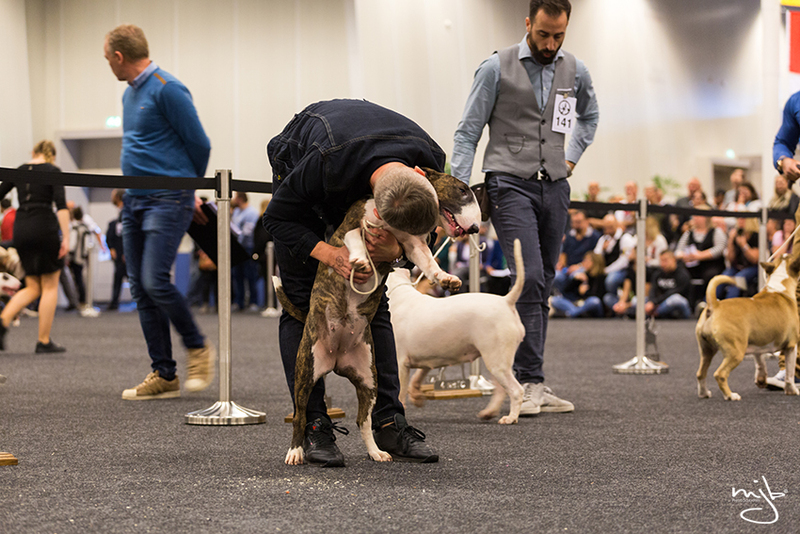 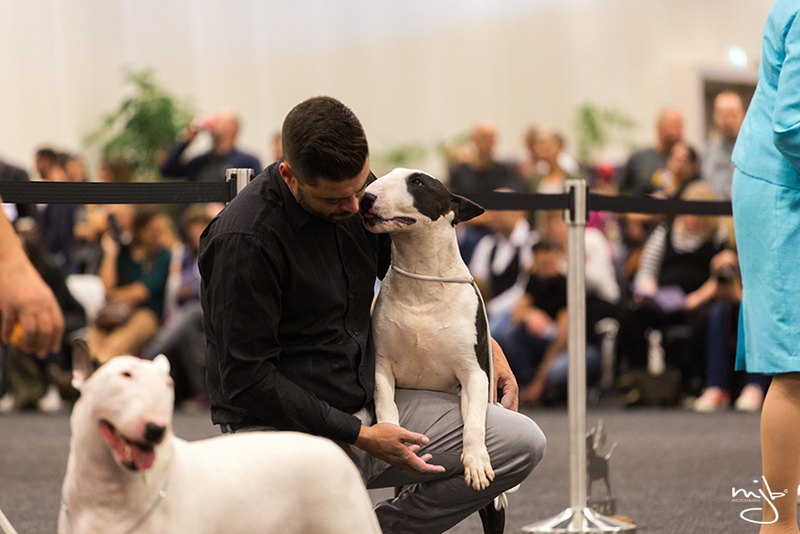 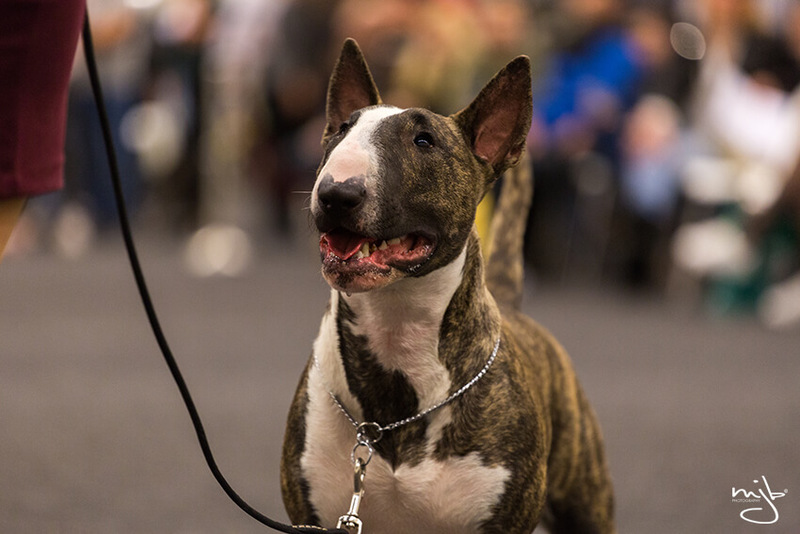 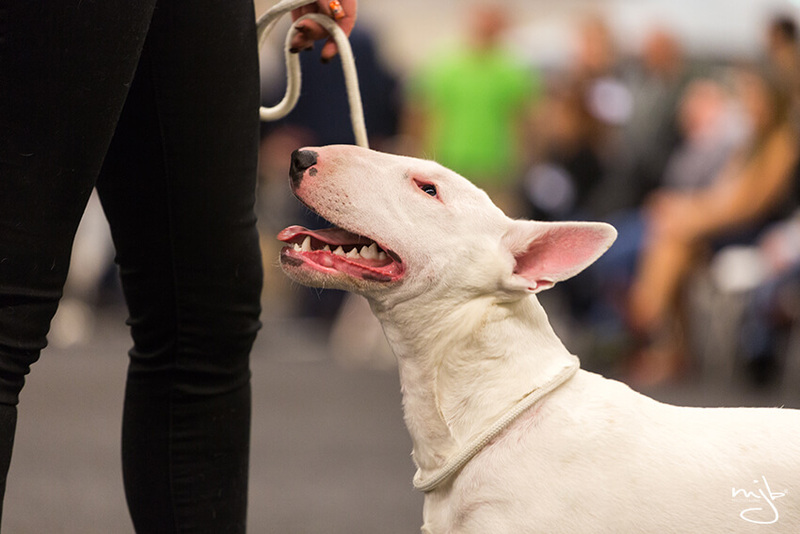 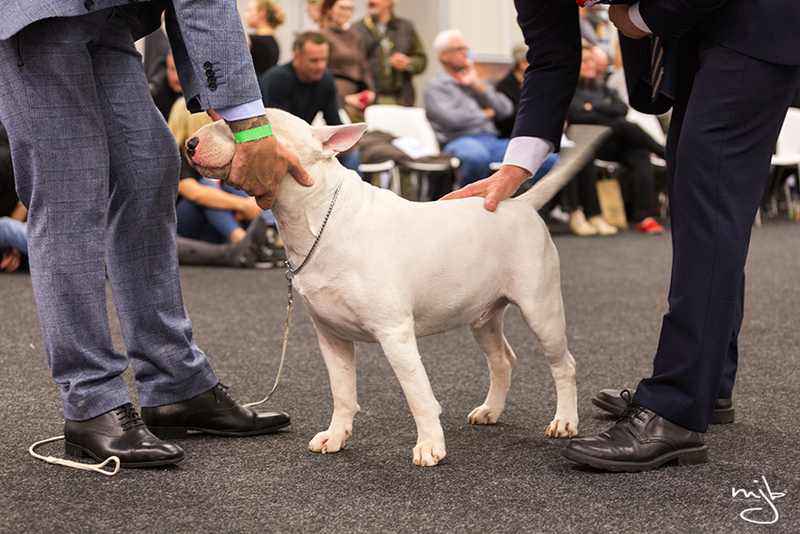 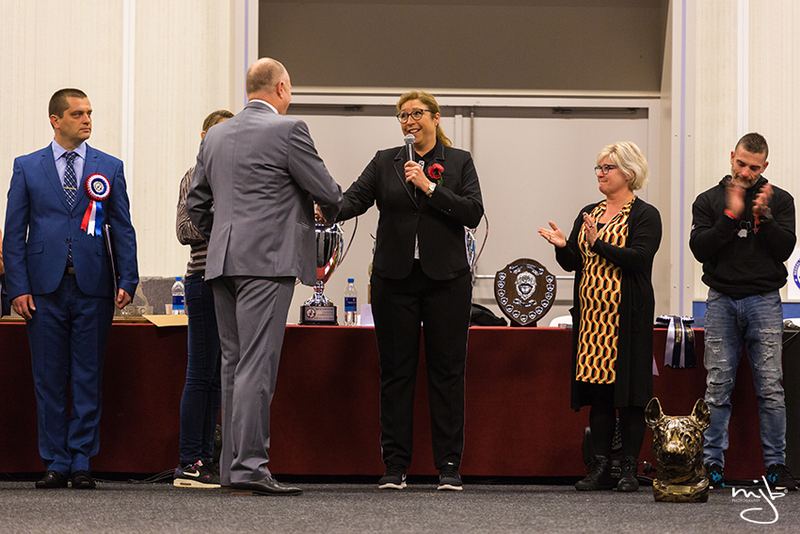 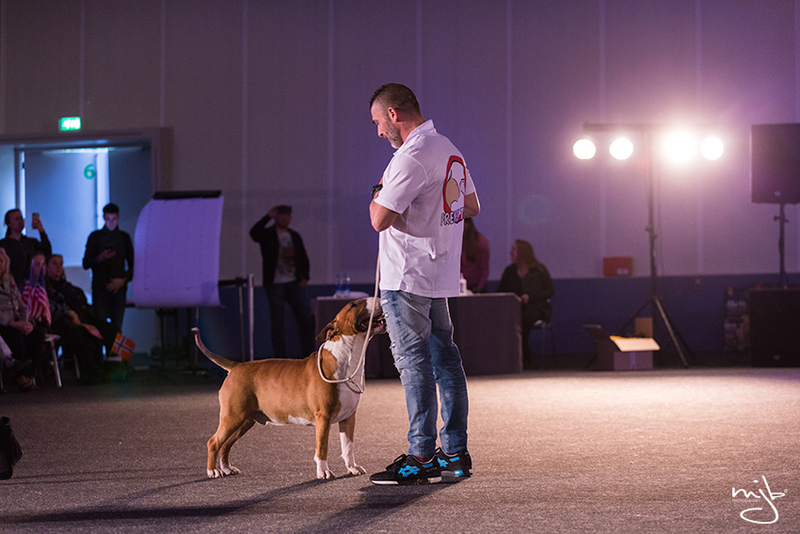 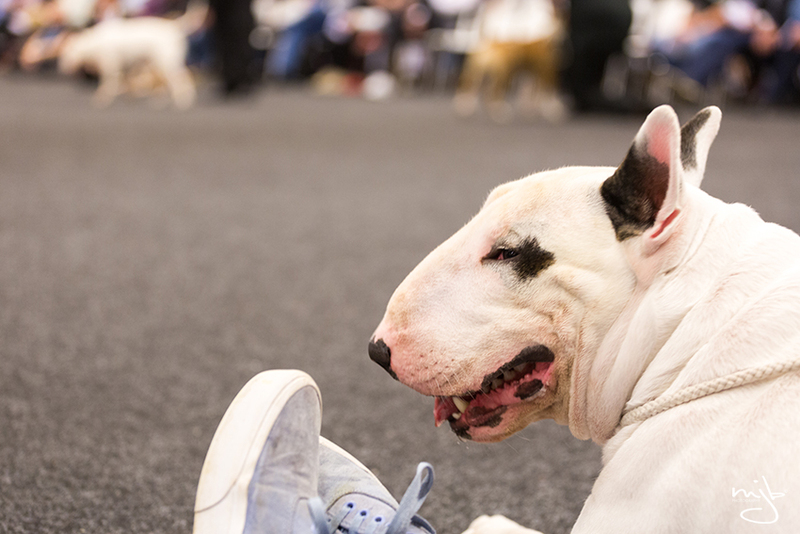 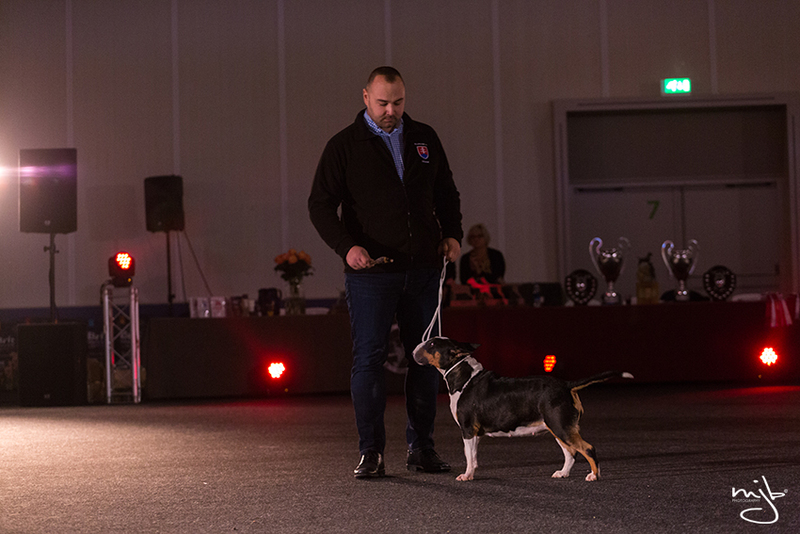 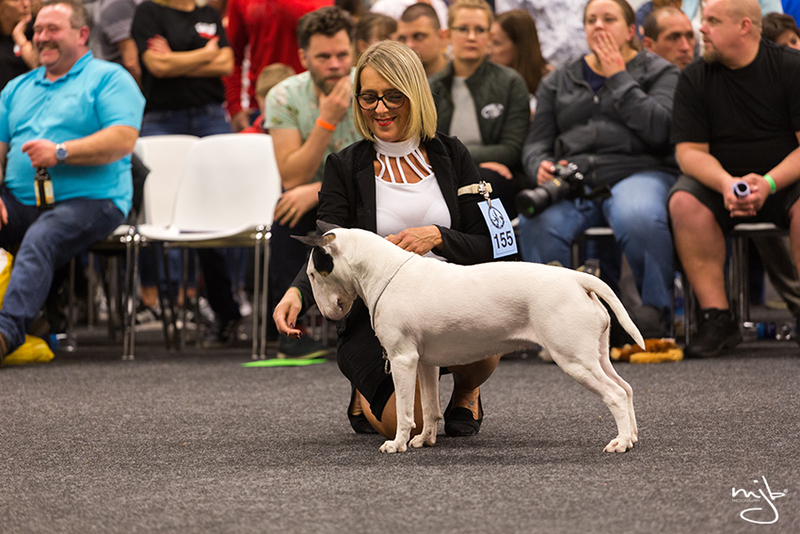 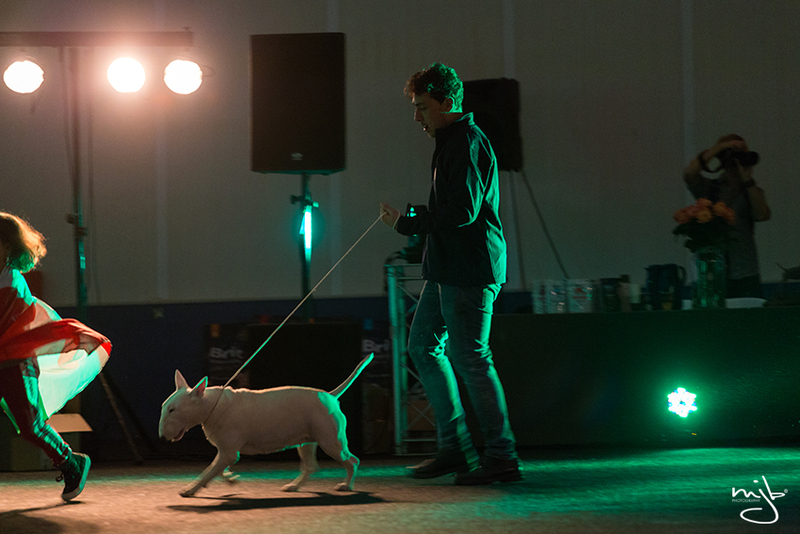 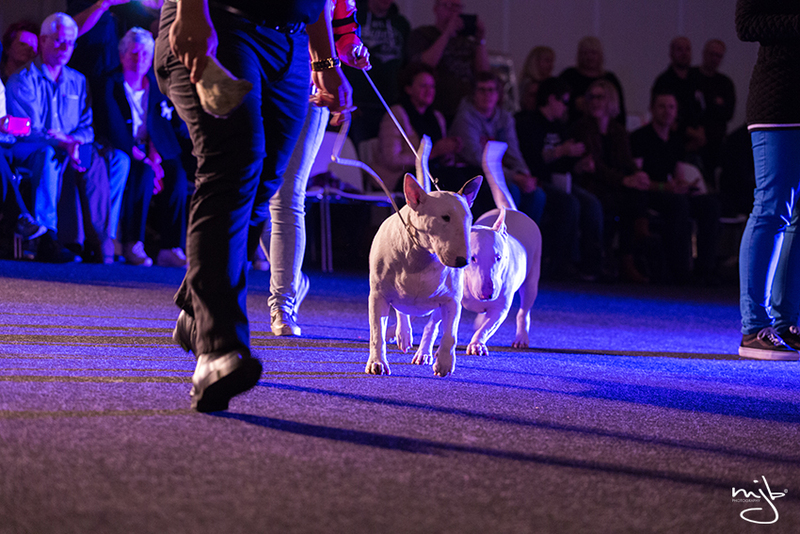 It was my 10th international weekend and like every year well organized by the Dutch Bull Terrier Club and all its volunteers. 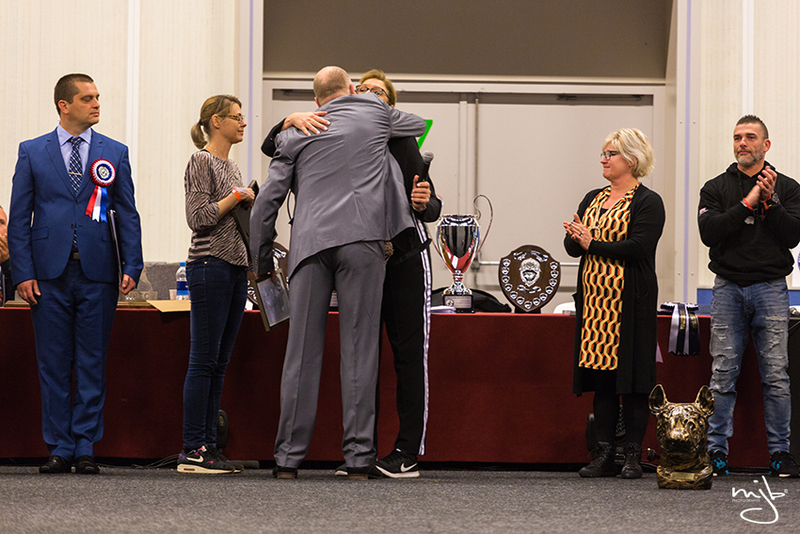 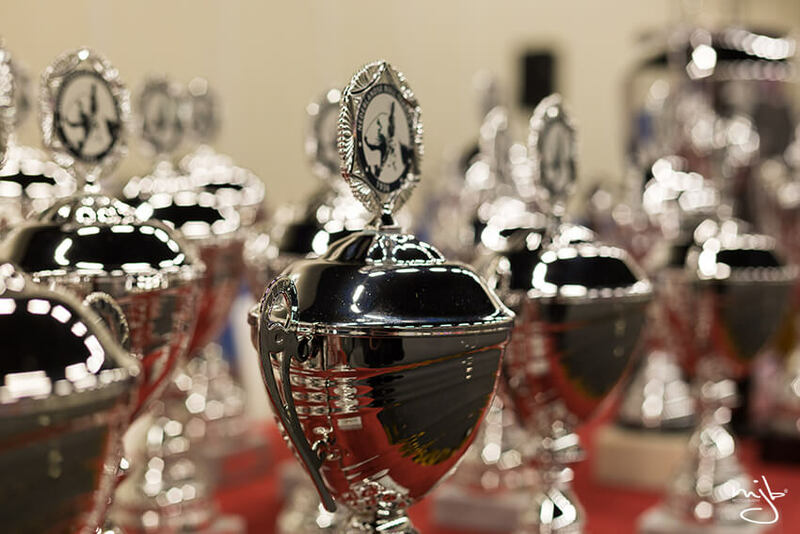 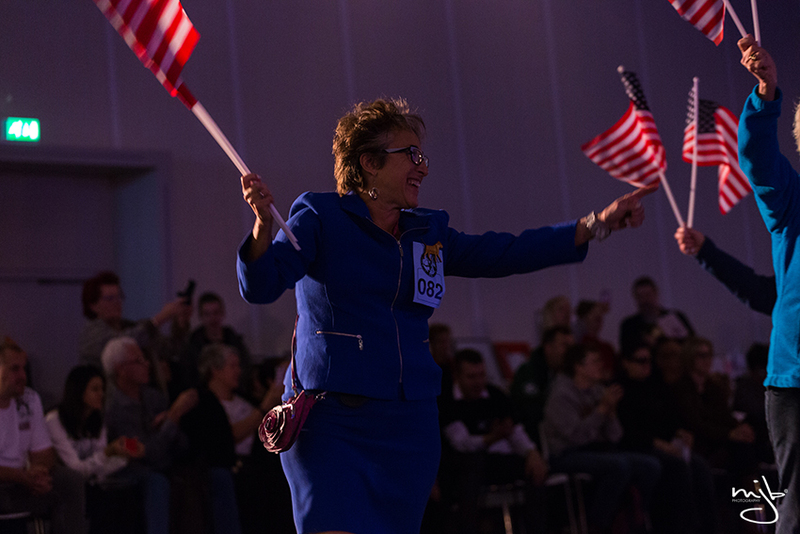 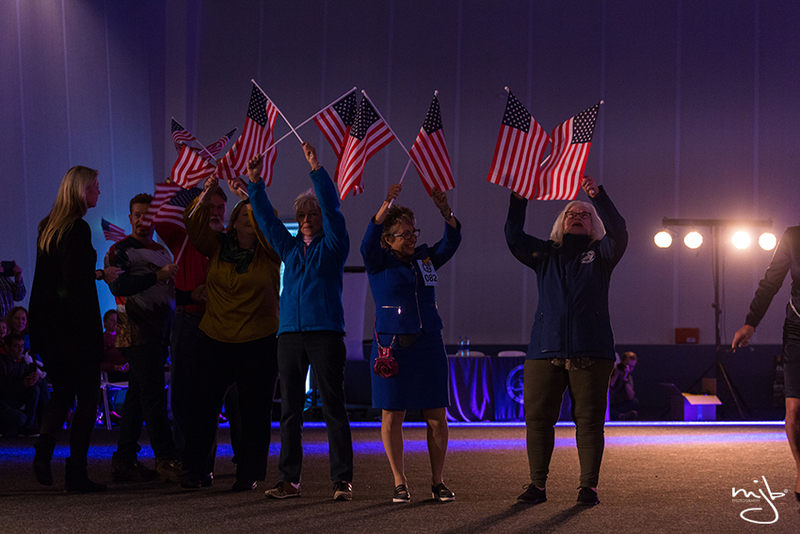 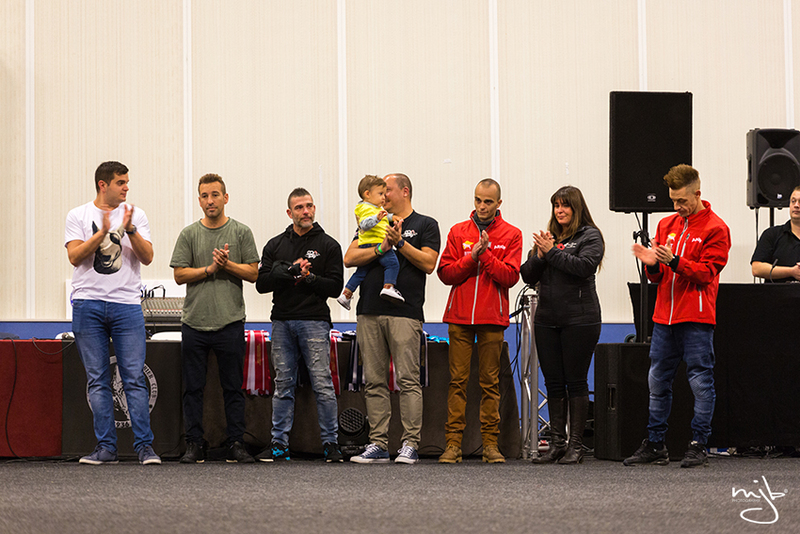 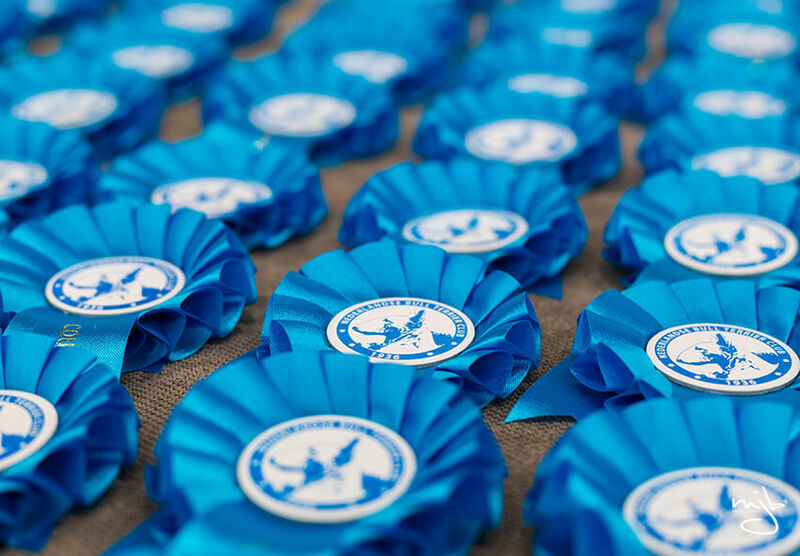 Thank you everyone who made it a great weekend and congratulations to all participants and winners! 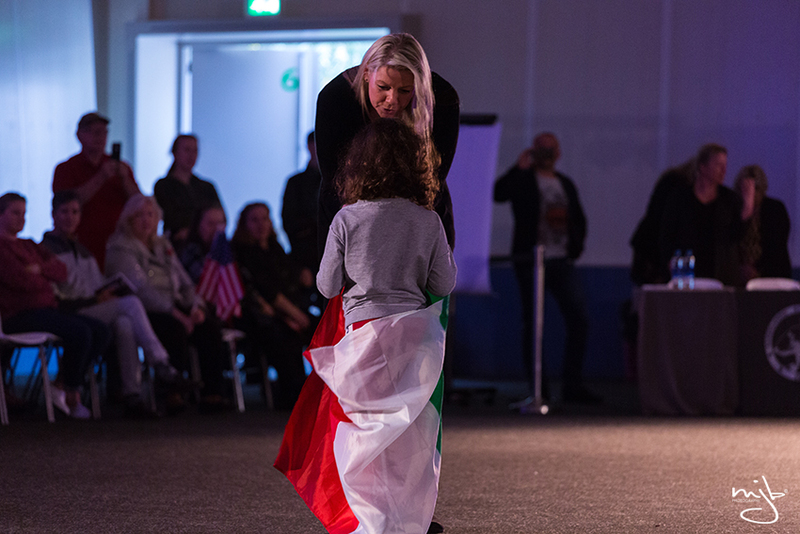 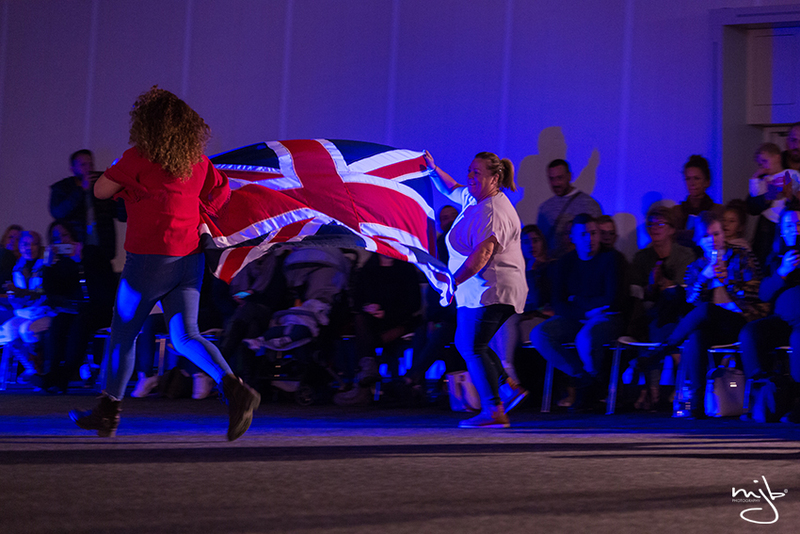 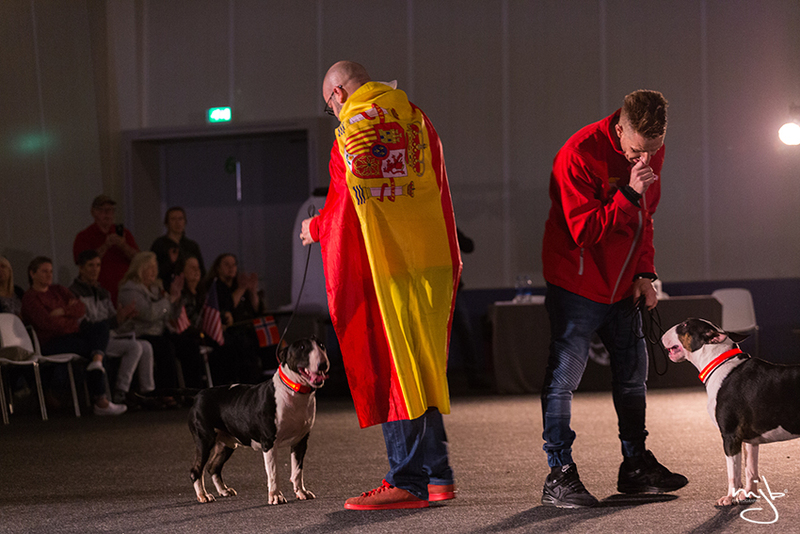 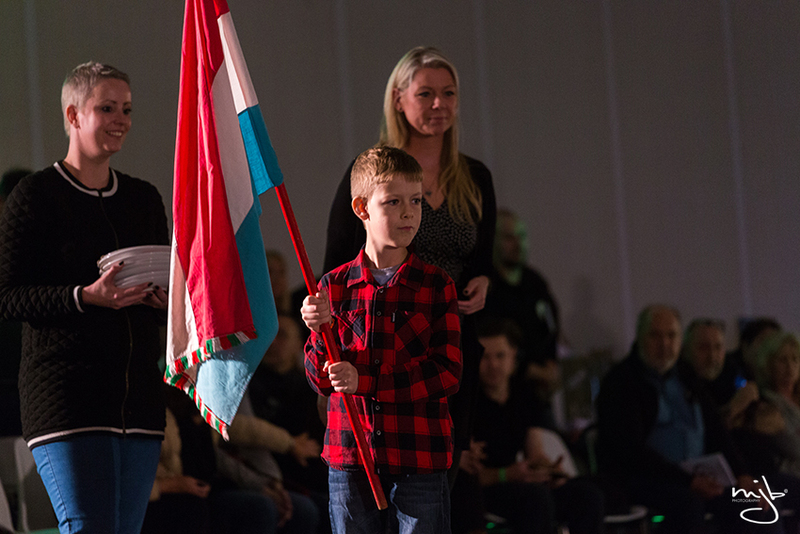 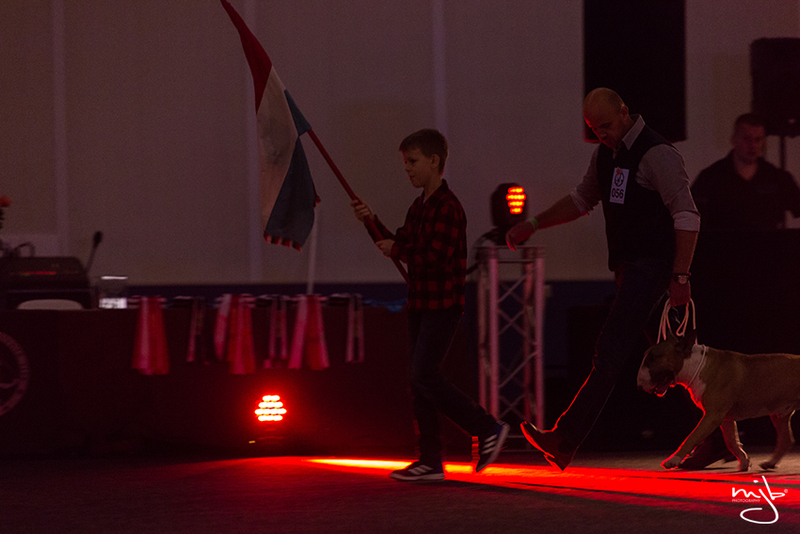 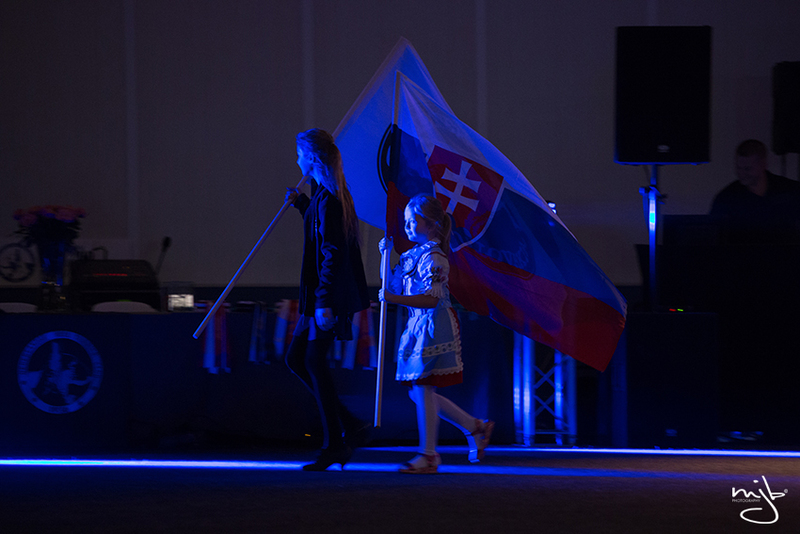 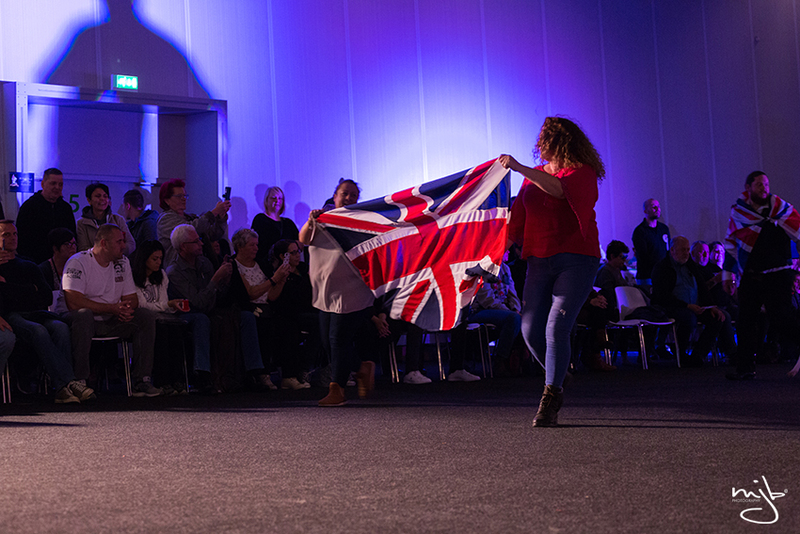 Huge congrats to the United Kingdome with 1st place, Poland with 2nd place and the Netherlands with 3rd place!